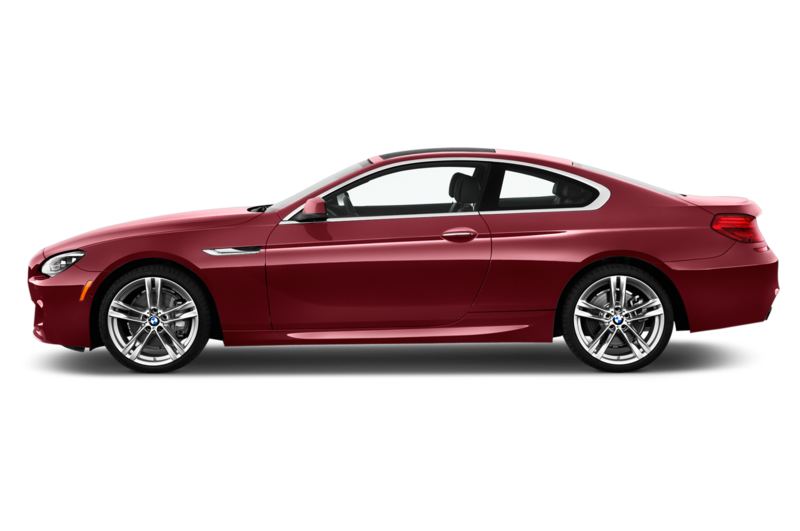 As I depressed the Engine Start button in the BMW 650i on December 22, I thought to myself, Christmas has come early this year. 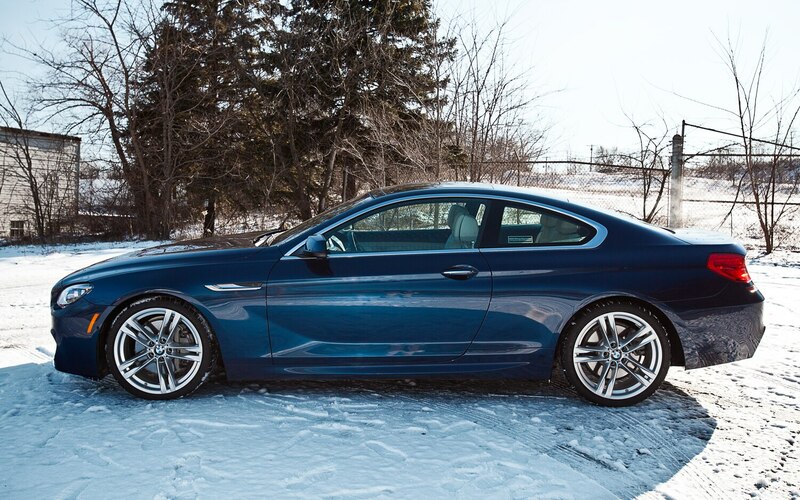 The 6-Series is the most expensive and most fabulous vehicle I have had the fortune to drive, and snagging the keys over the four-day Christmas weekend was a real treat. 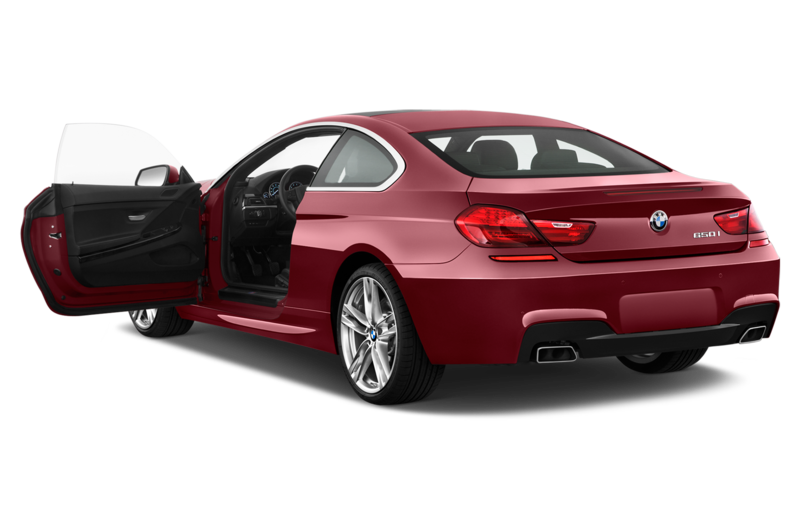 Heck, the options alone on our test car cost several times more than my personal car. 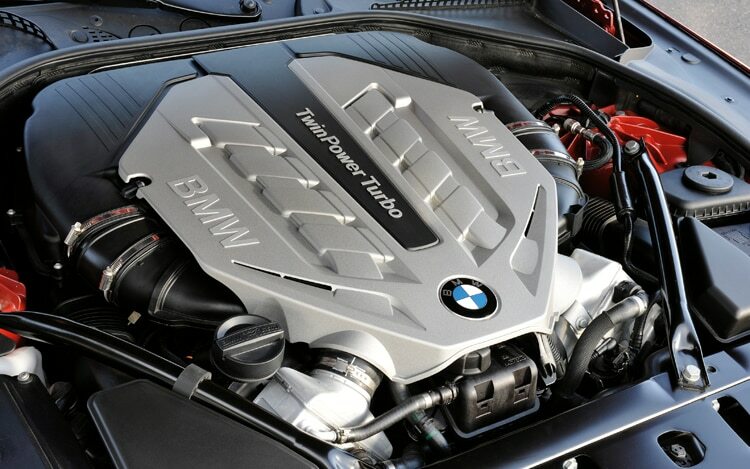 From the second the turbocharged V-8 crackles to life, it feels like it’s begging you to unleash all 400 hp. 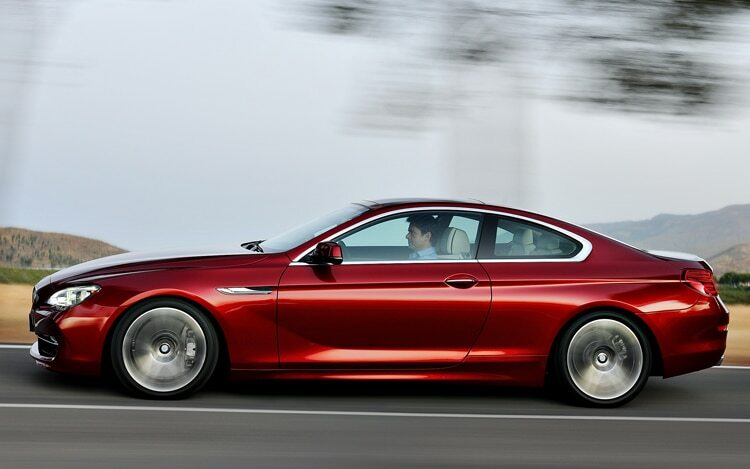 Use full throttle down an empty on-ramp, and the 650i quickly reaches extra-legal speeds with no fuss — I had the impression that at 70 mph the BMW was barely stretching its legs, and instead wished to hustle onward to 100 mph and beyond. 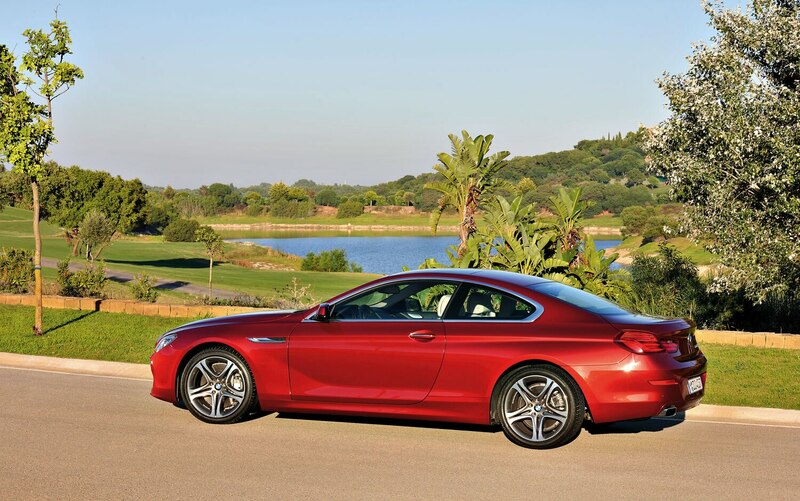 The 6-Series is so quiet, so comfortable, and so composed at highway speeds that it conjures up fantasies of blasting along the autoroute to a glitzy holiday home in Monaco, a beautiful girl in the passenger seat and blue skies overhead. 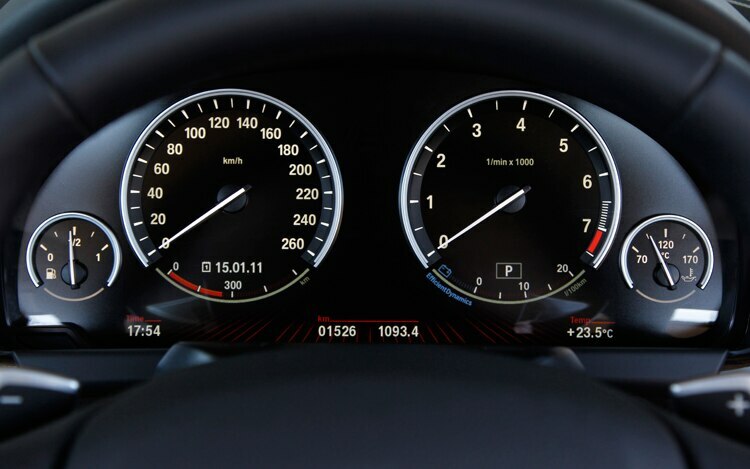 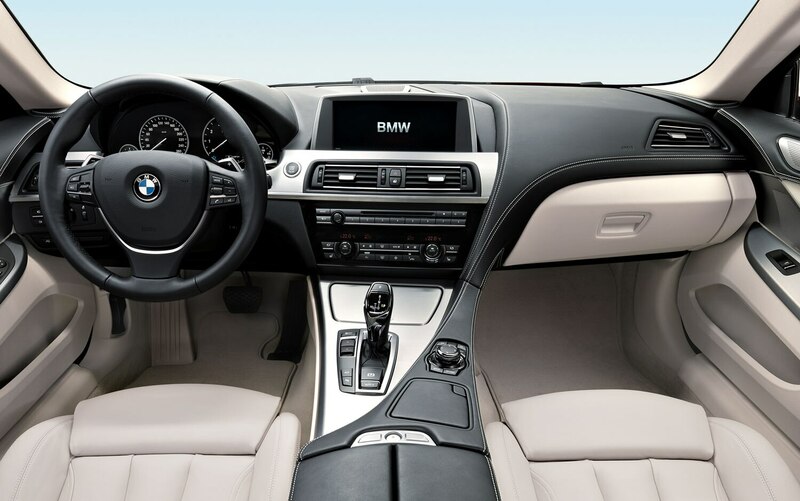 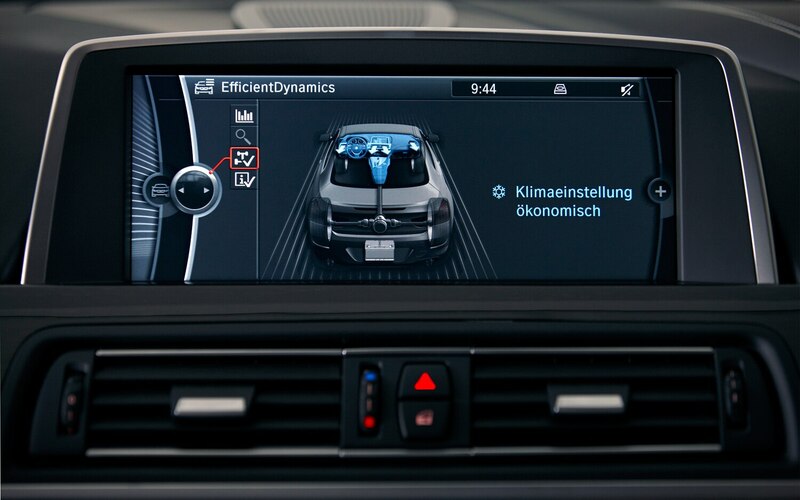 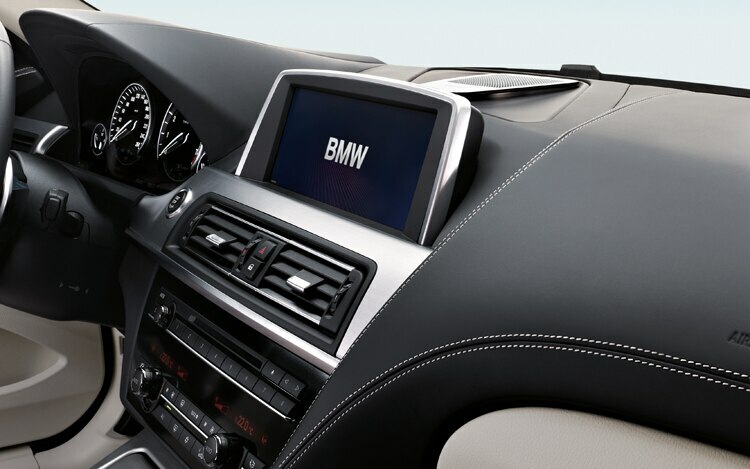 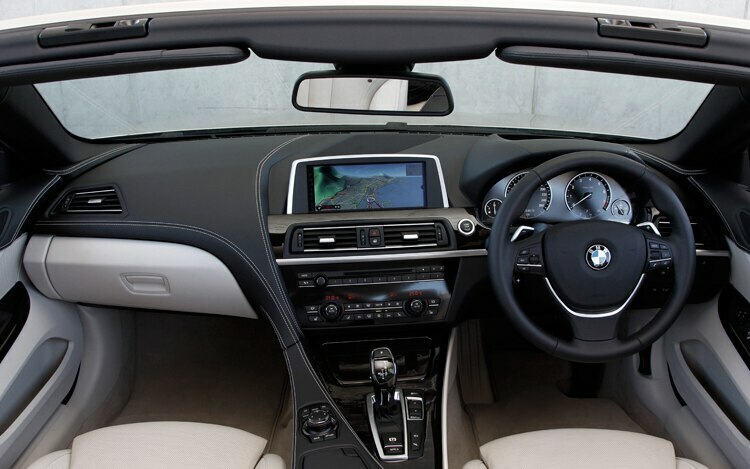 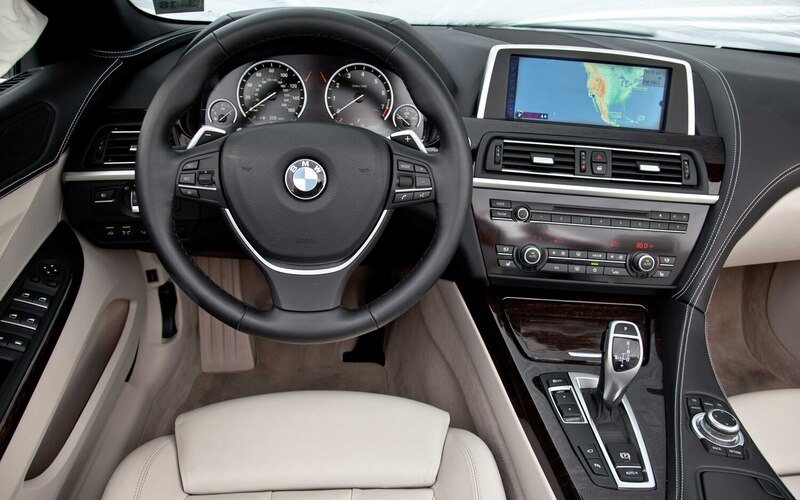 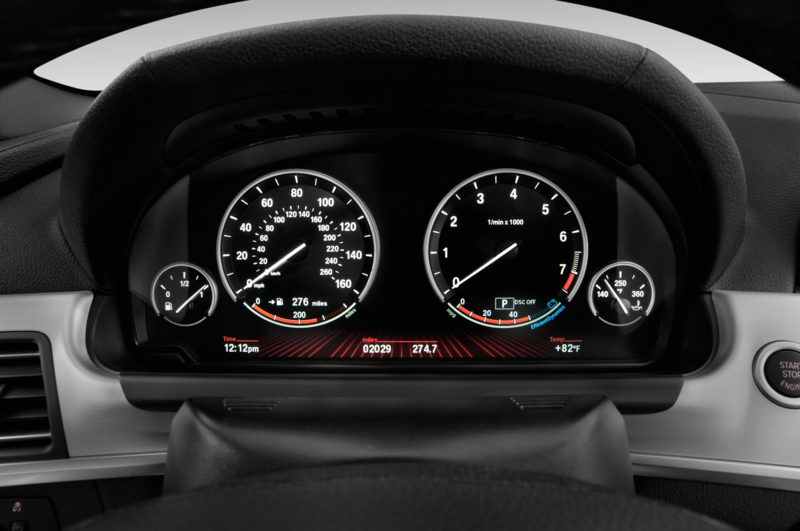 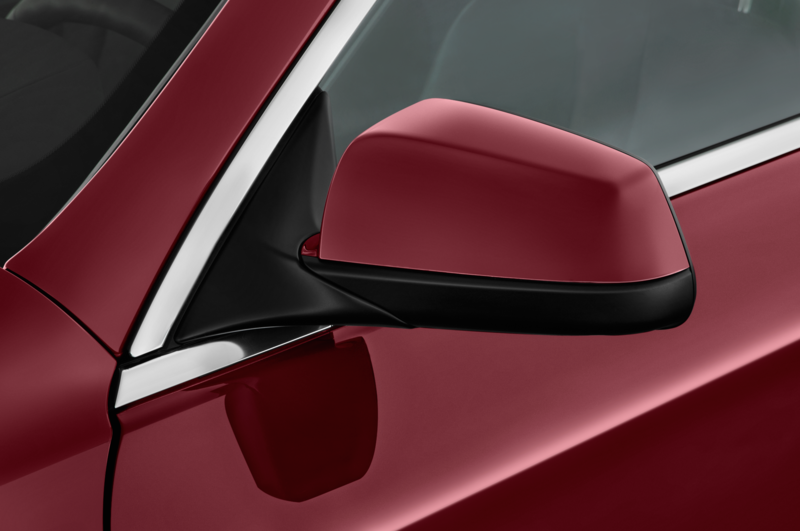 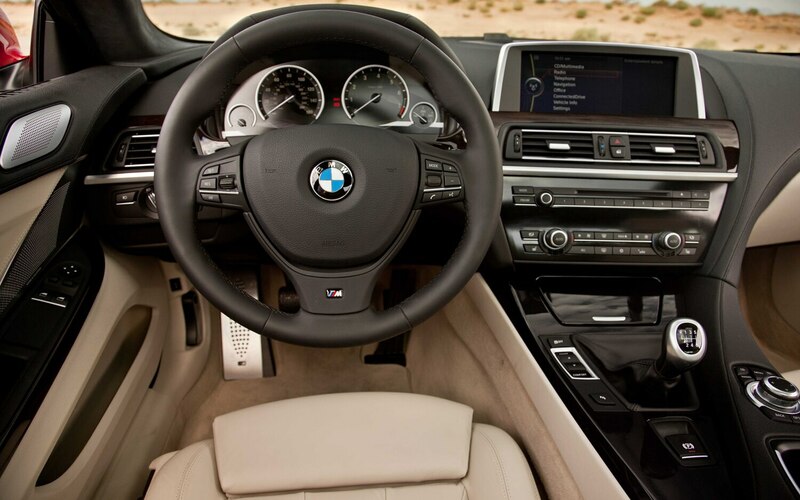 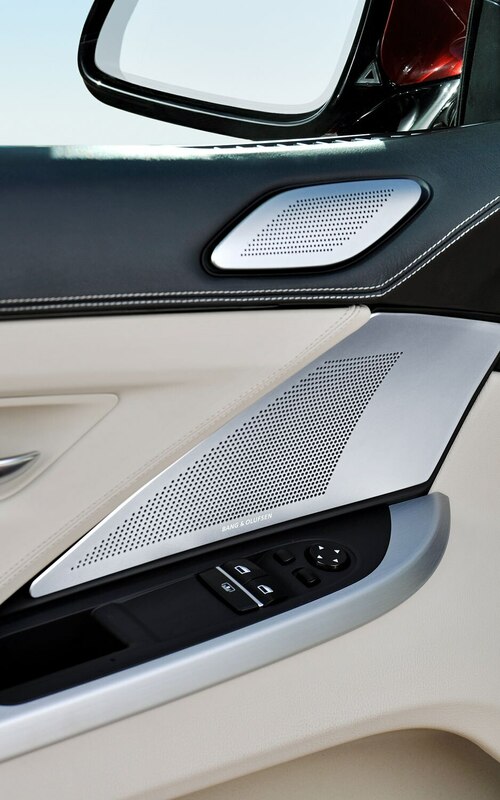 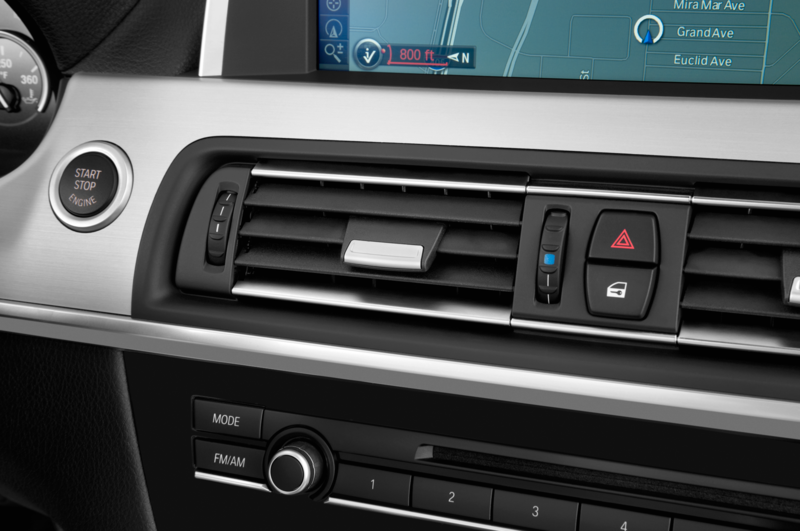 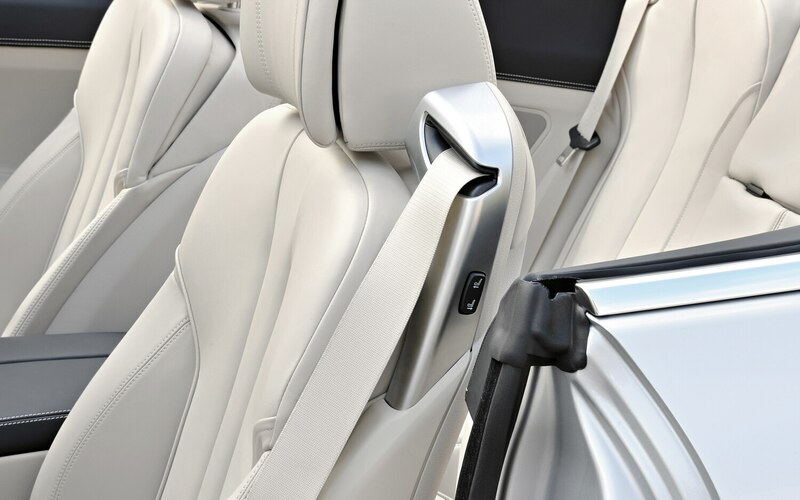 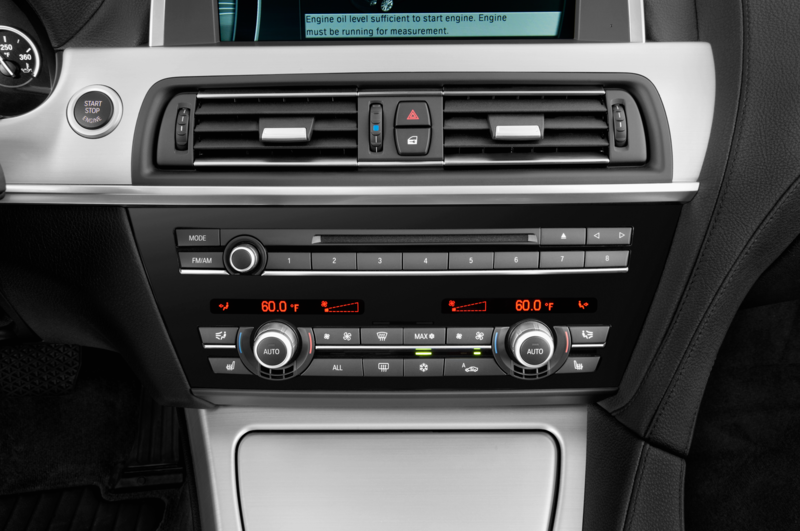 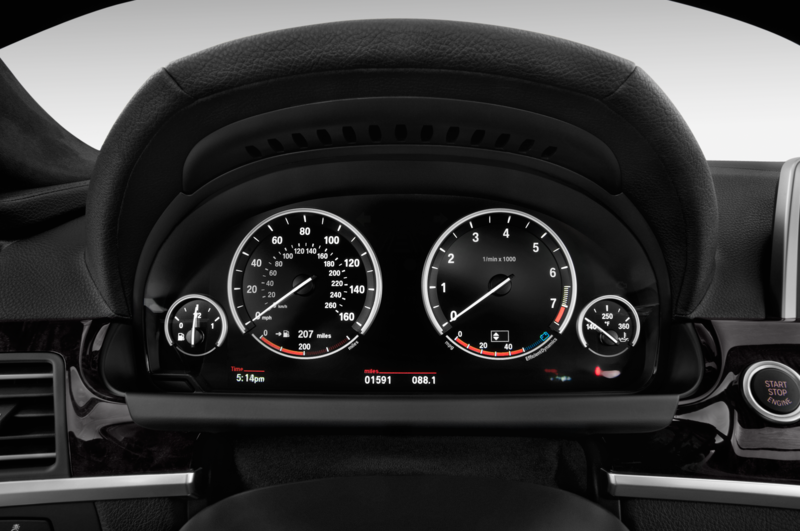 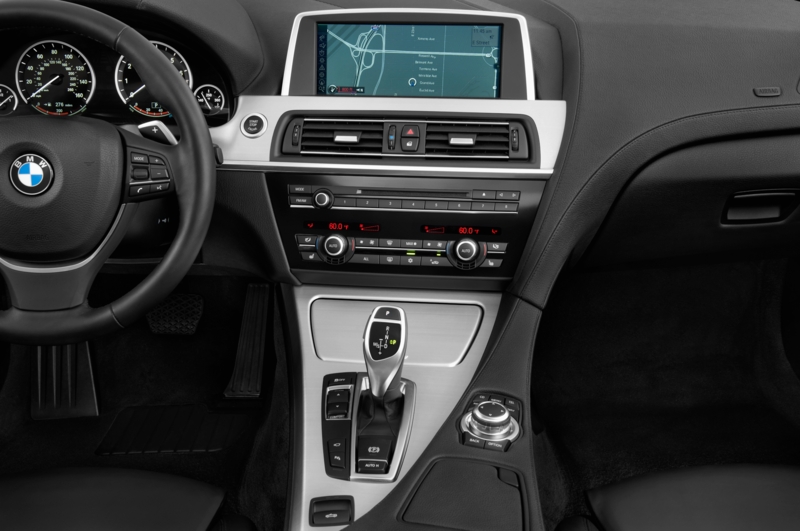 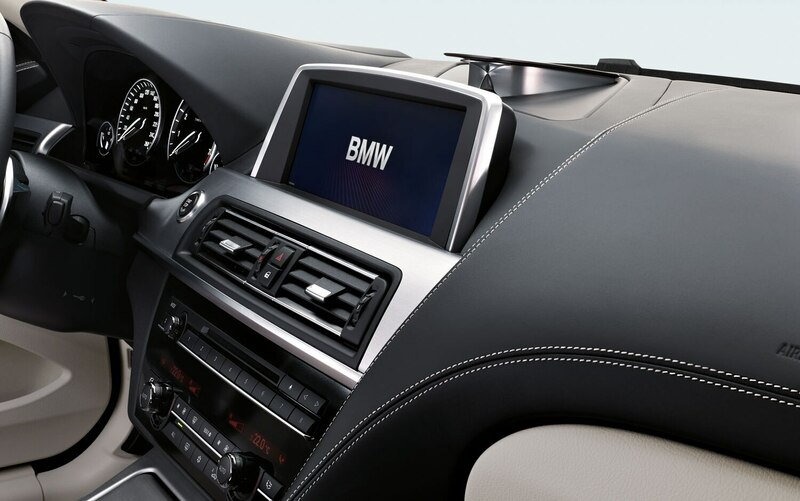 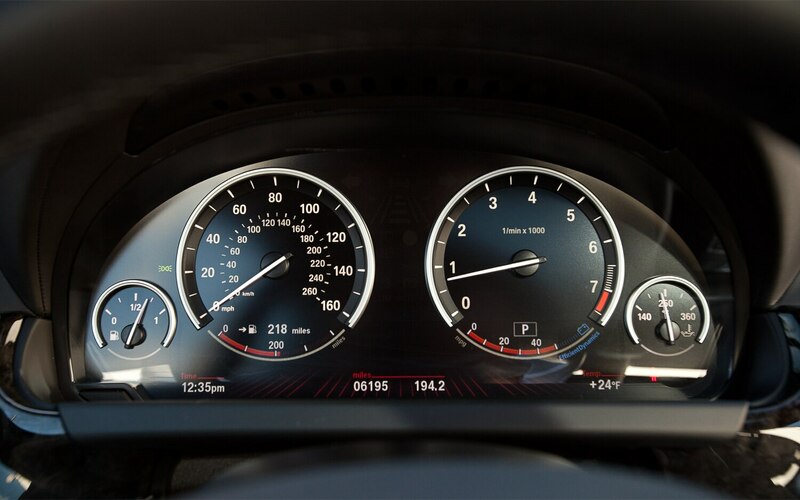 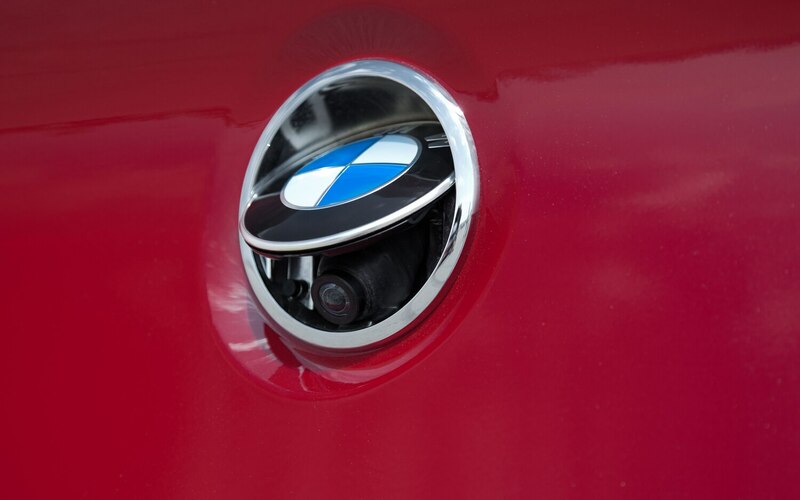 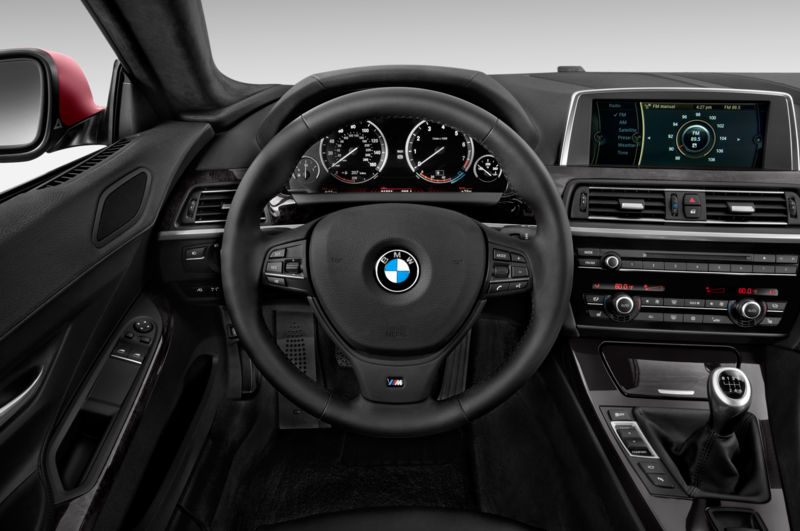 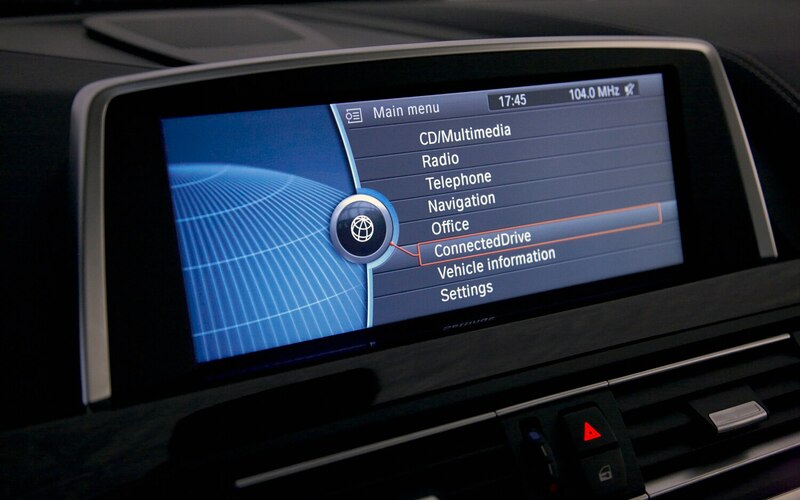 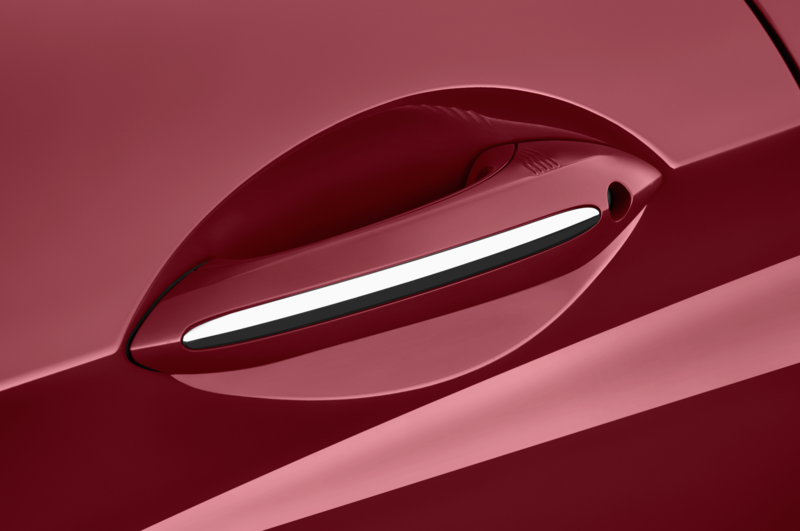 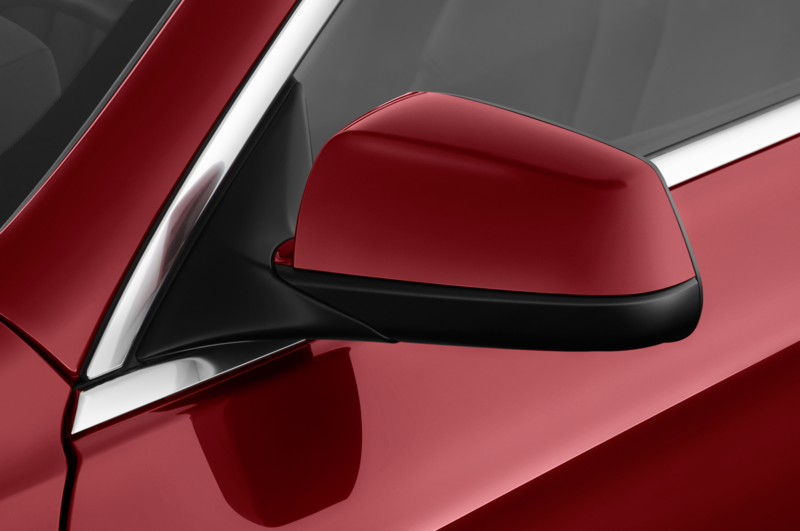 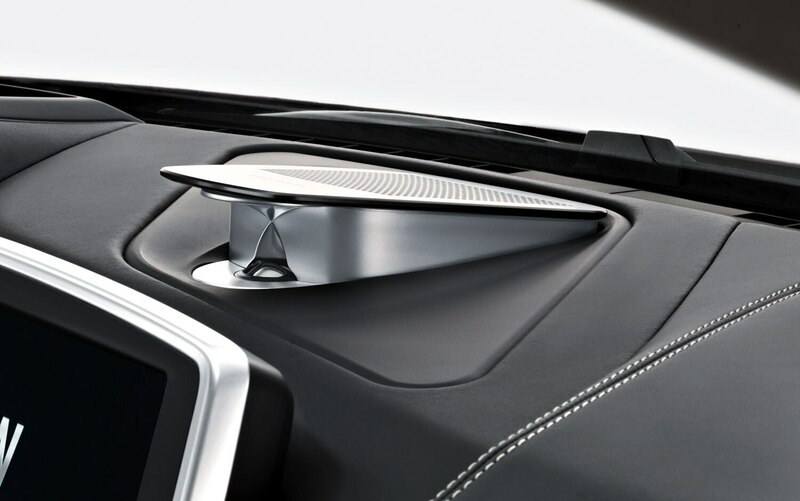 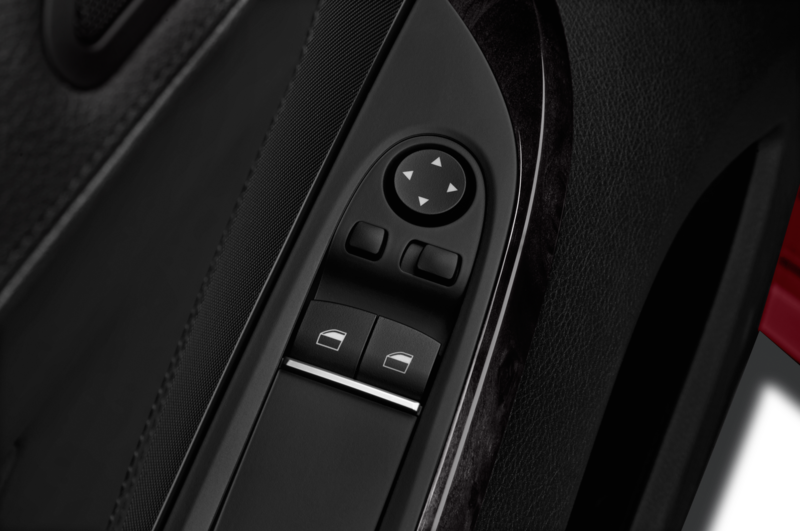 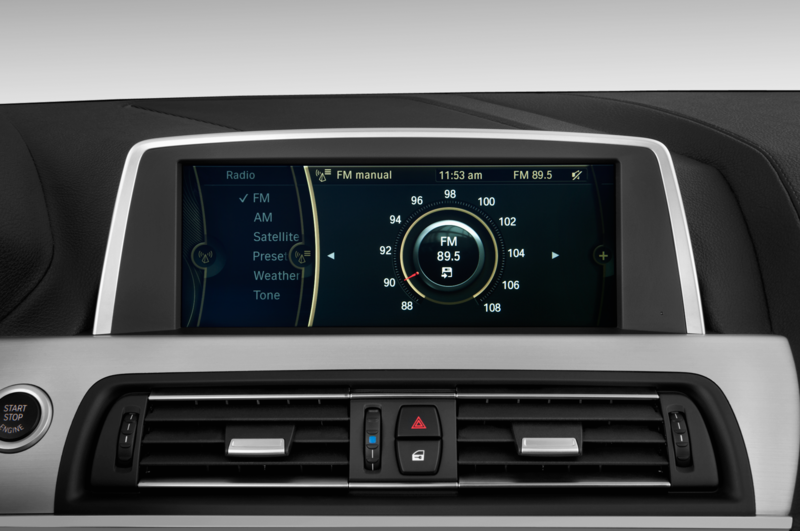 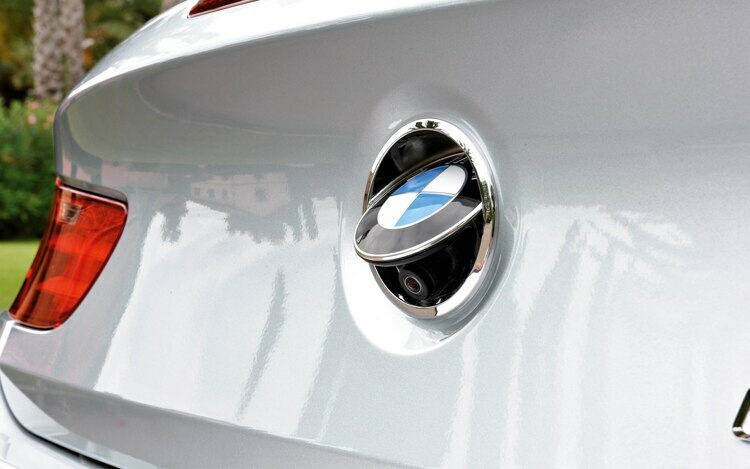 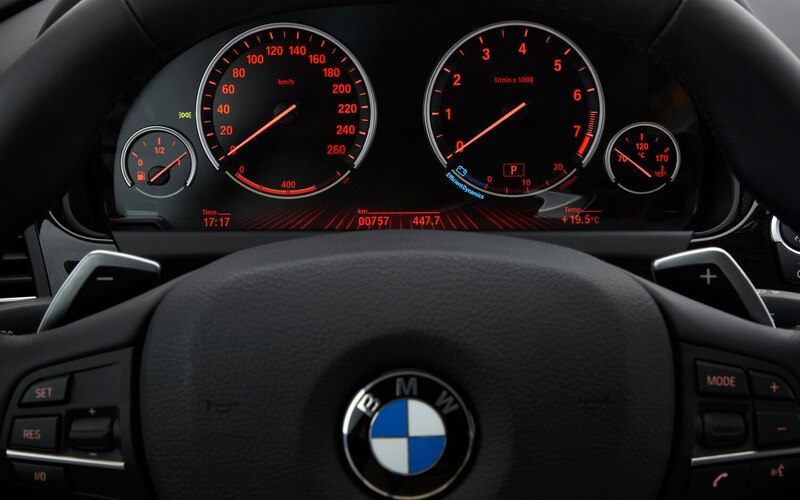 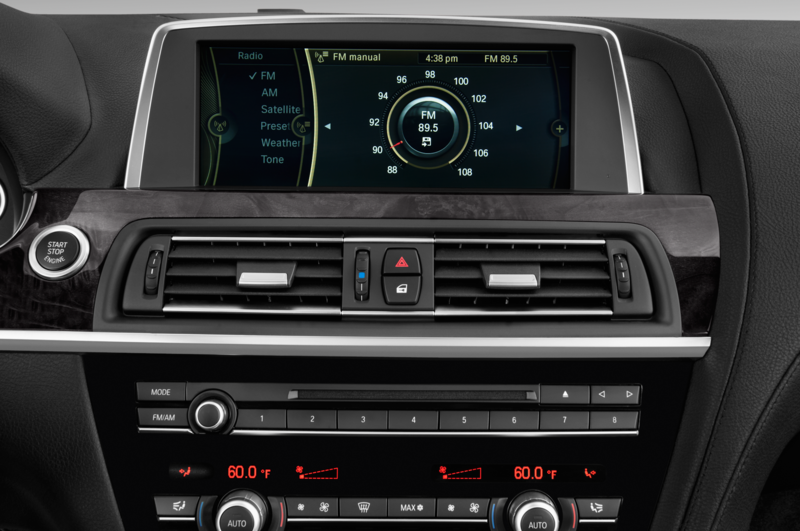 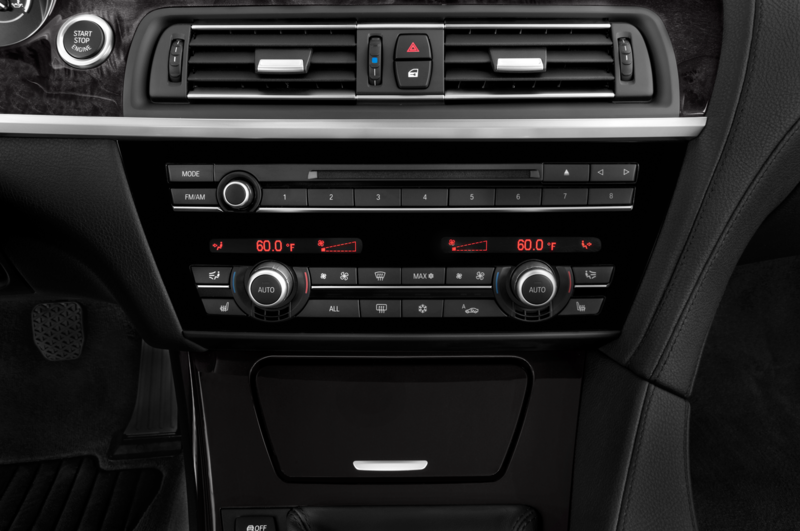 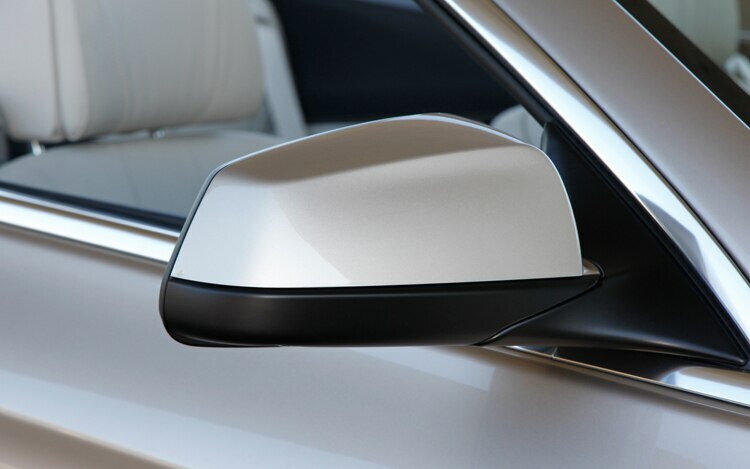 As in other new BMWs, the array of gadgets on board is fantastic, from the side-view cameras to the blind-spot warning system that subtly vibrates the steering wheel. 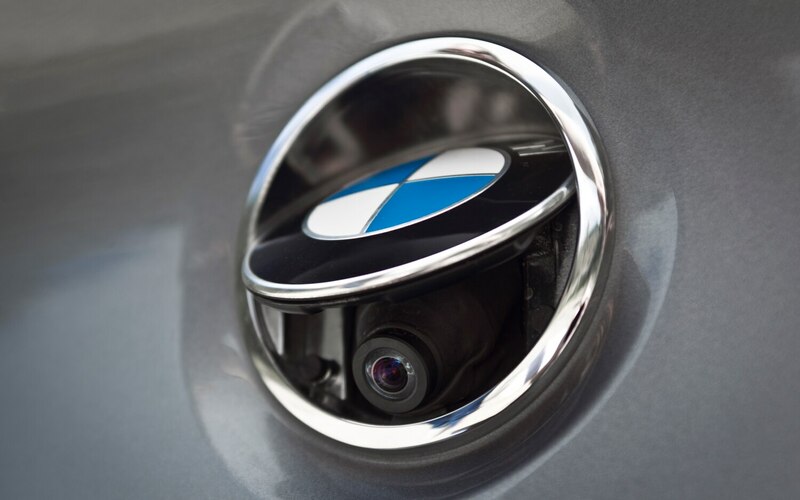 I especially enjoyed our car’s night-vision system: it is mostly pointless, but the system can detect heat and thus presents other cars’ exhausts and grilles as glowing outlines on the display. 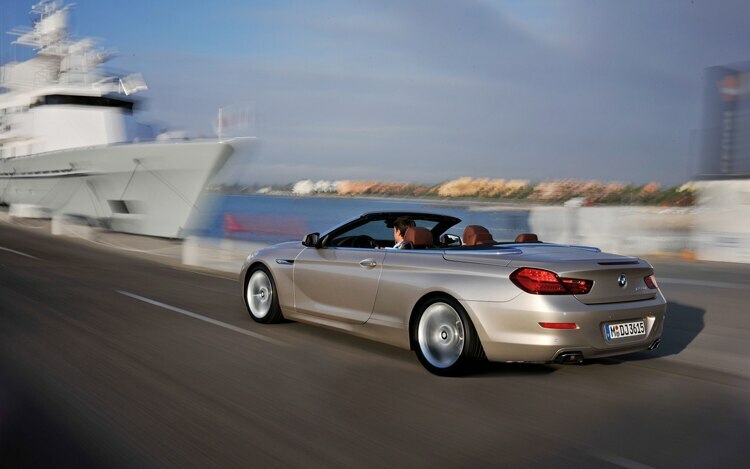 Call me a dork, but I loved that. 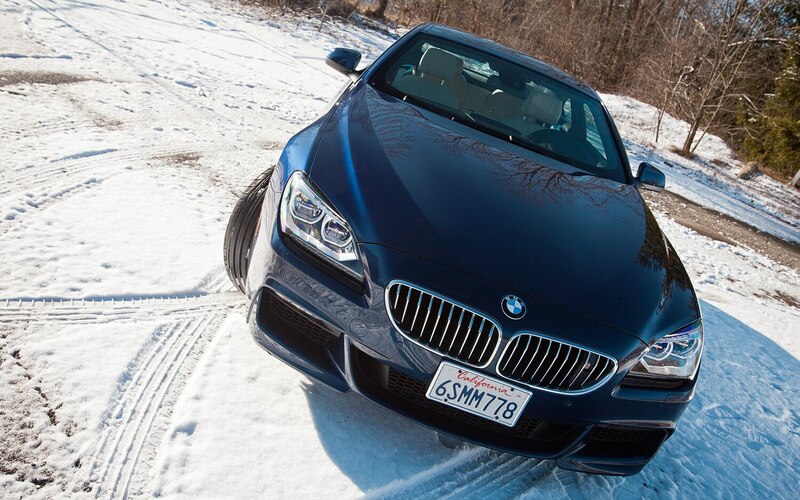 When you work for a car magazine, you get used to driving different vehicles almost every day, so it’s a luxury to be able to spend a total of six days with one car, as I did recently during the week between Christmas and New Year’s. 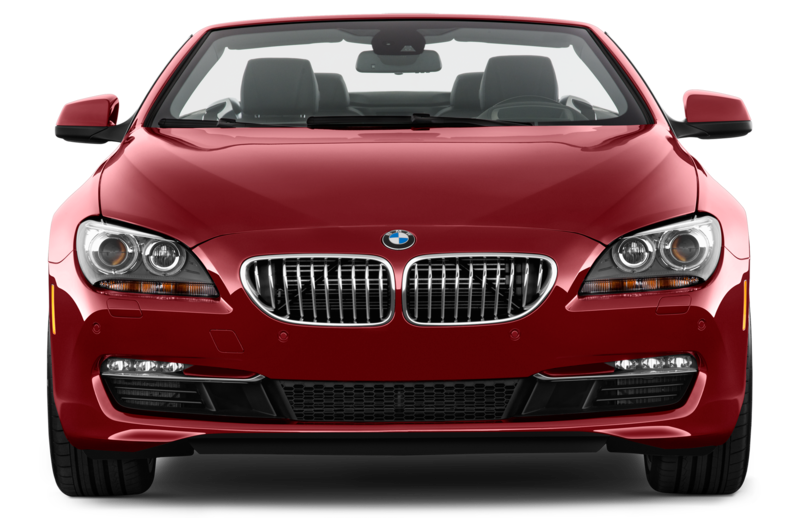 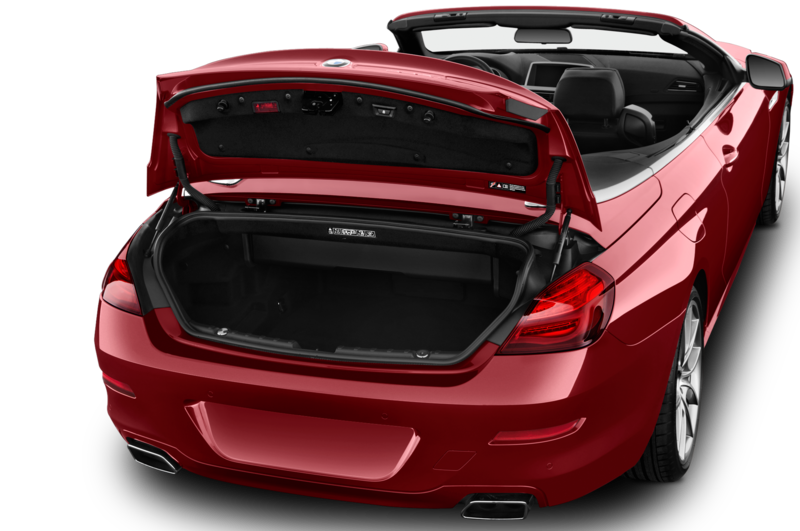 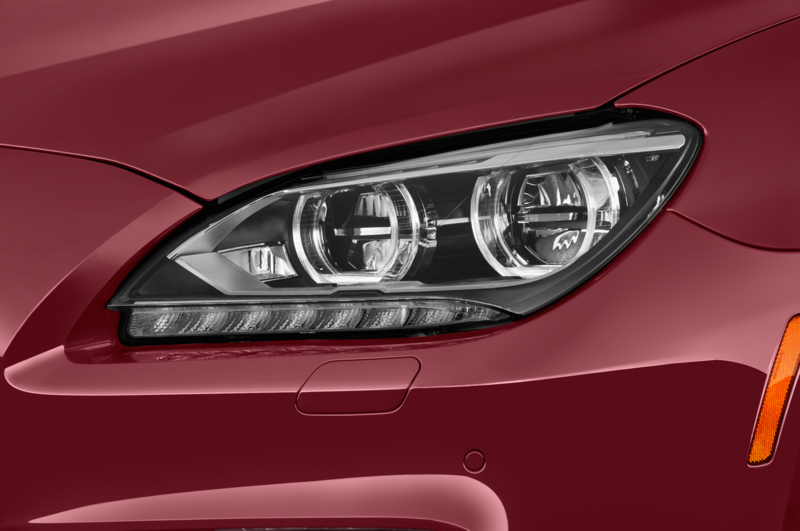 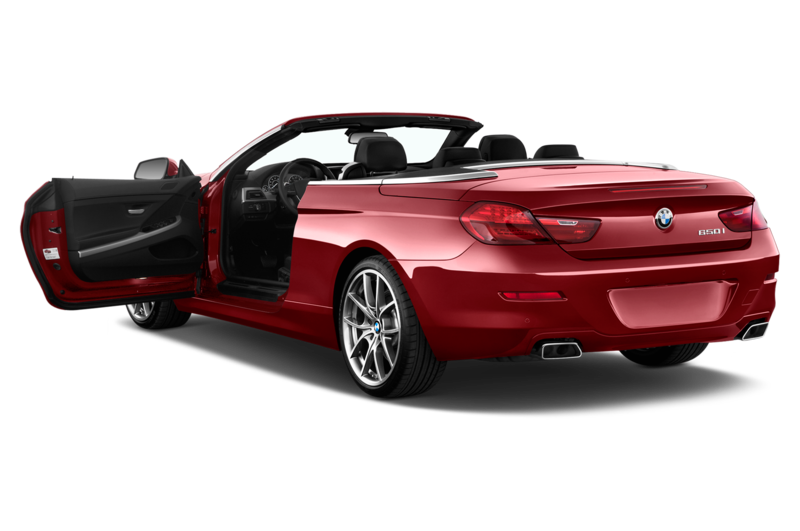 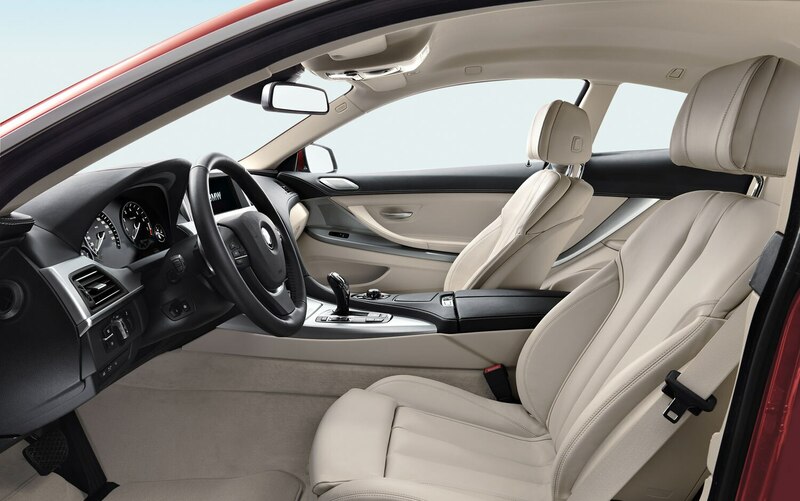 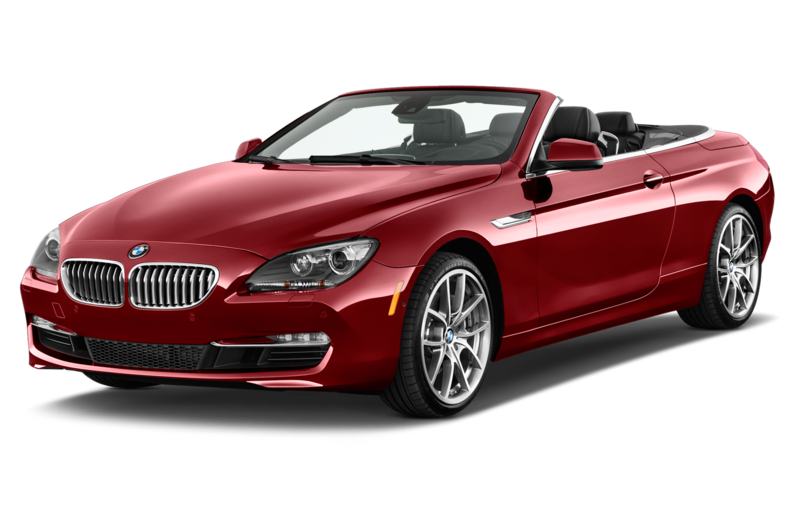 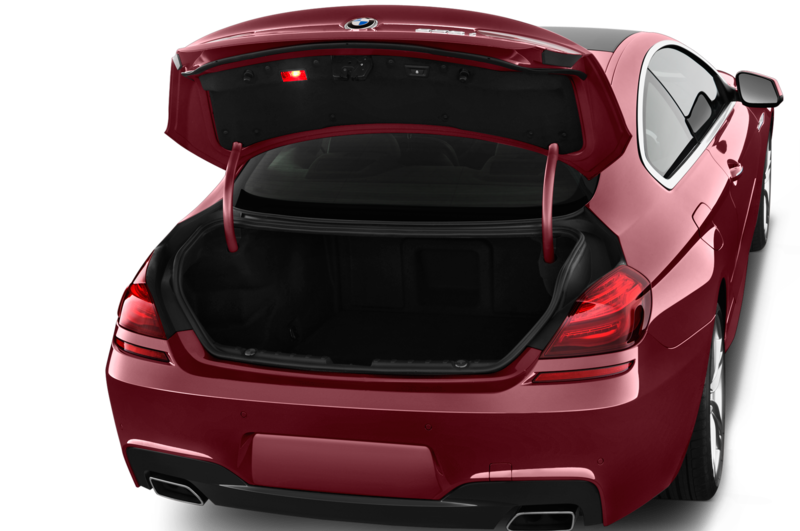 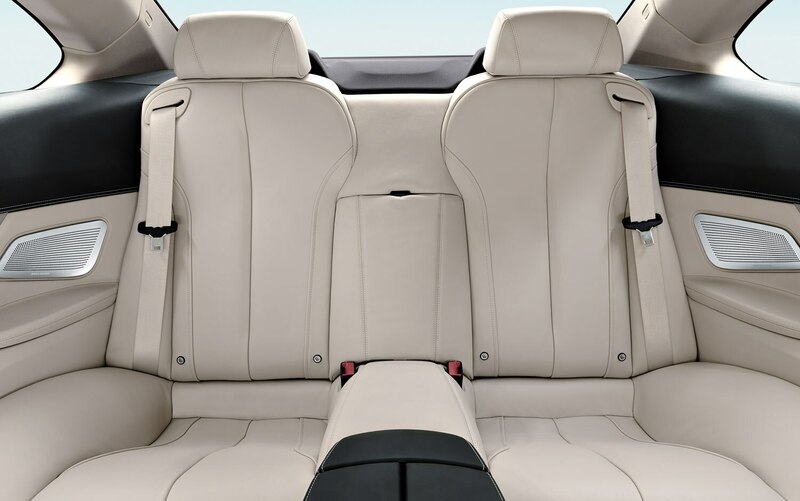 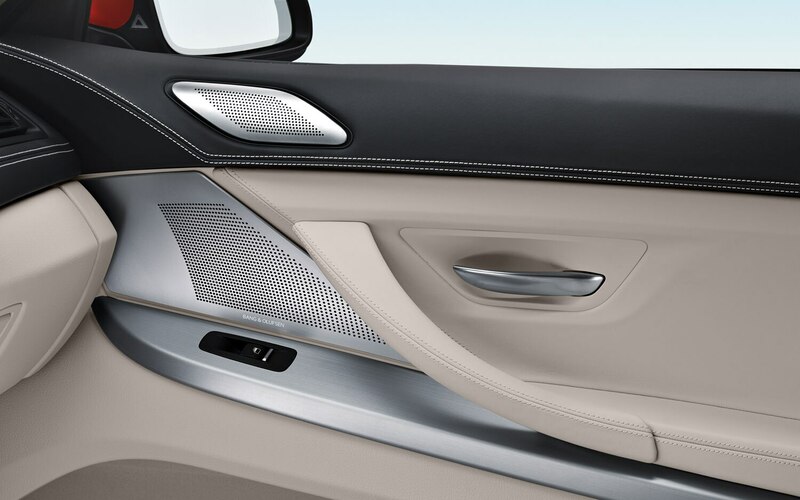 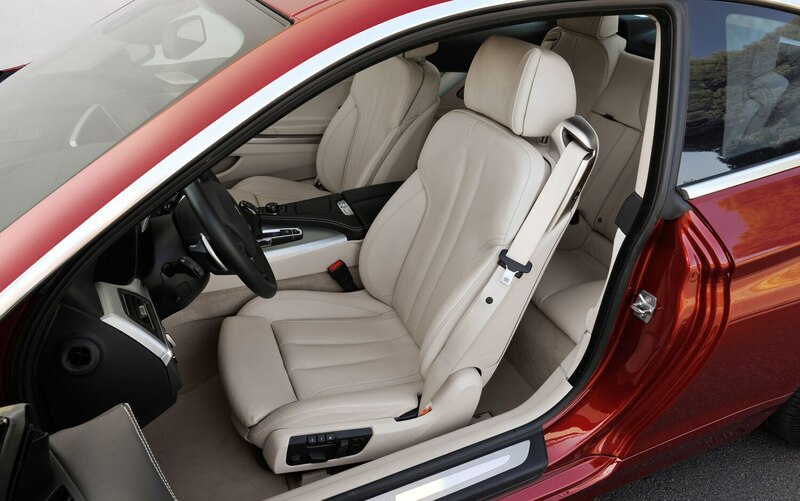 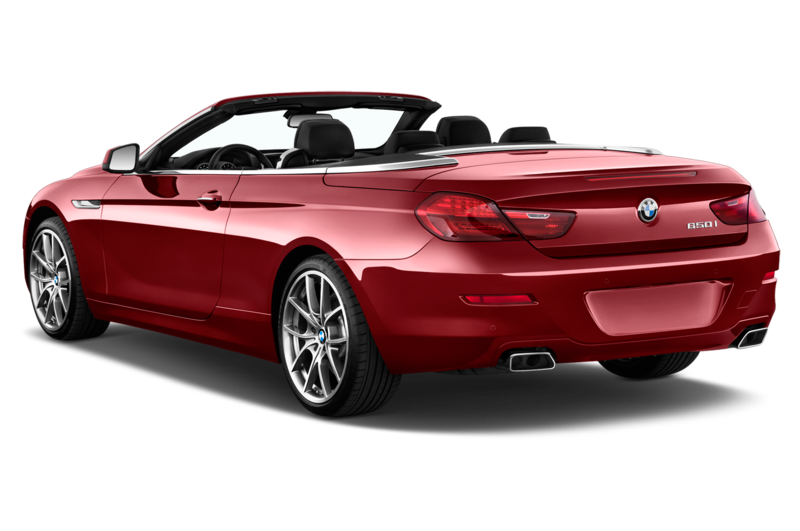 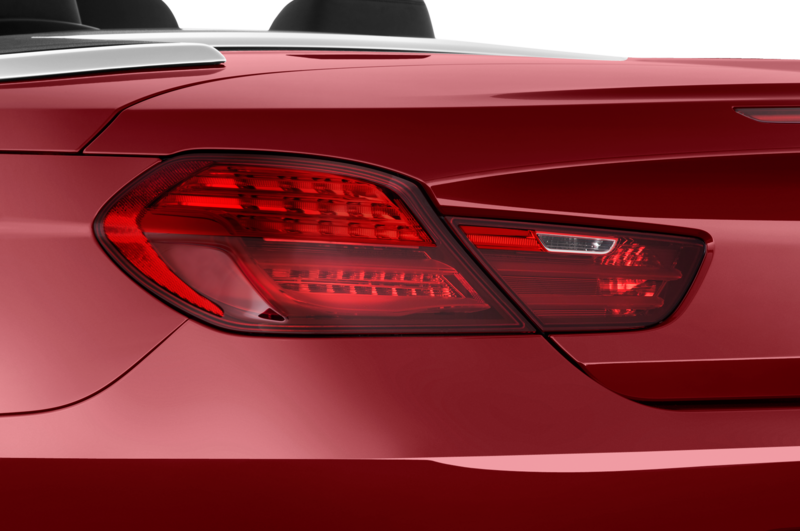 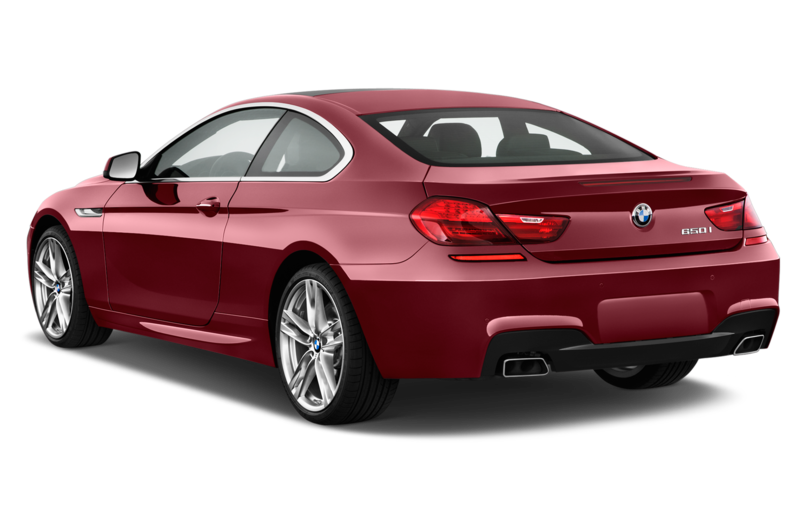 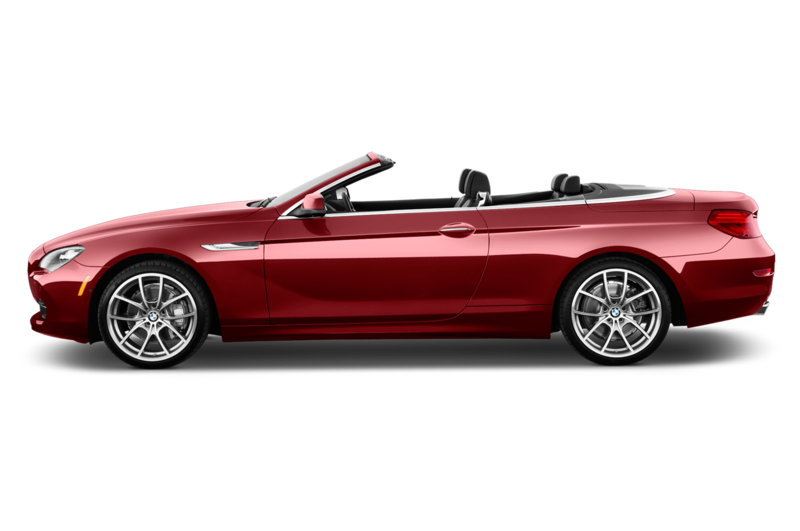 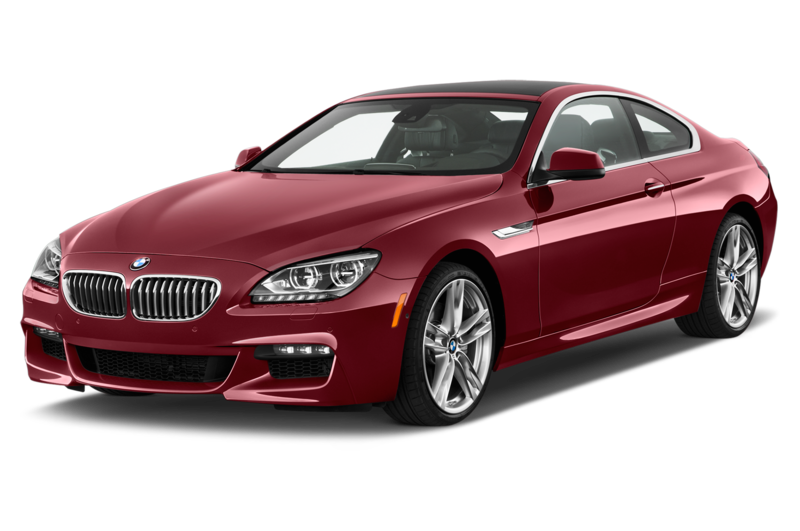 In my real life, a two-door coupe wouldn’t be my vehicle of choice – not enough room for passengers and other stuff – but the BMW 650i is one vehicle that throws all thoughts of those practicalities out the window. 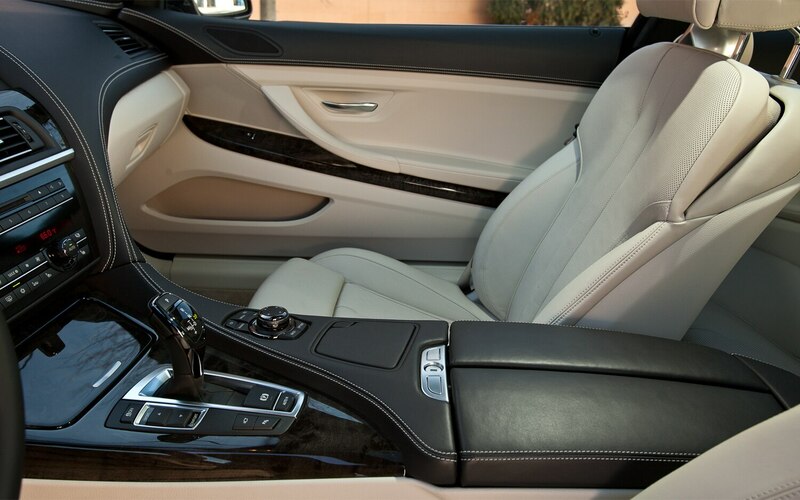 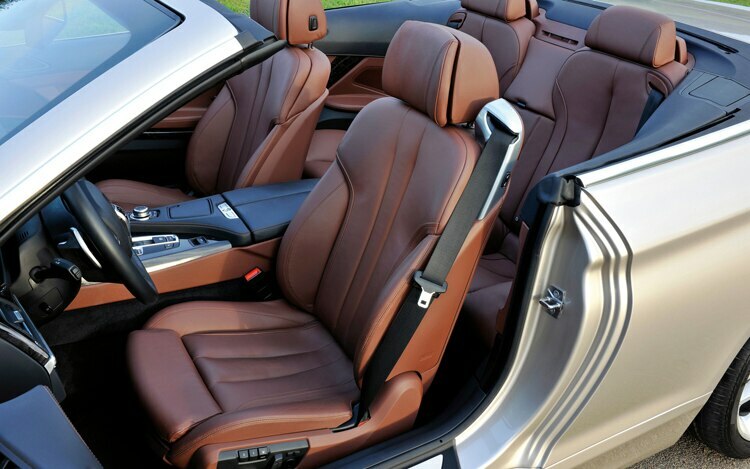 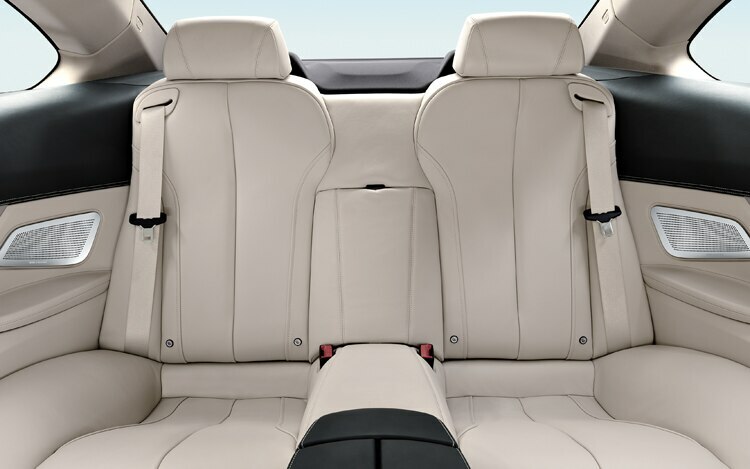 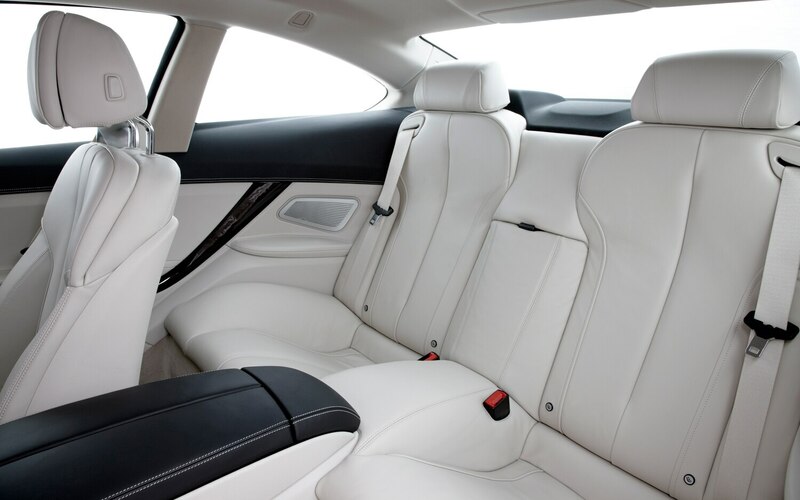 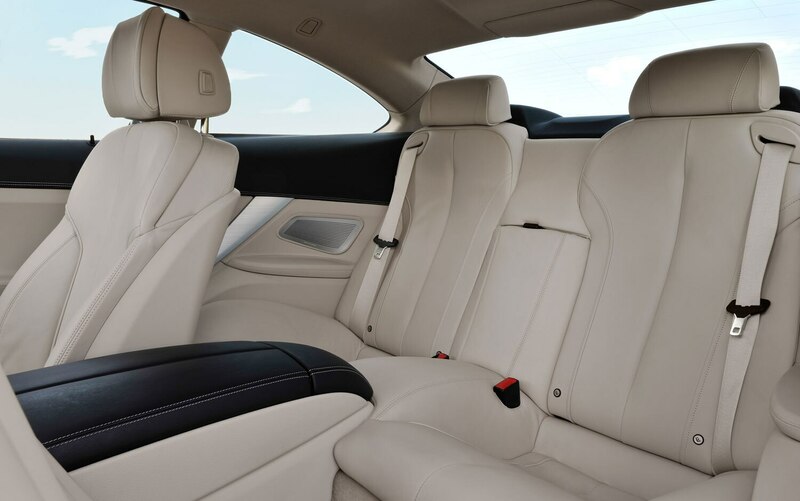 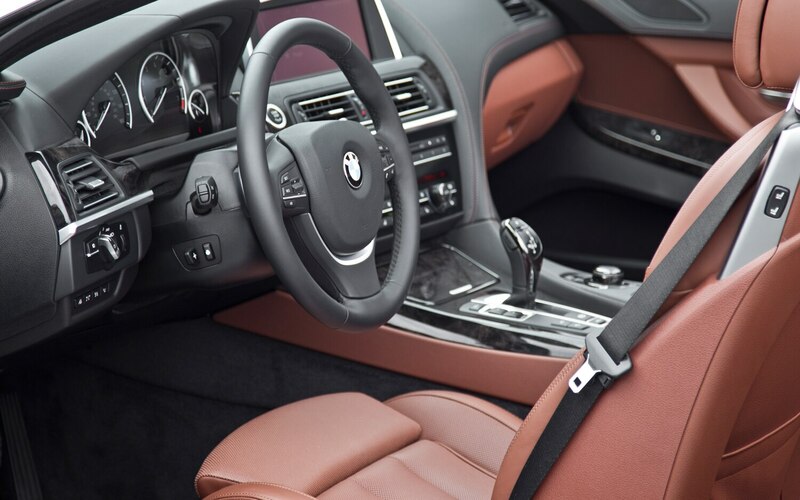 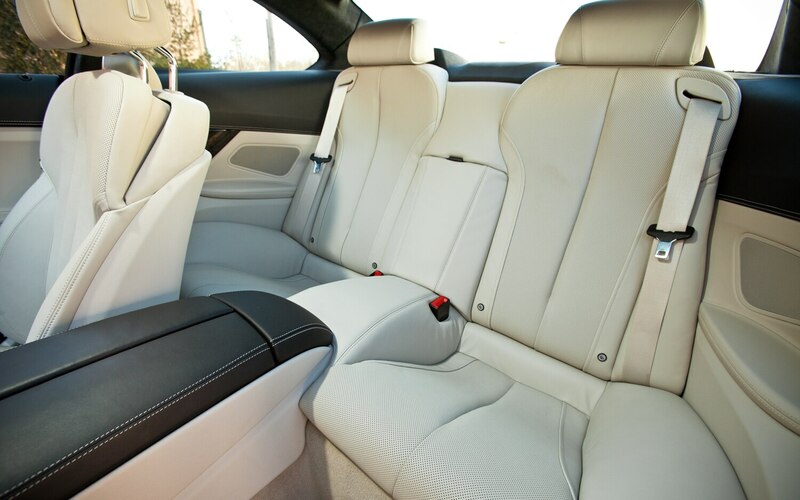 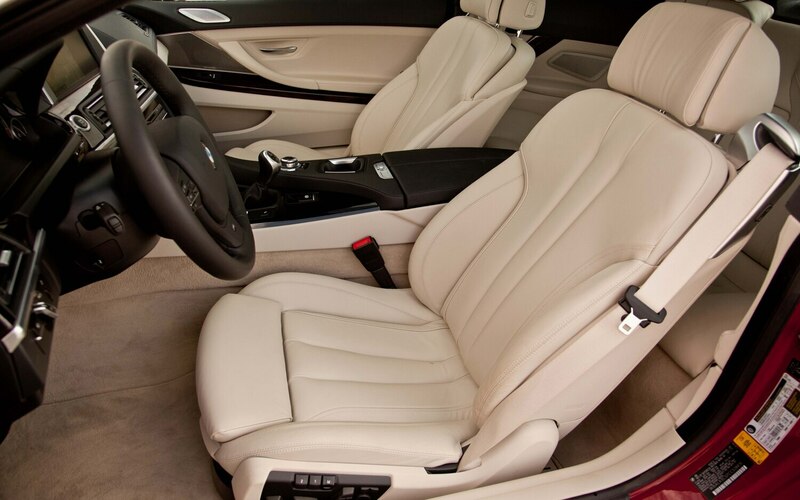 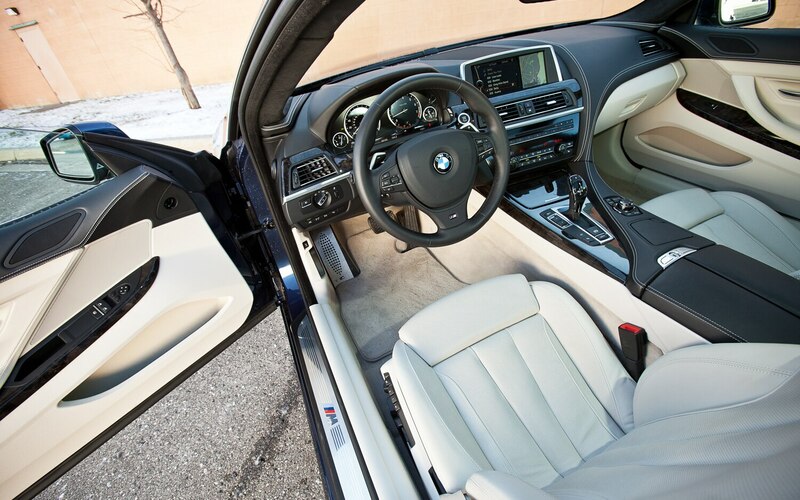 All it takes is a minute in the cabin to appreciate all the luxuries that the 6-series coupe has to offer: supple leather seats that are heated and ventilated; plush carpet; glossy wood; an extralarge display screen for navigation, stereo, and other vehicle information; and a leather-covered center console and dash with French-seamed stitching. 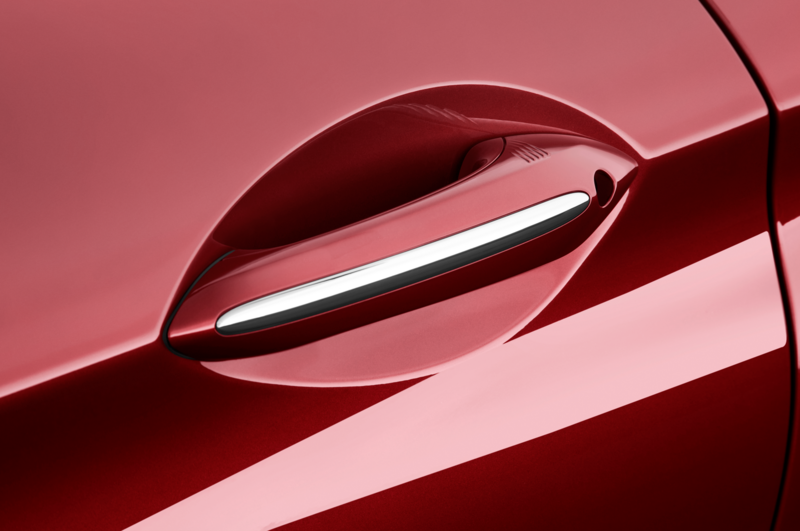 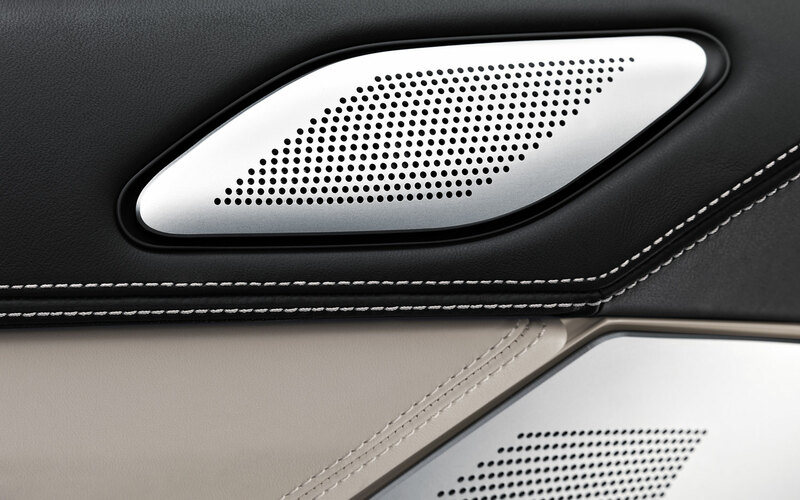 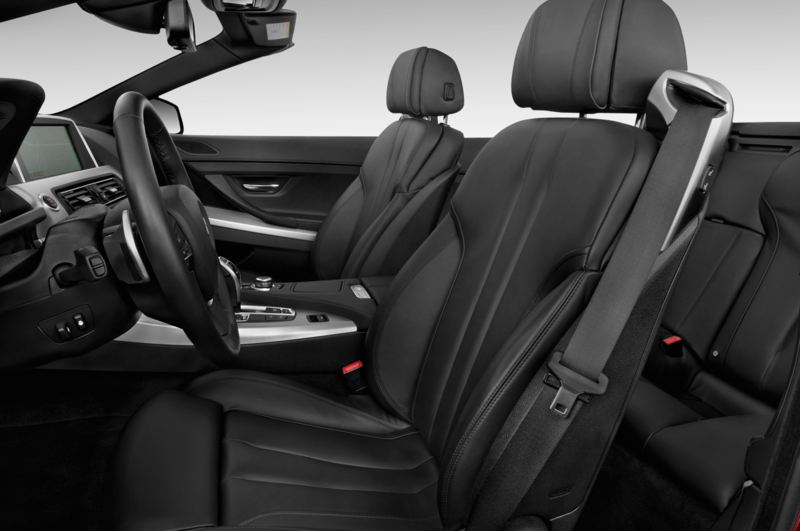 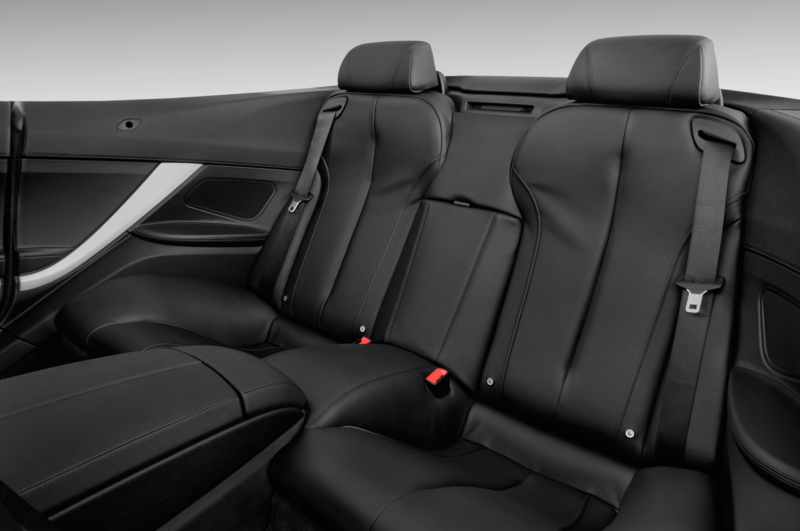 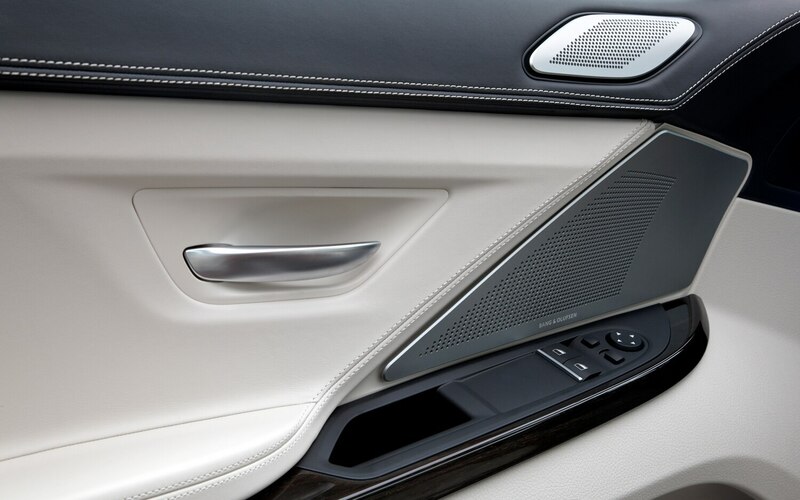 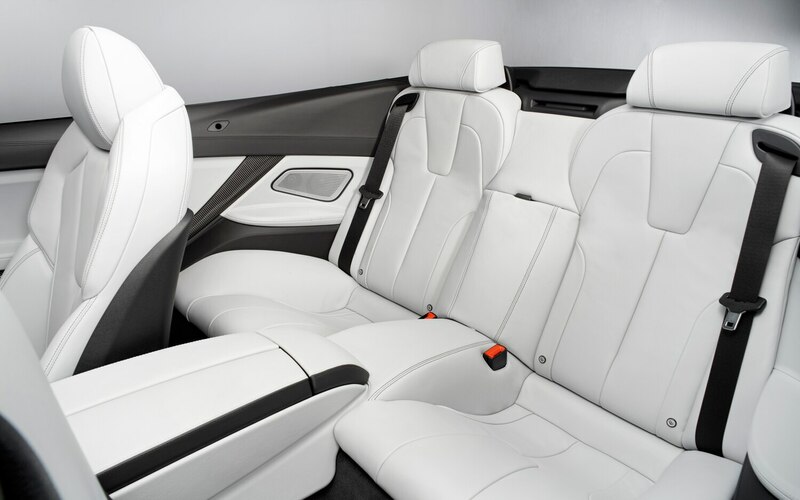 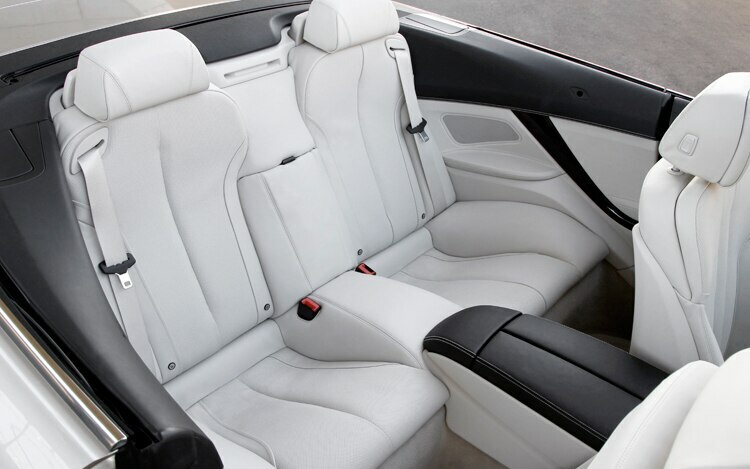 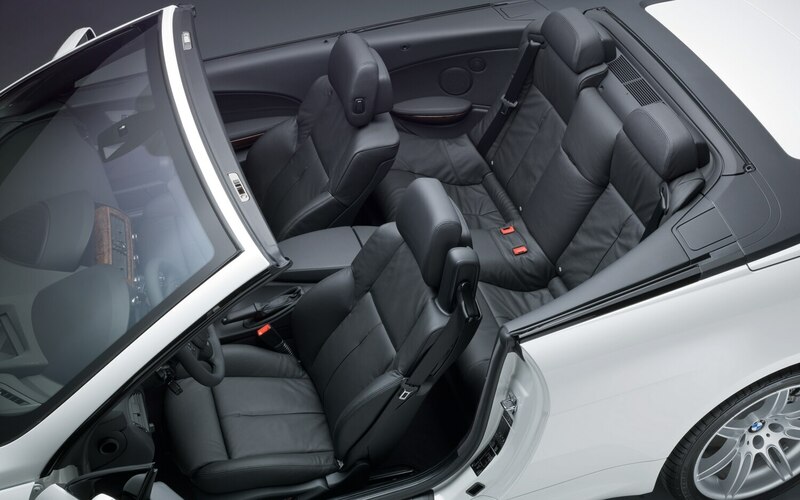 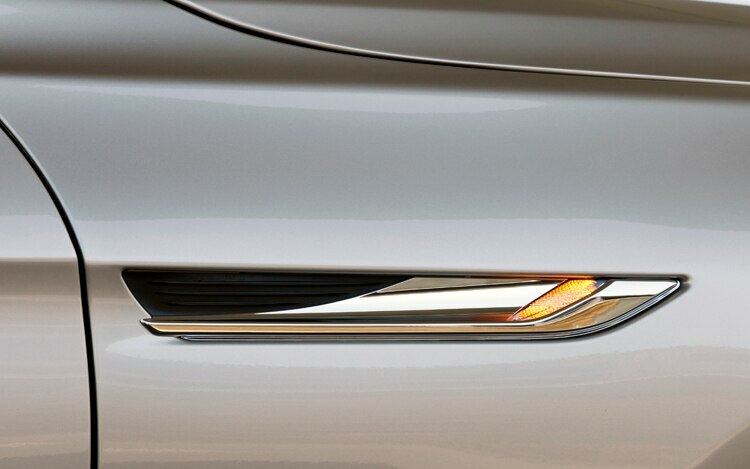 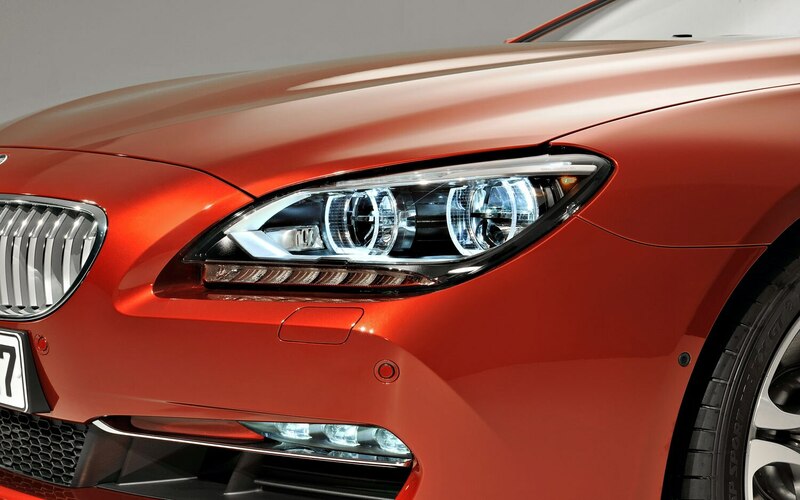 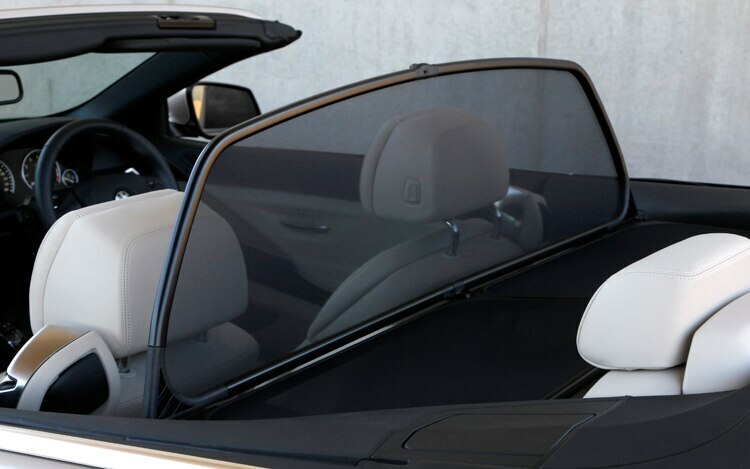 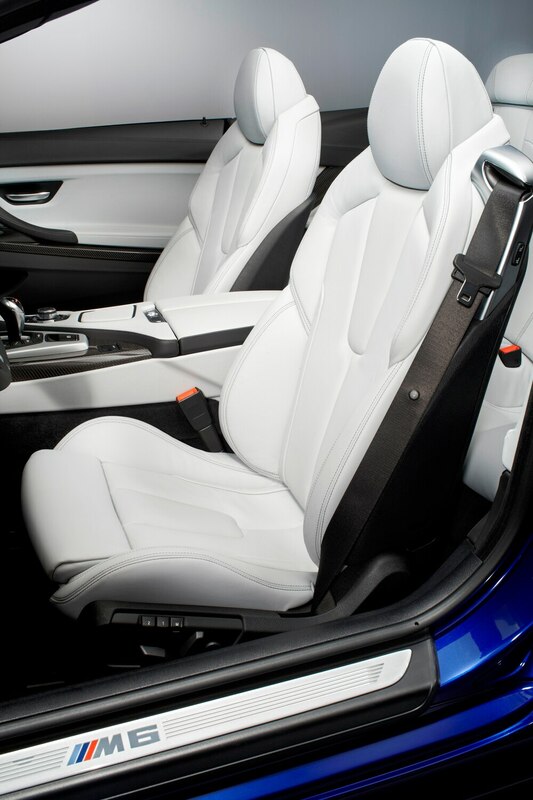 All the materials look and feel expensive, as though to tell you that you’ve gotten your money’s worth in this $106,000 car. 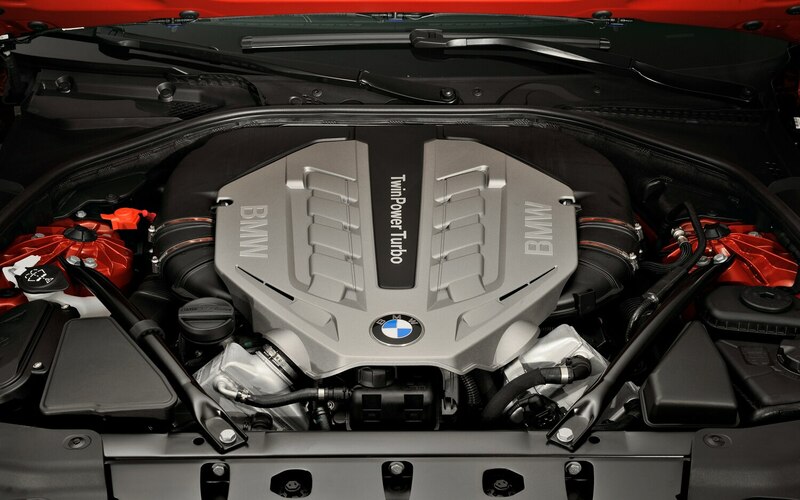 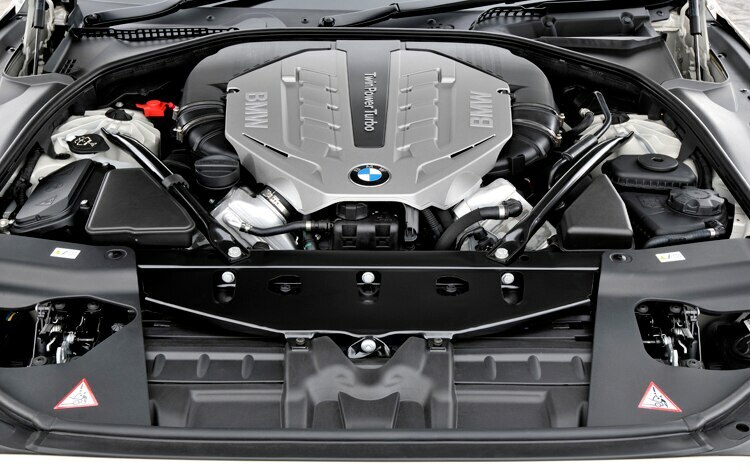 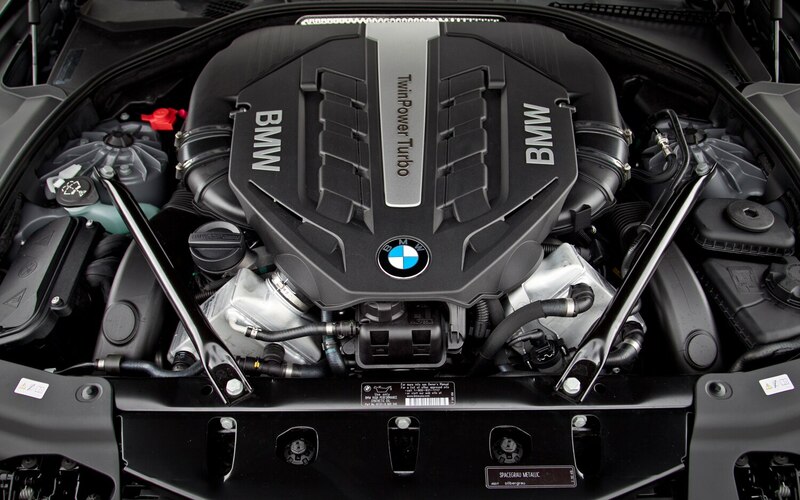 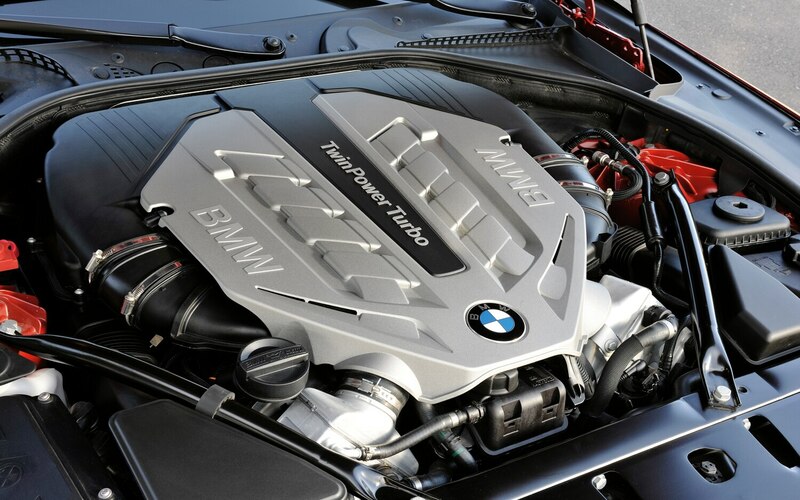 The 4.4-liter twin-turbo makes an unmistakable V-8 rumble when you start the car, and once under way, power is transmitted to the pavement seamlessly via the eight-speed transmission. 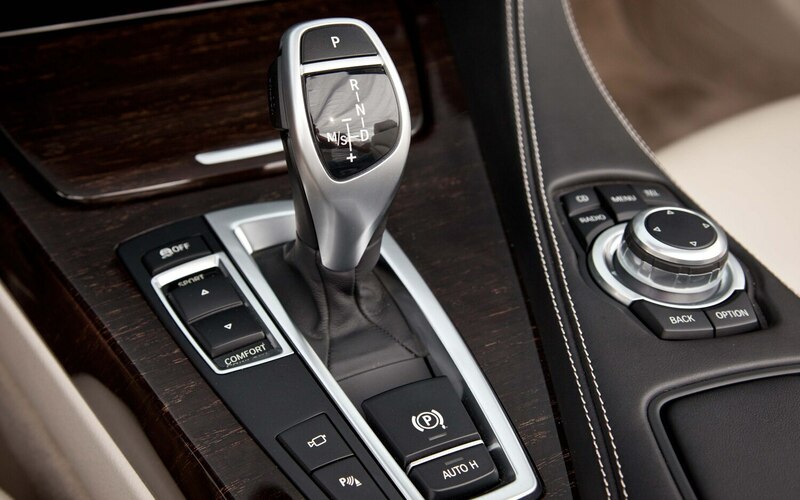 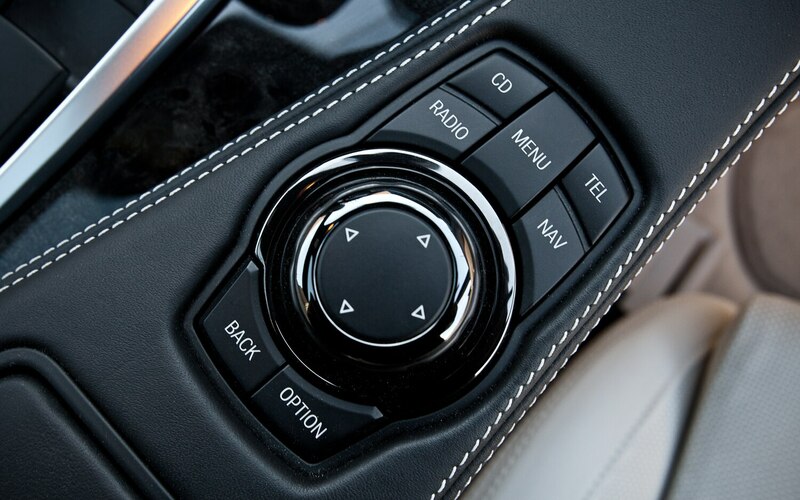 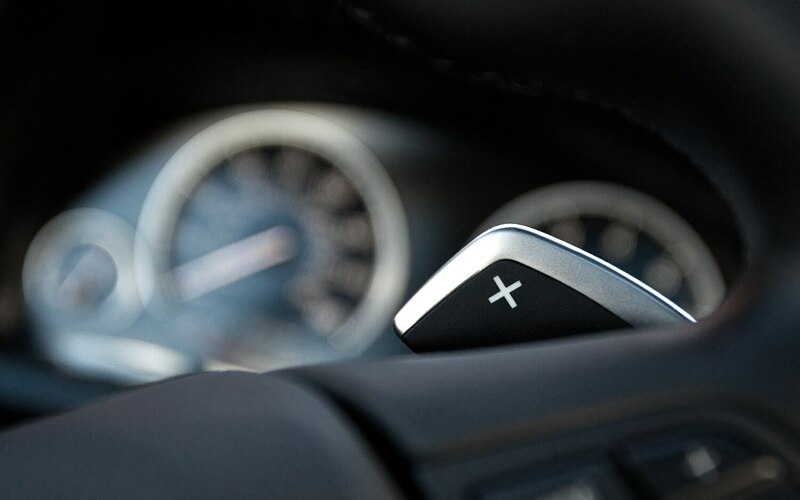 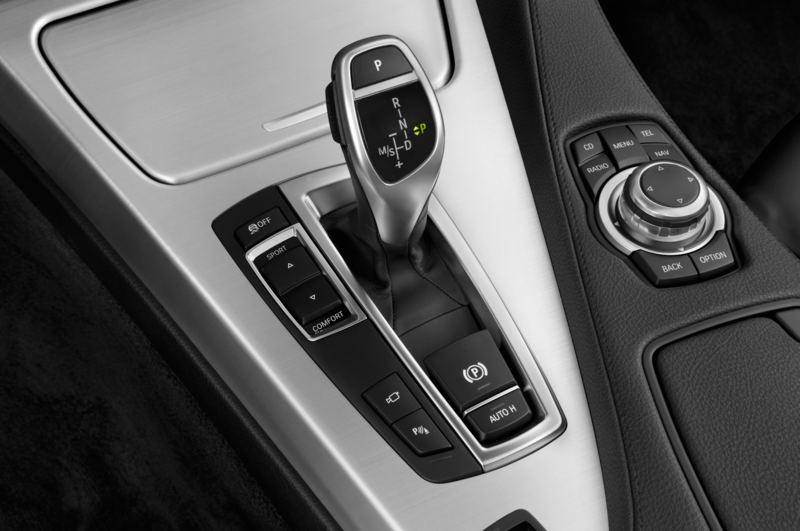 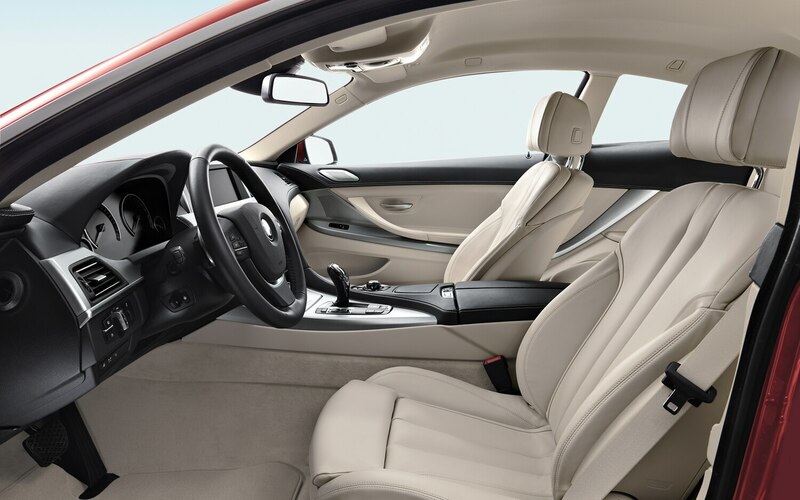 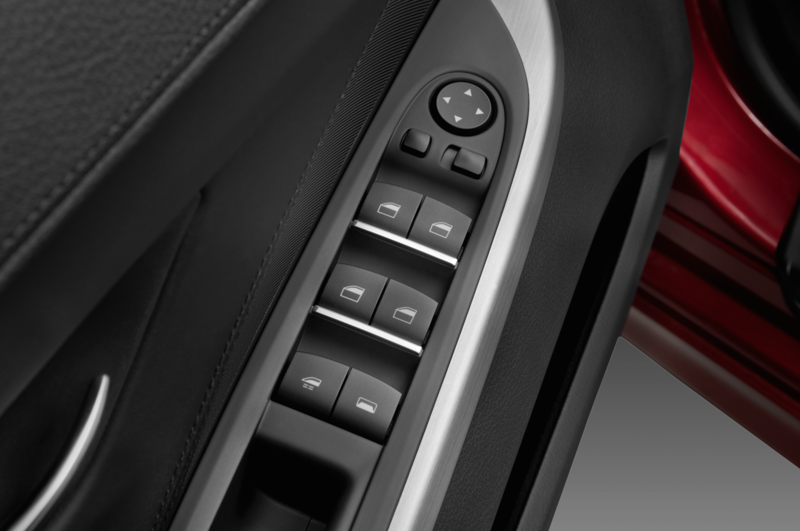 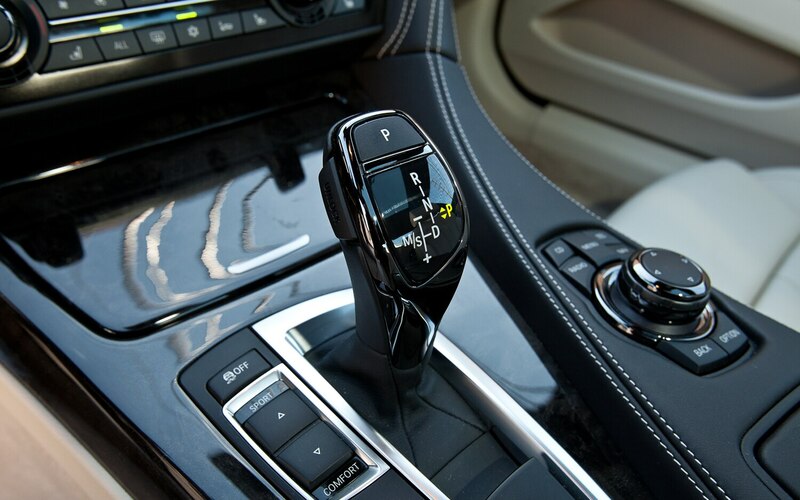 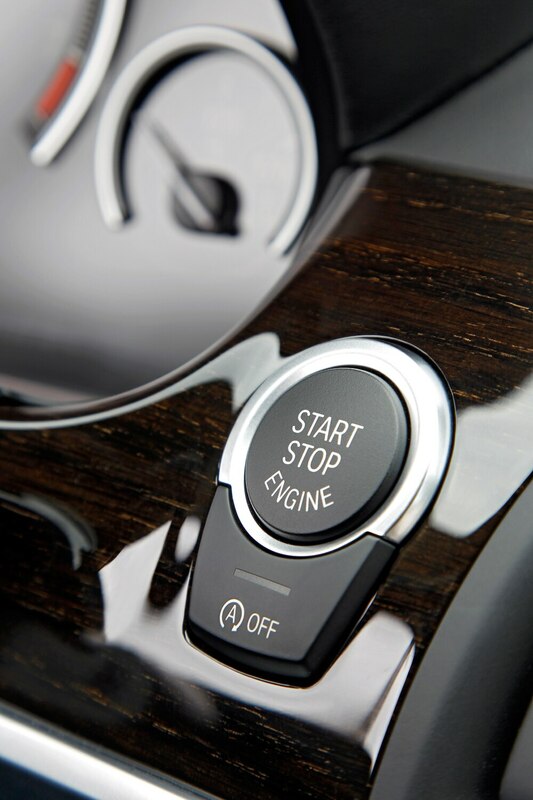 You can use the paddles for manual gearshifting when you want to drive aggressively, but the automatic setting is just find for most everyday driving situations. 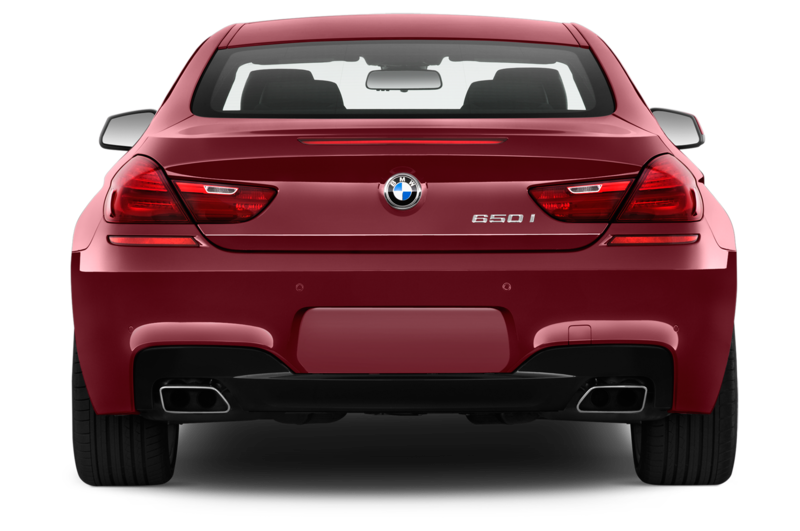 The styling of the 650i, especially with the M sport package, is right in the sweet spot between too bland and too flamboyant. 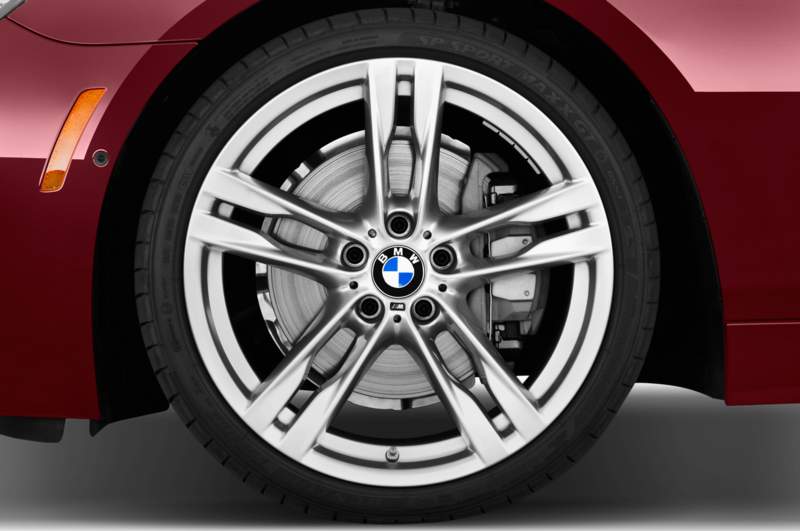 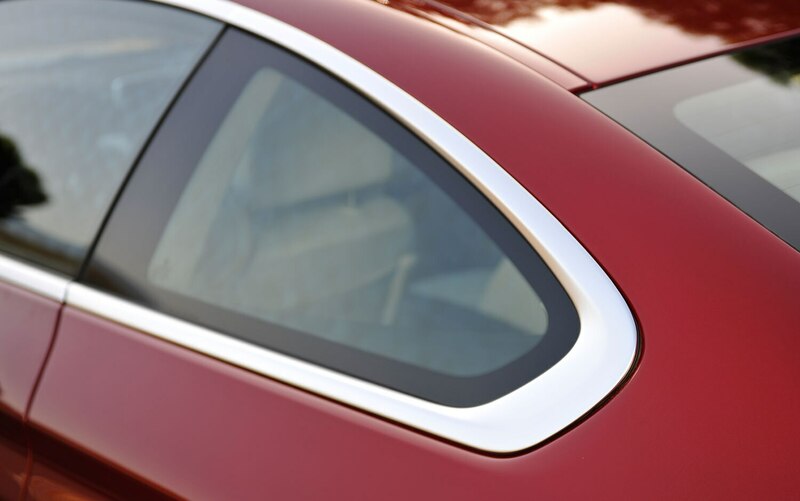 The 20-inch, eight-spoke wheels look great, and highlights like the thick chrome band that frames the side windows give it a little bit of bling. 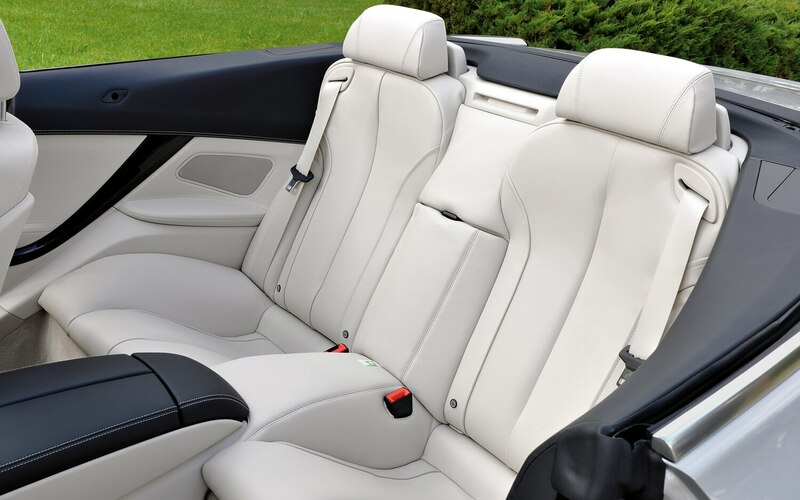 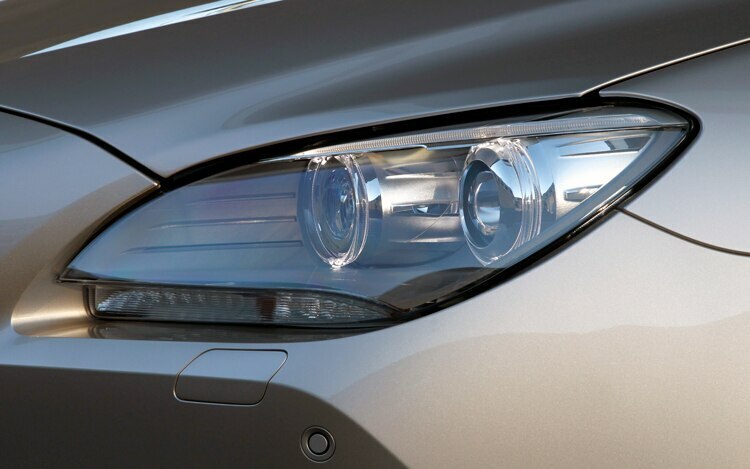 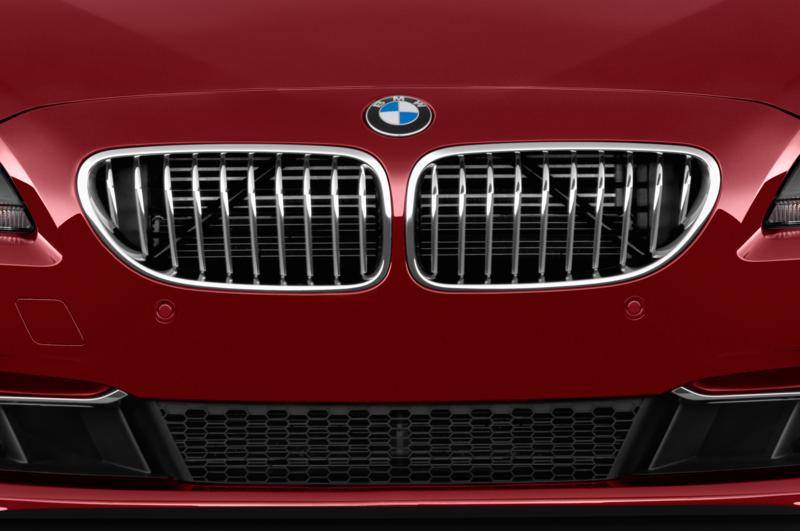 After all, if you’d just spend more than 100 grand on a car, you might not want to shout it from the rooftops, but it wouldn’t hurt to give passersby a few hints that your car really is something special. 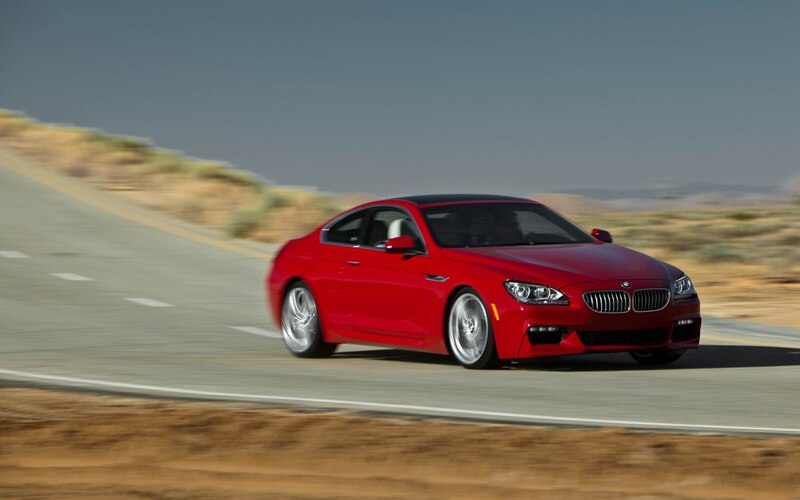 According to BMW, this coupe will go from zero to 60 mph in 4.9 seconds. 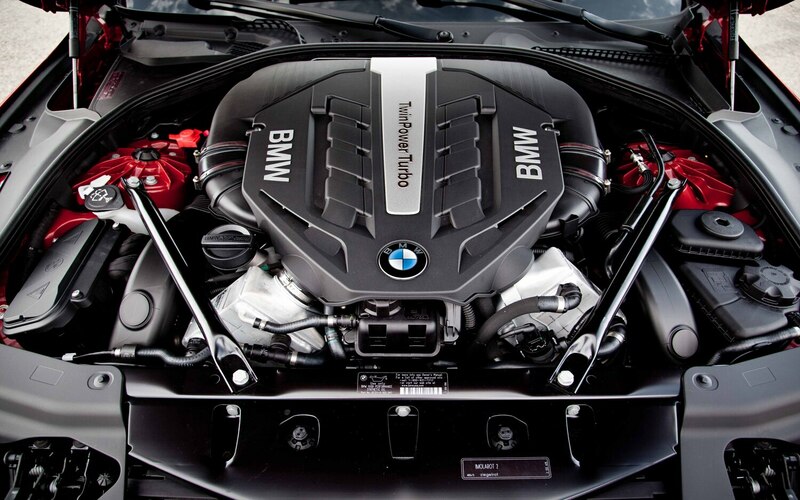 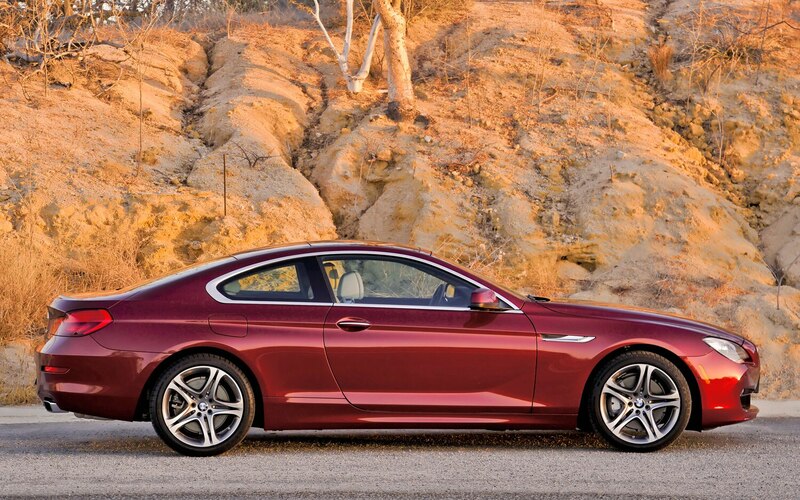 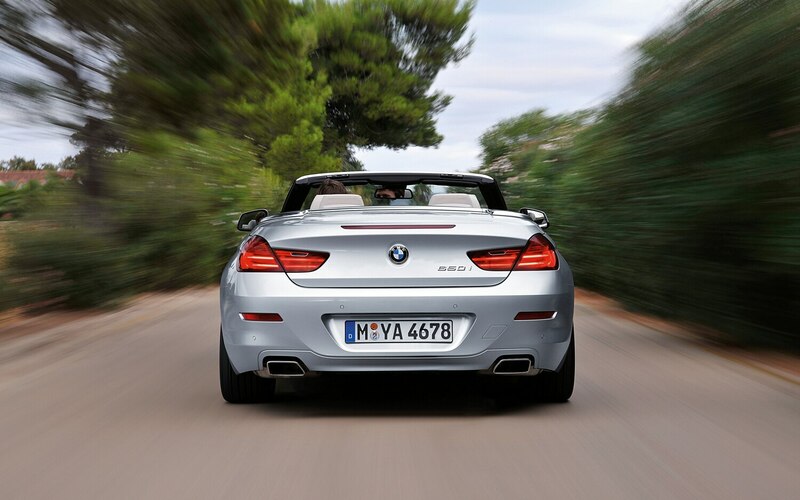 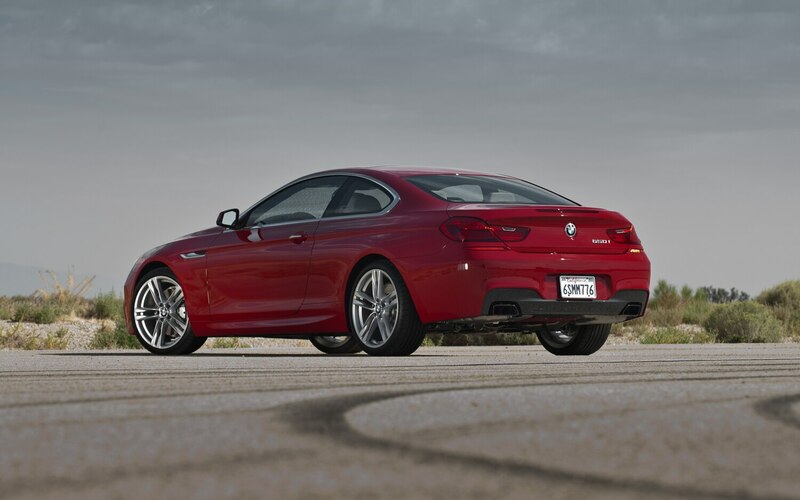 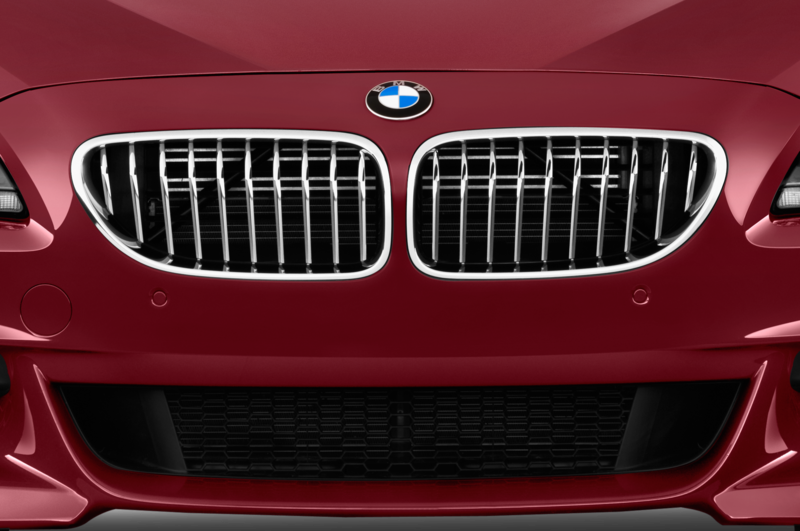 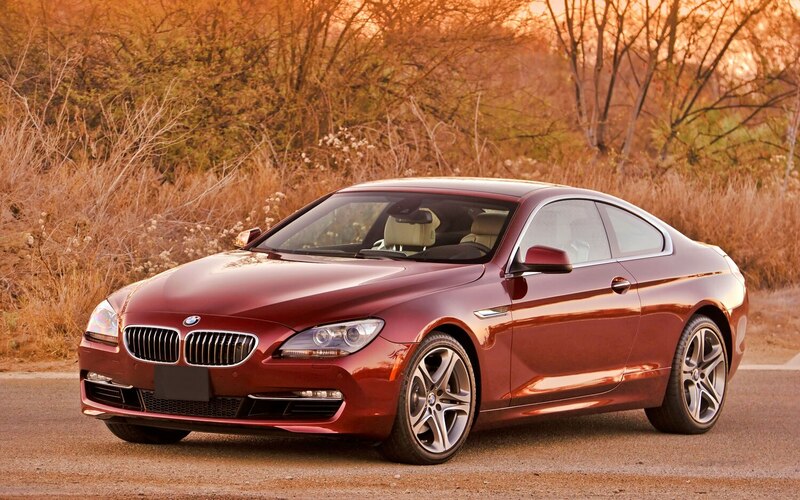 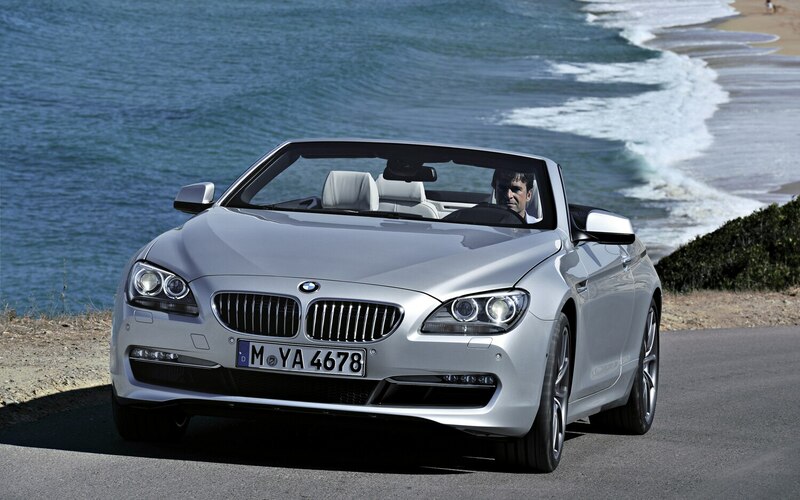 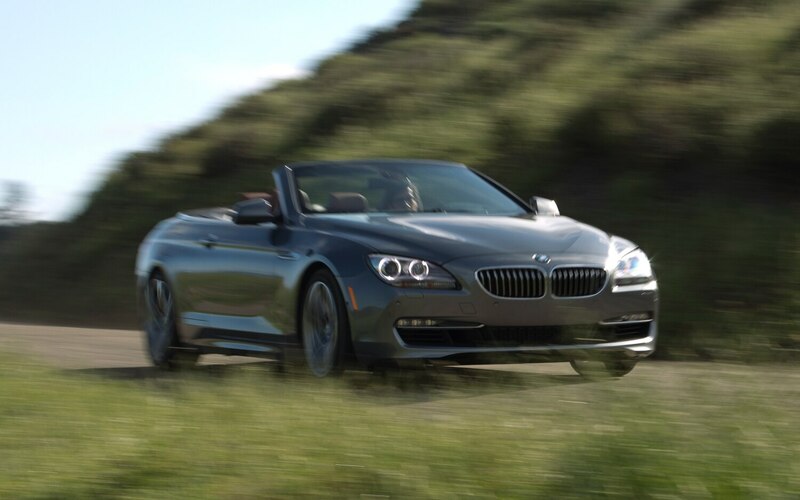 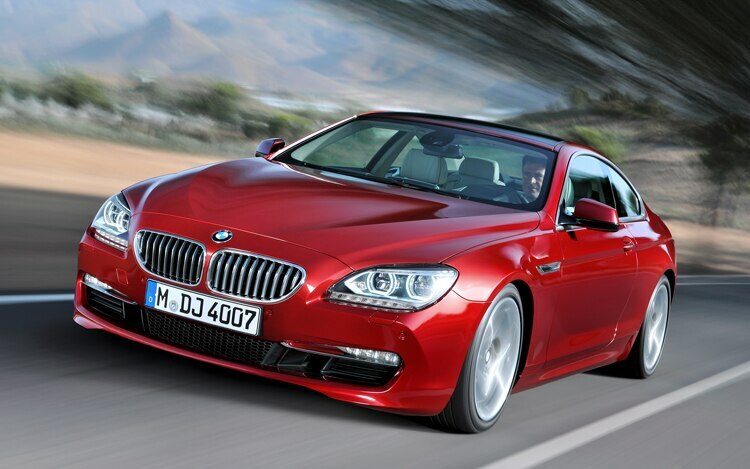 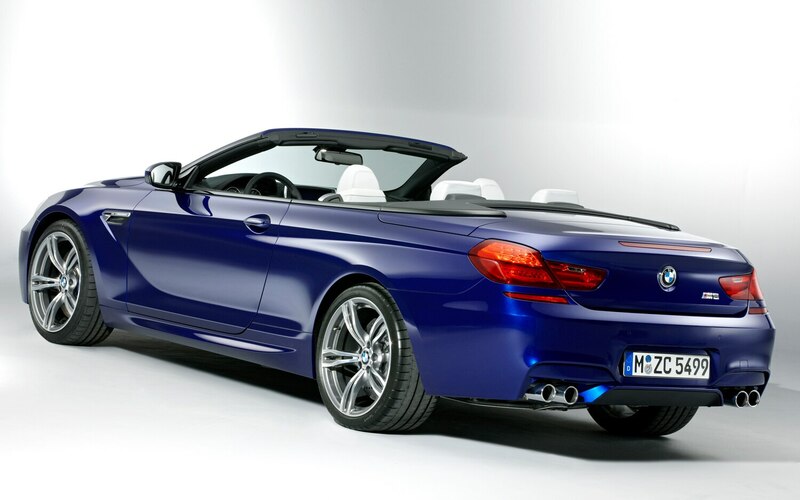 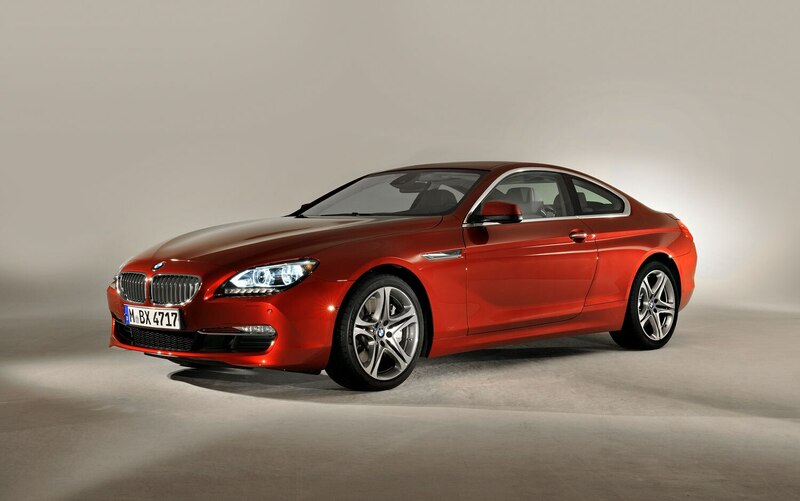 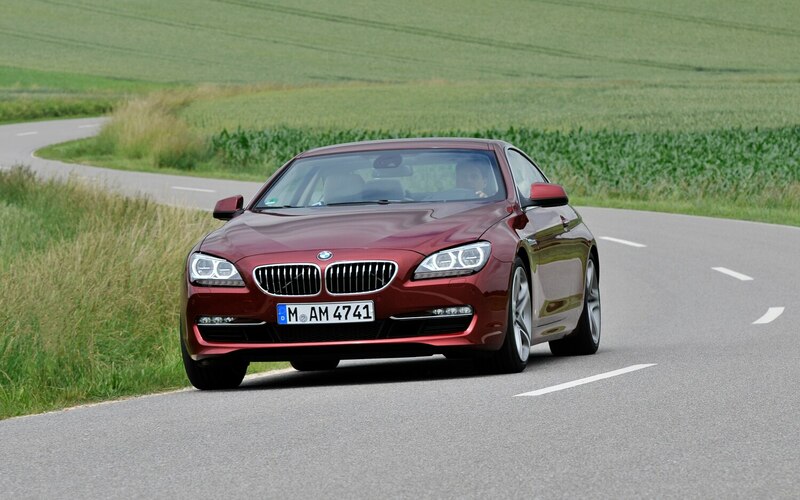 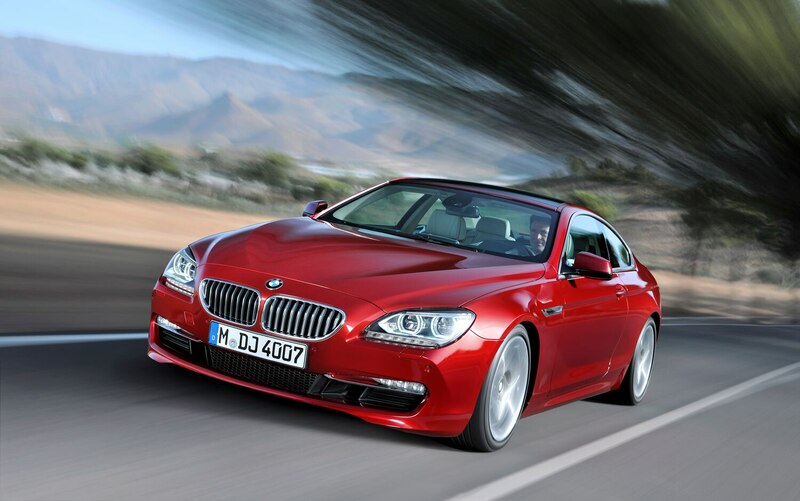 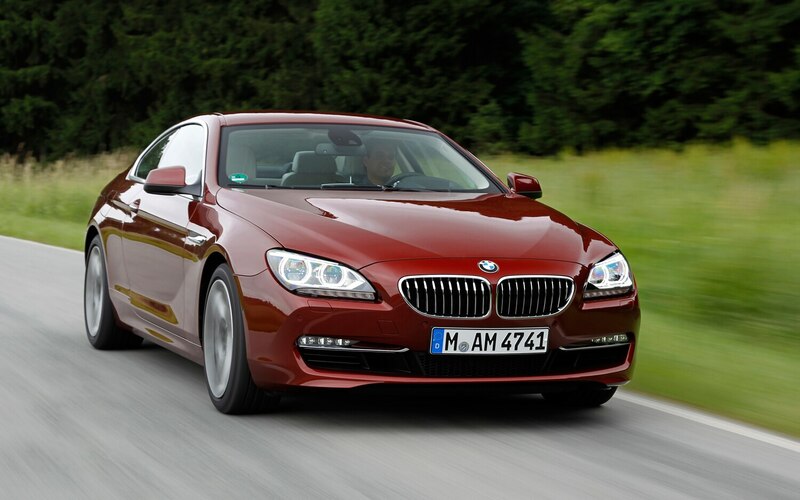 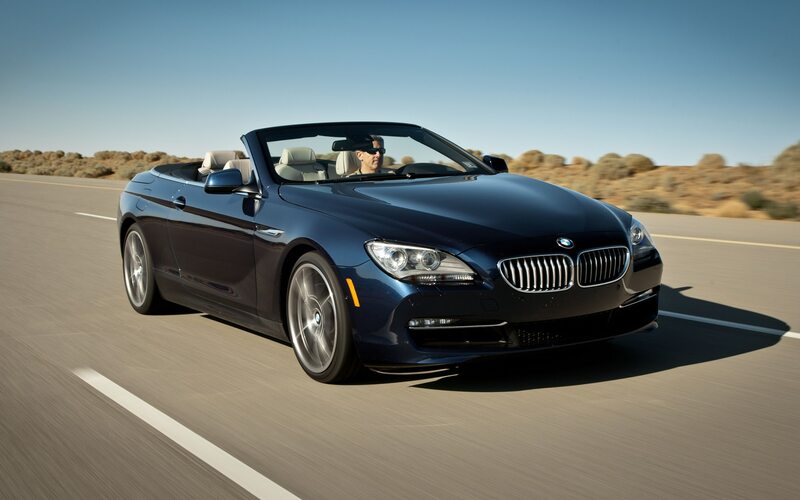 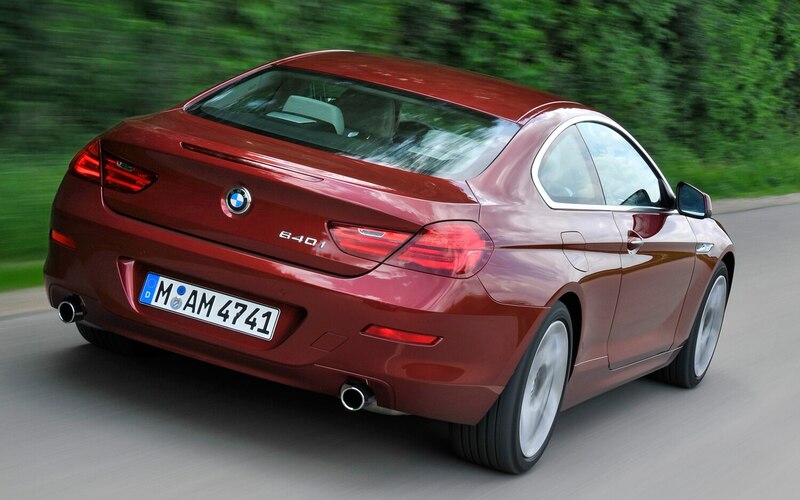 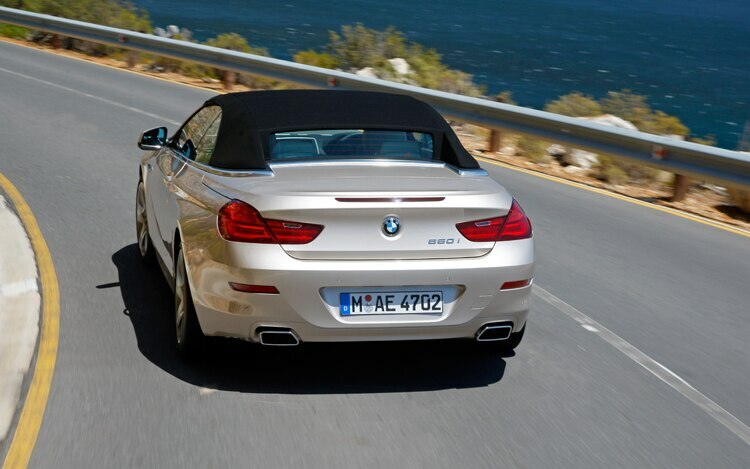 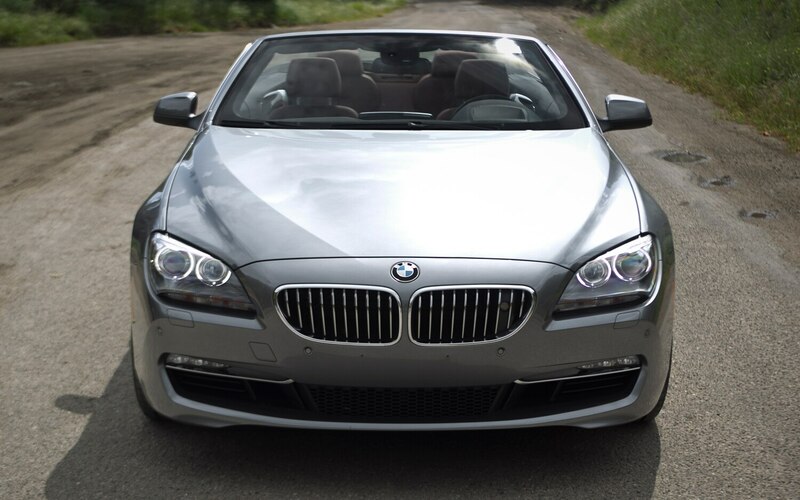 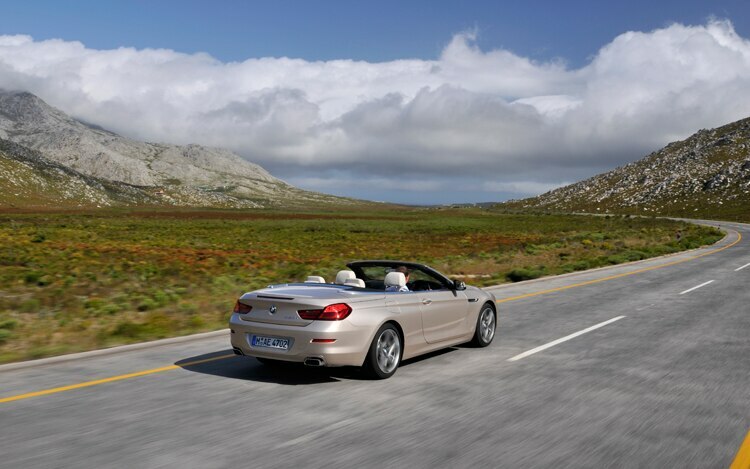 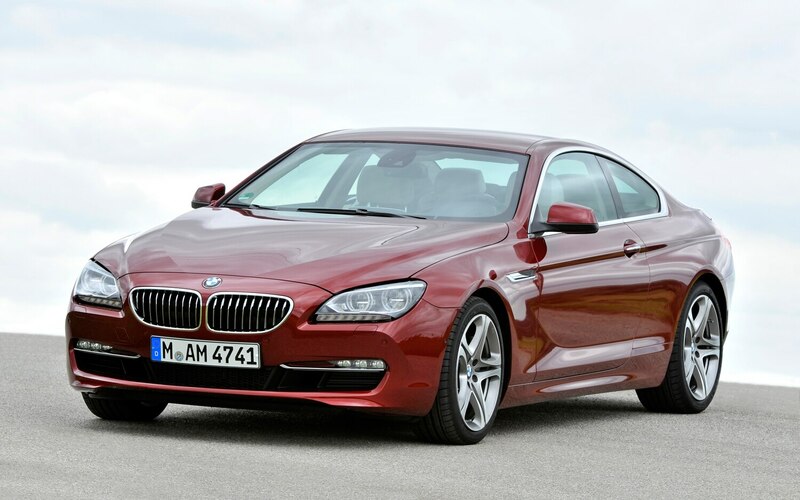 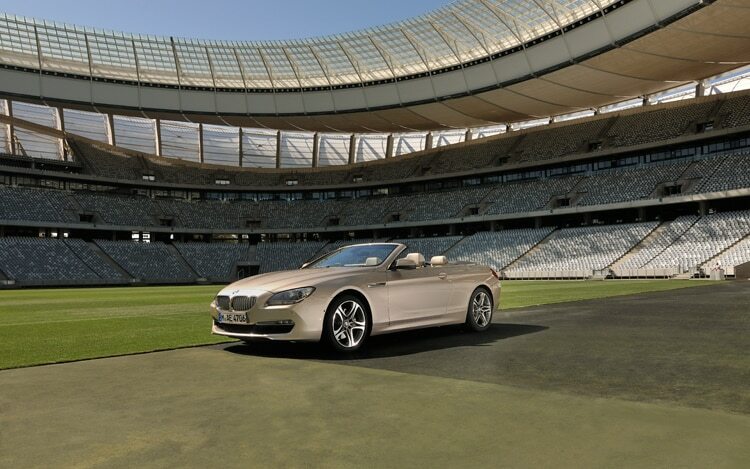 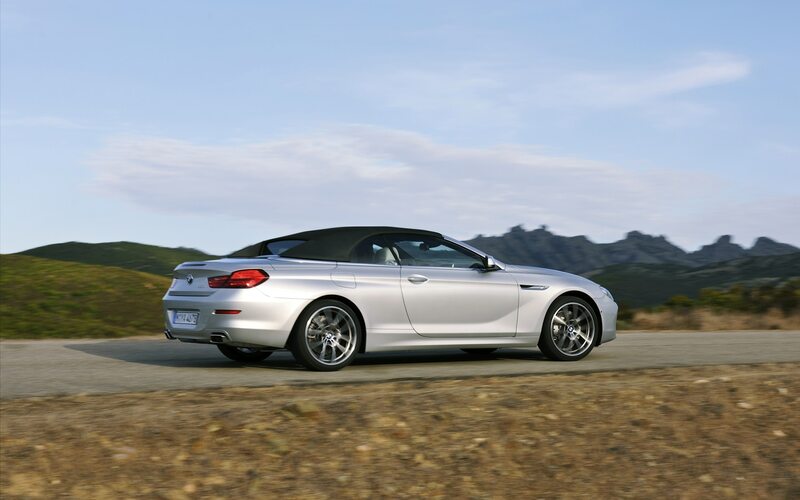 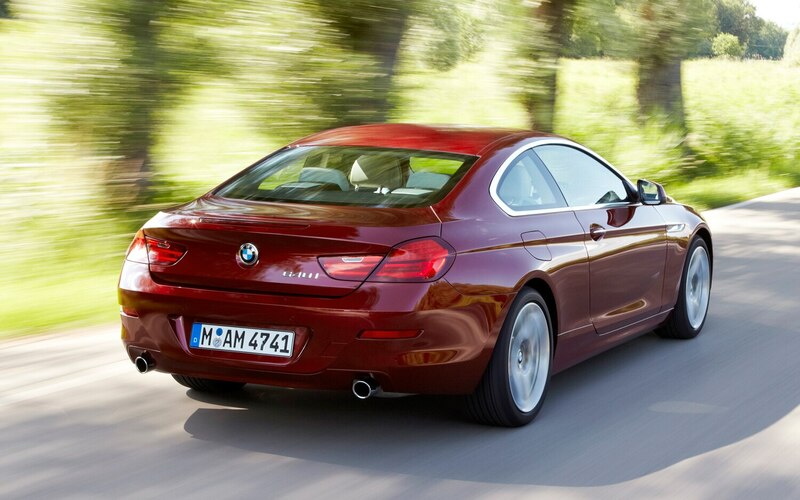 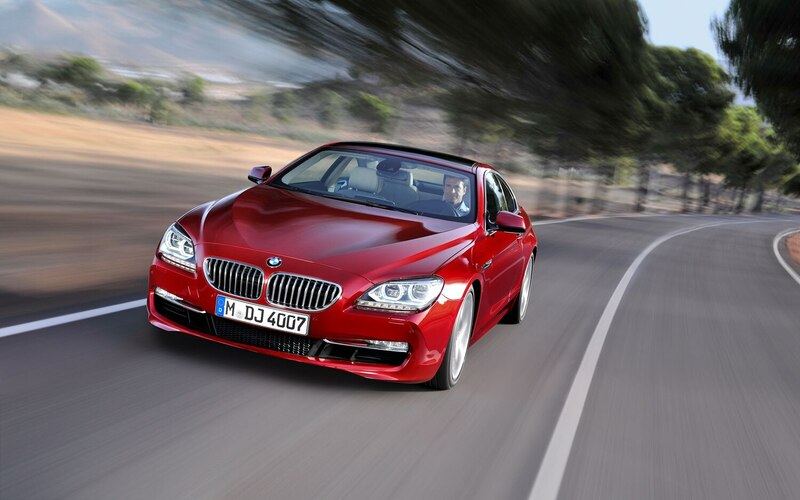 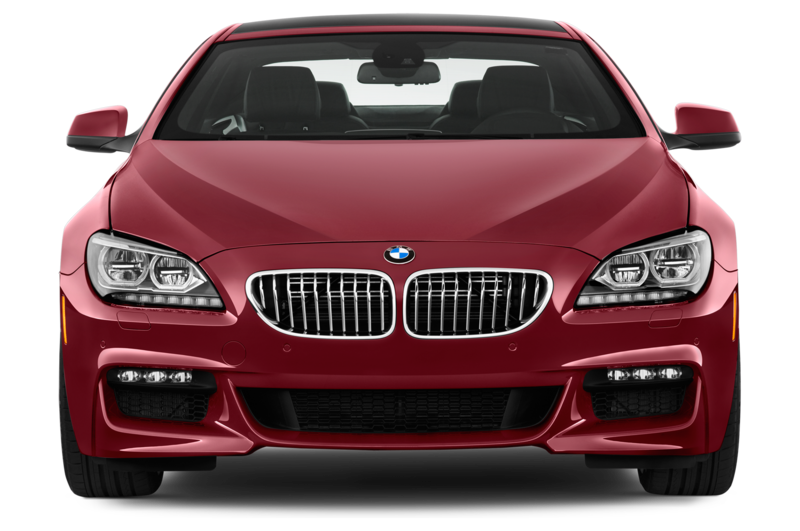 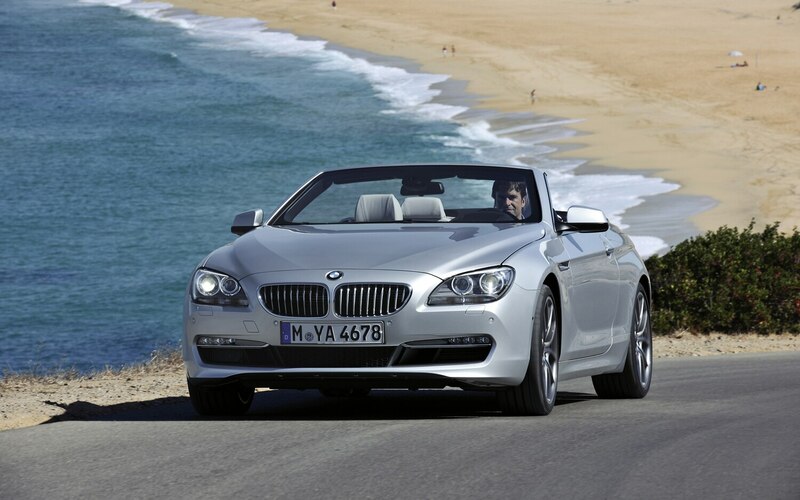 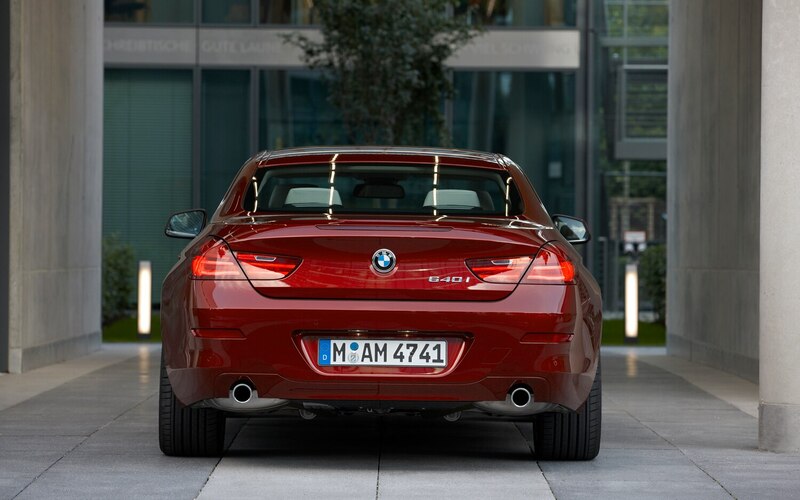 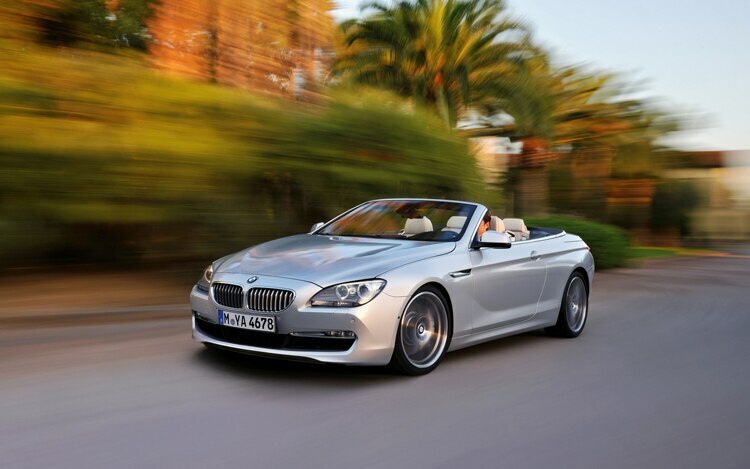 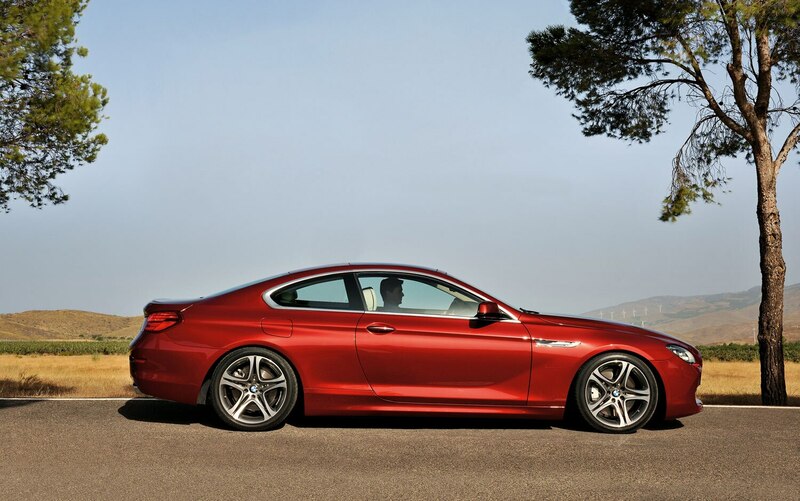 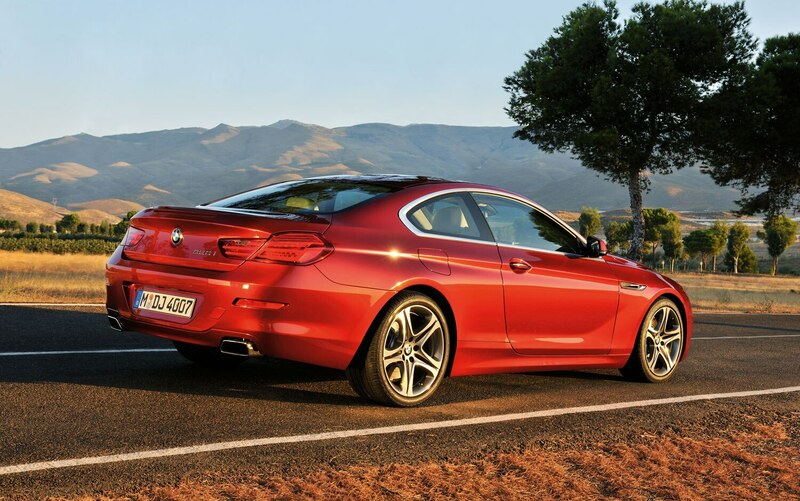 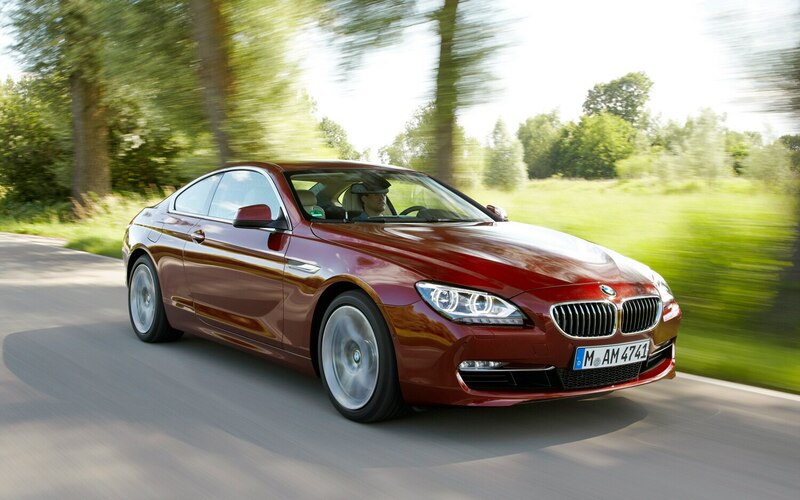 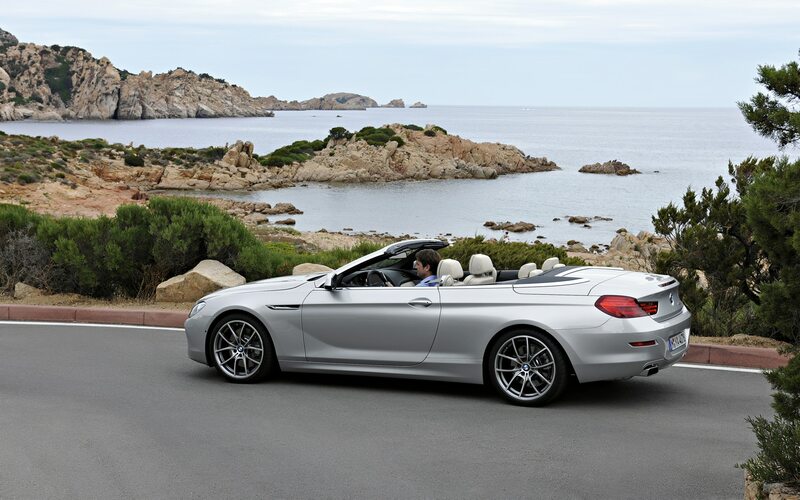 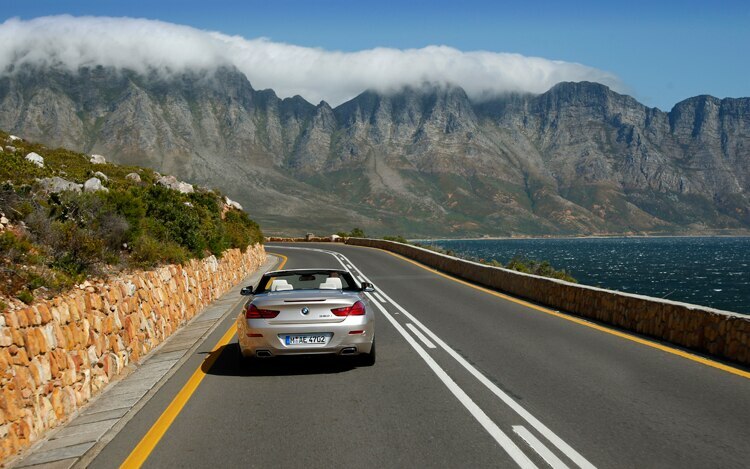 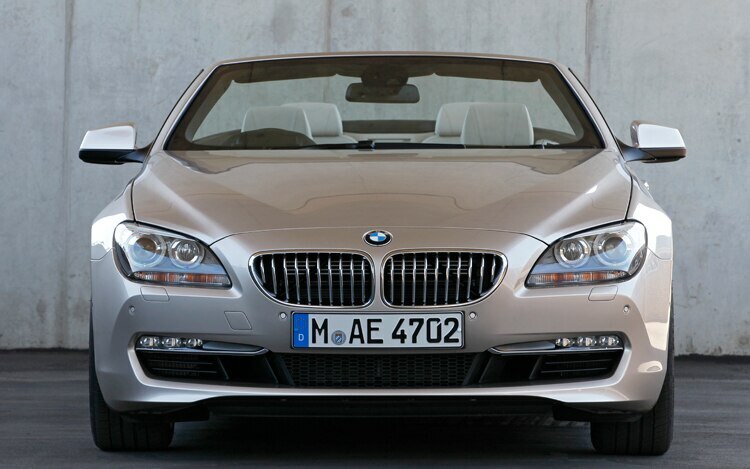 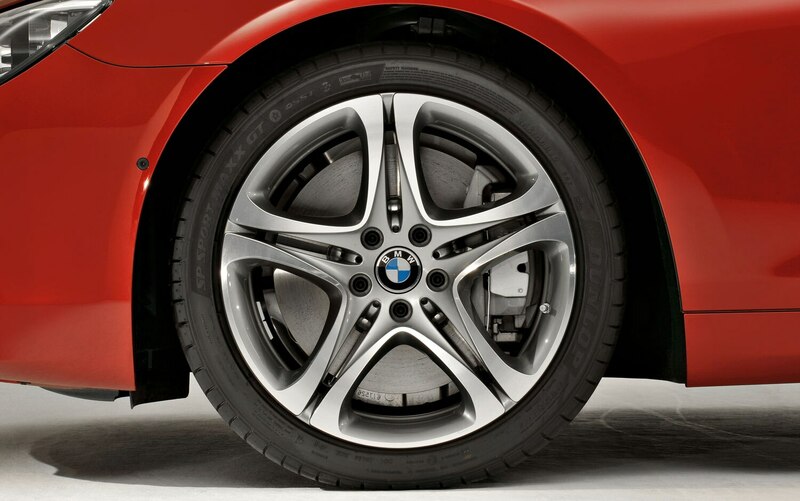 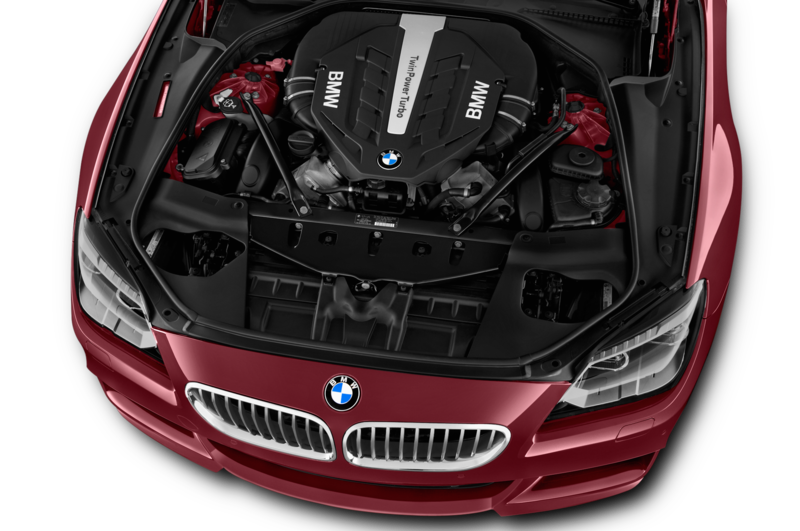 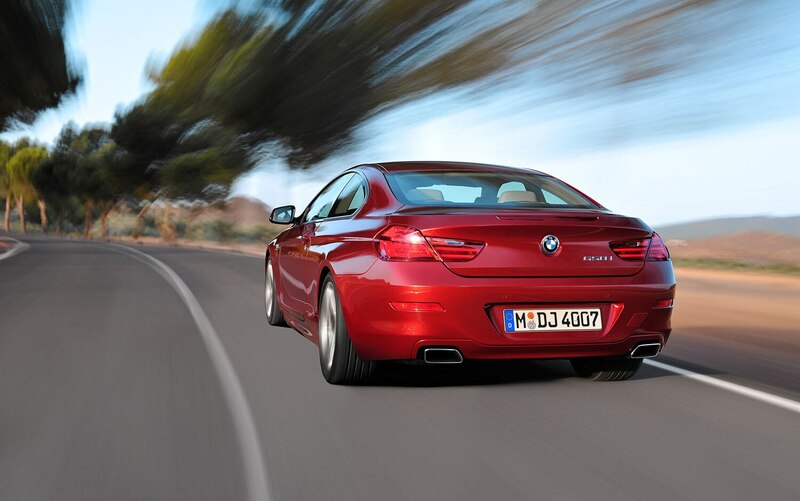 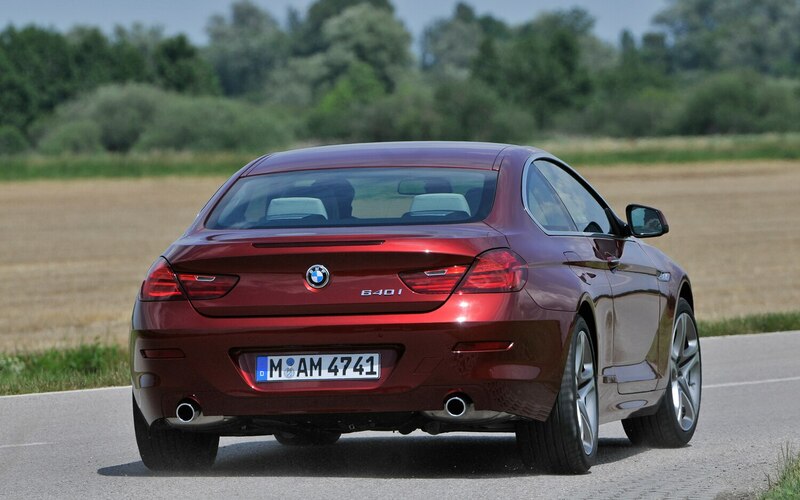 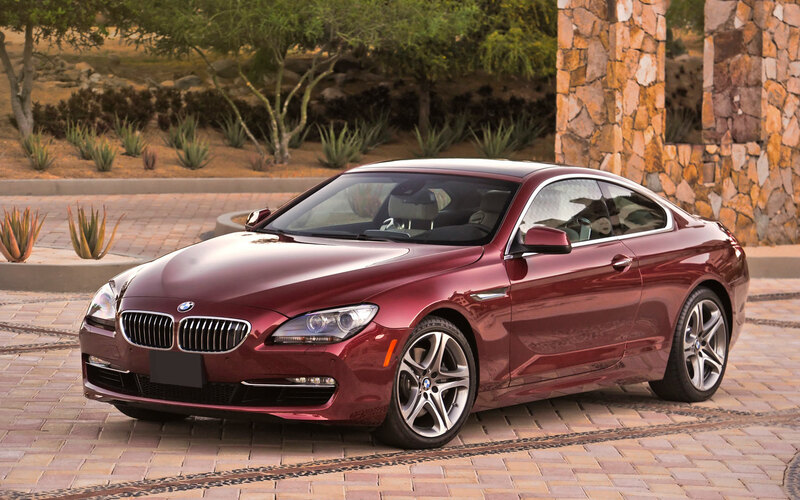 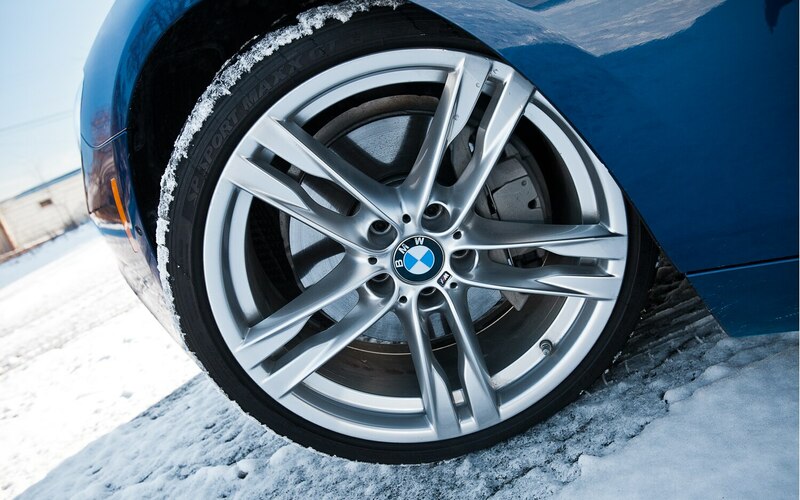 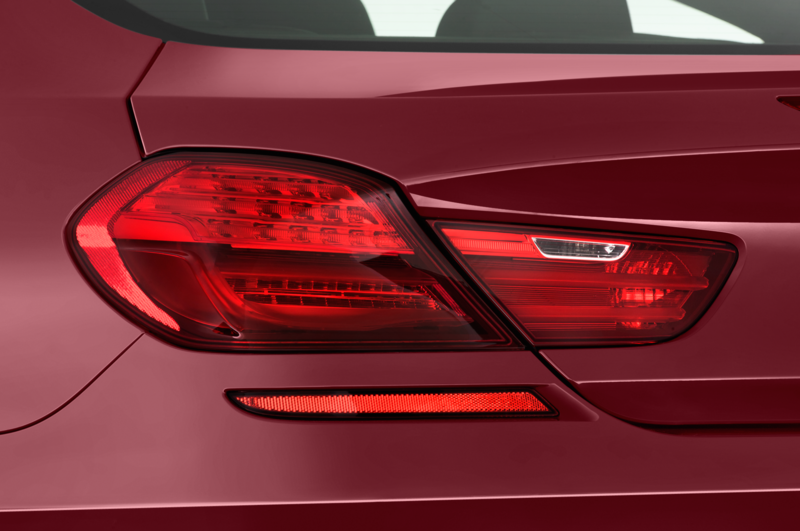 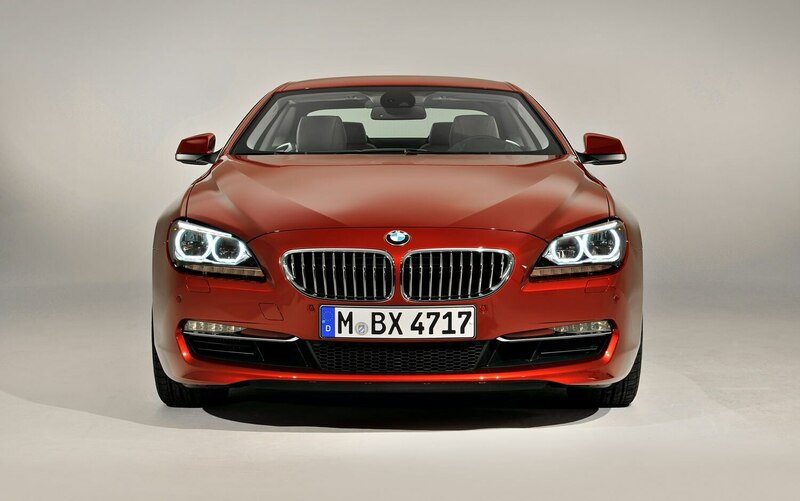 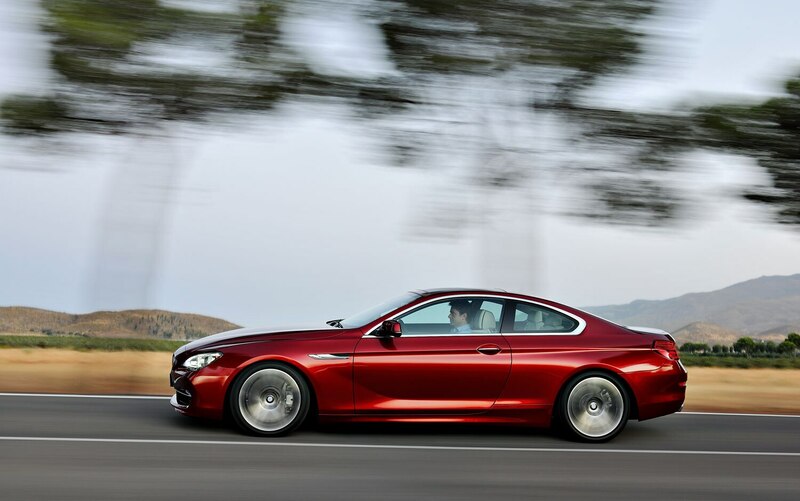 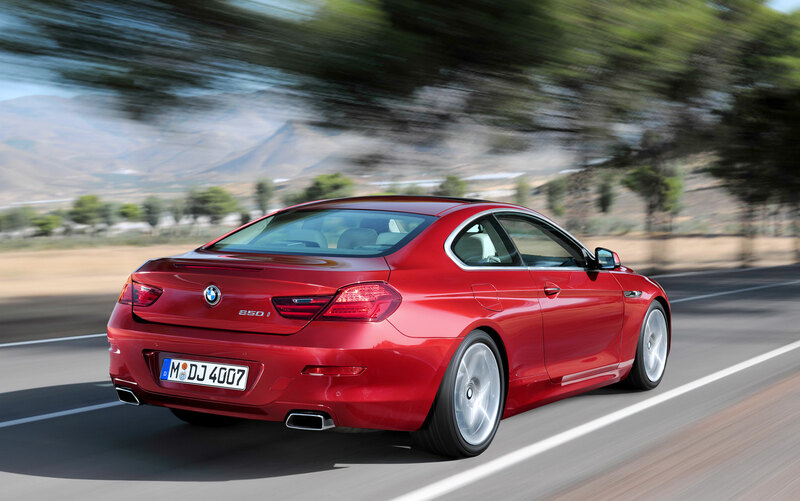 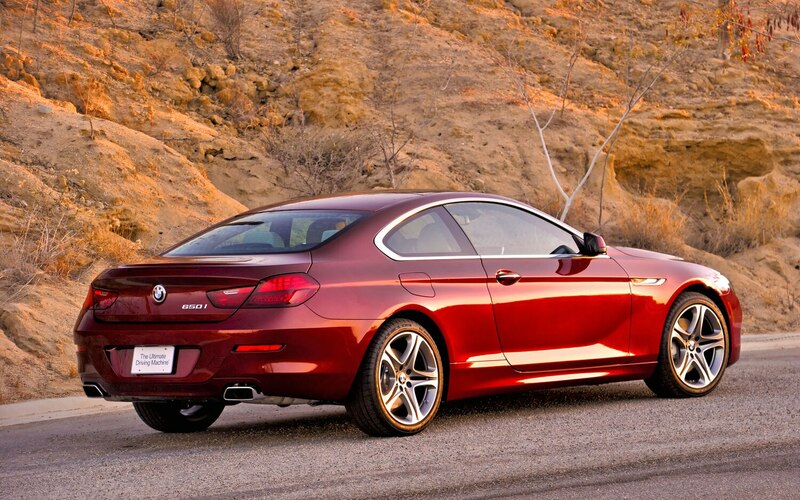 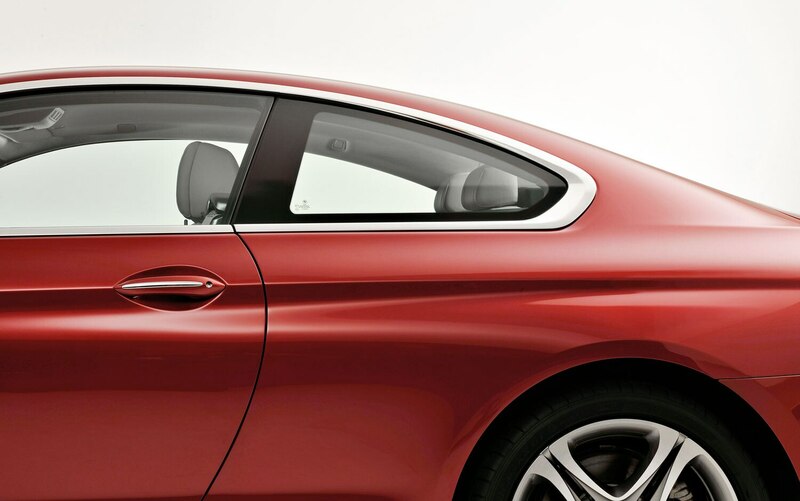 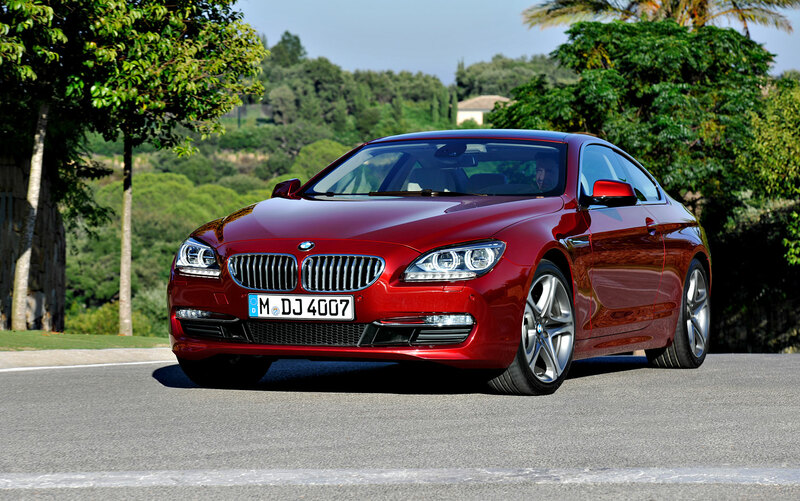 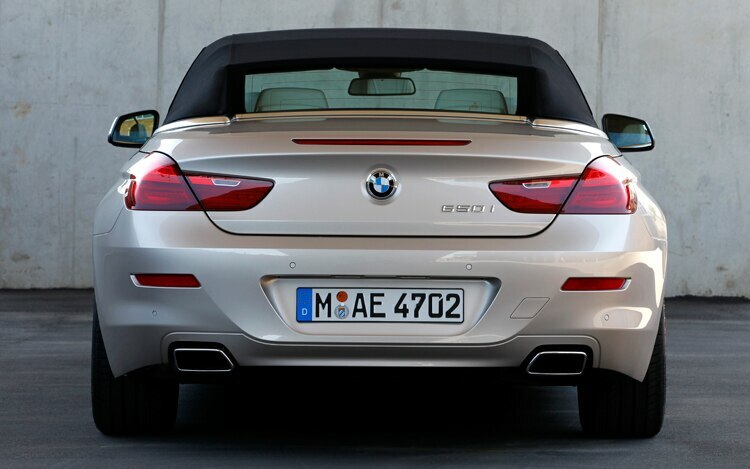 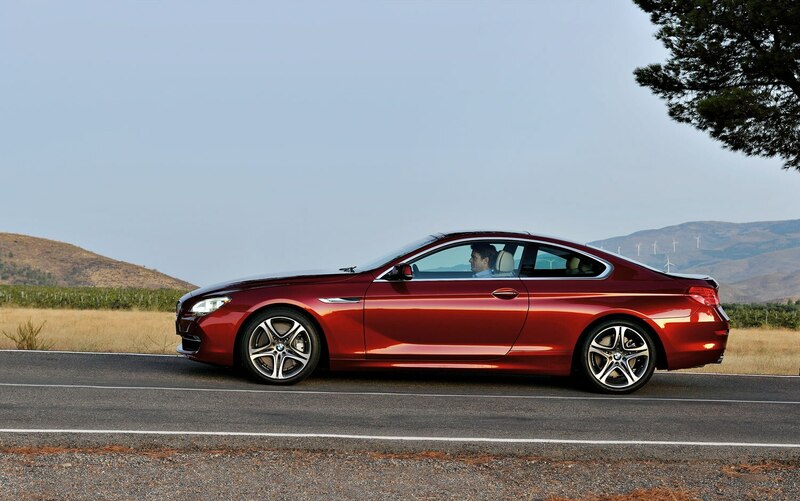 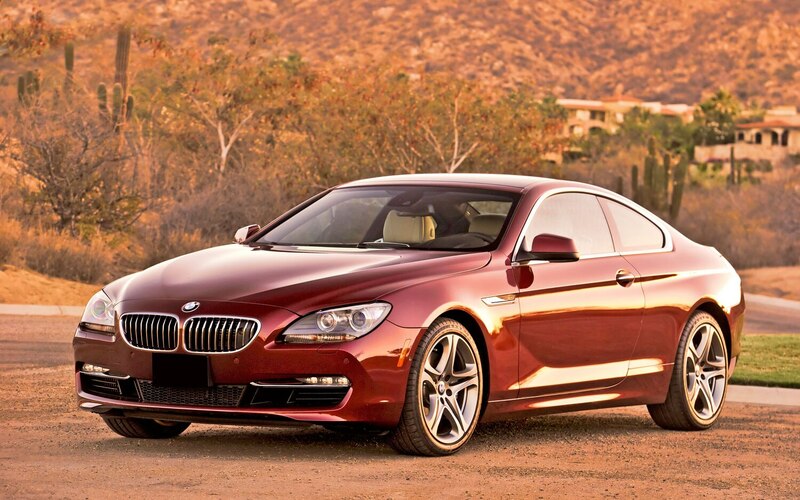 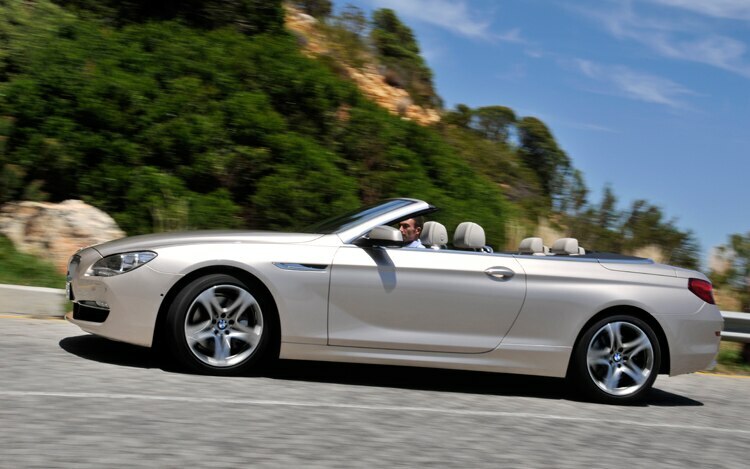 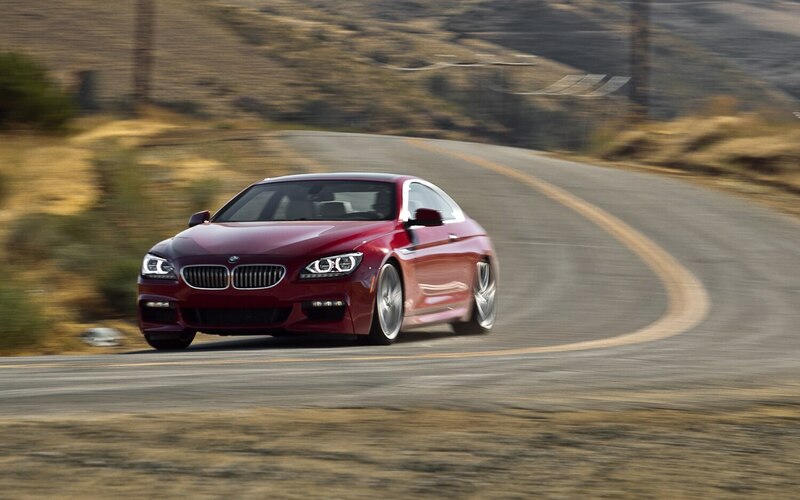 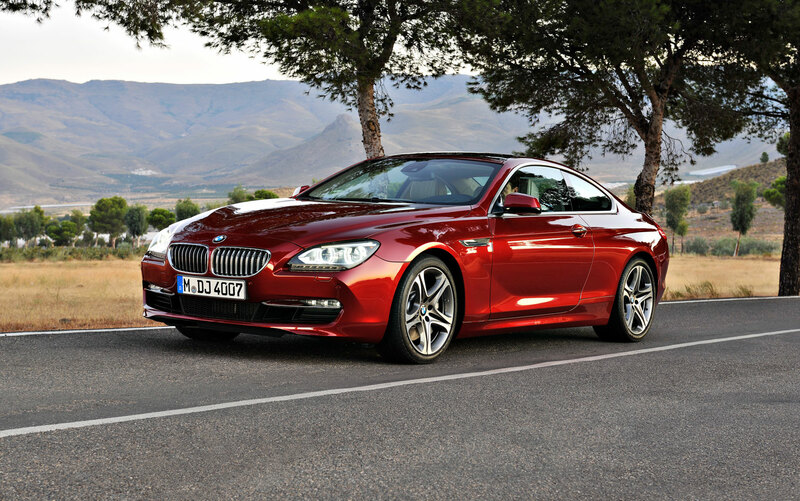 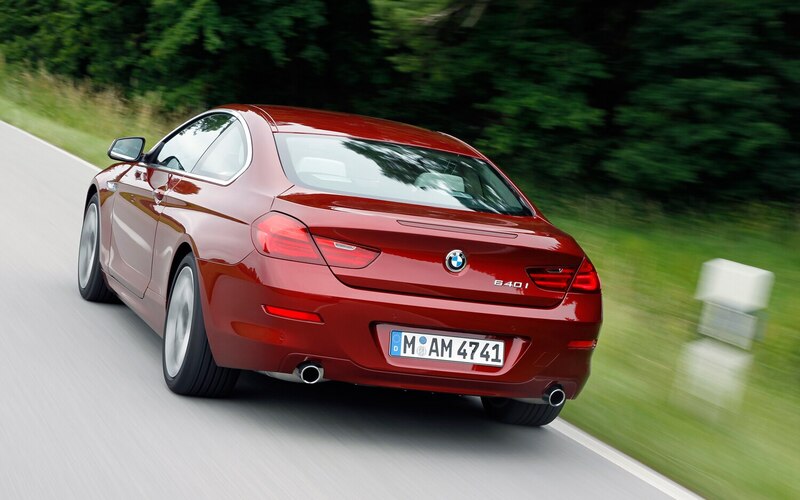 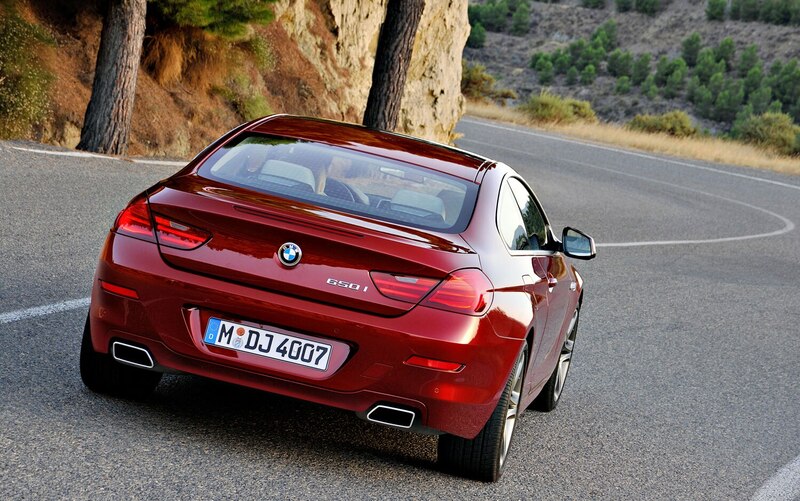 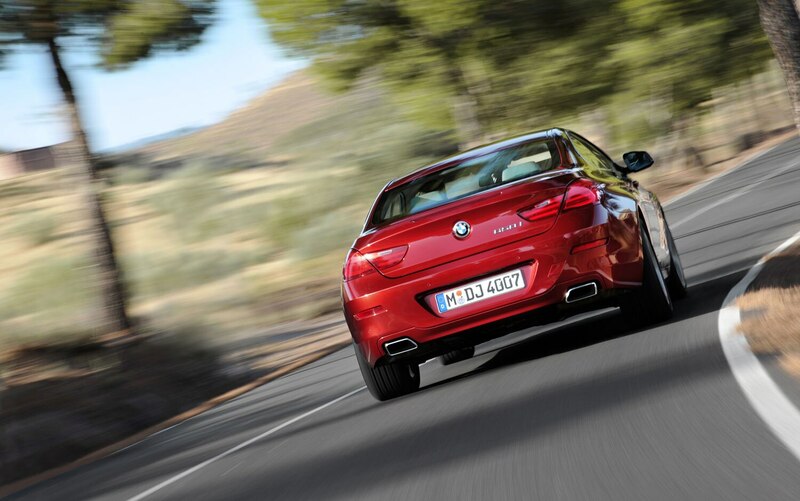 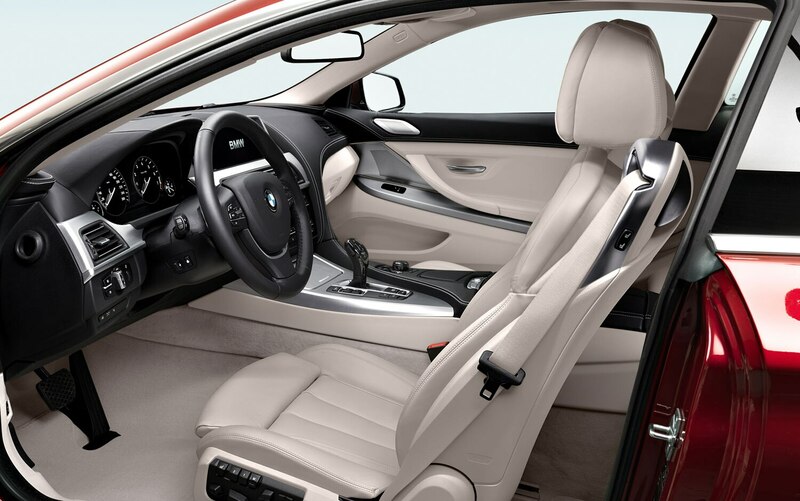 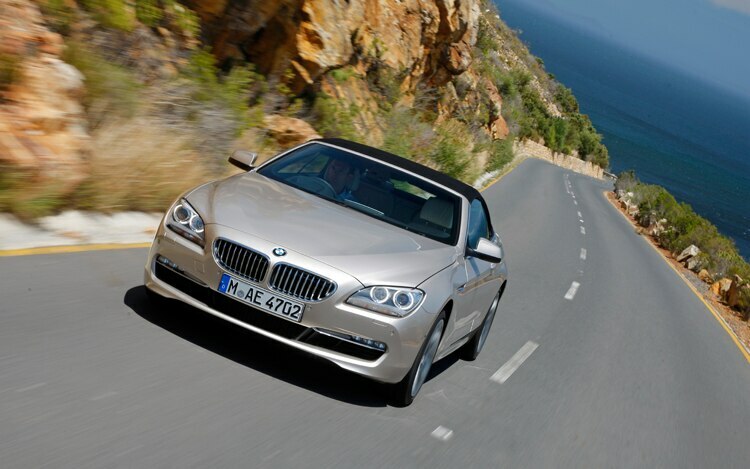 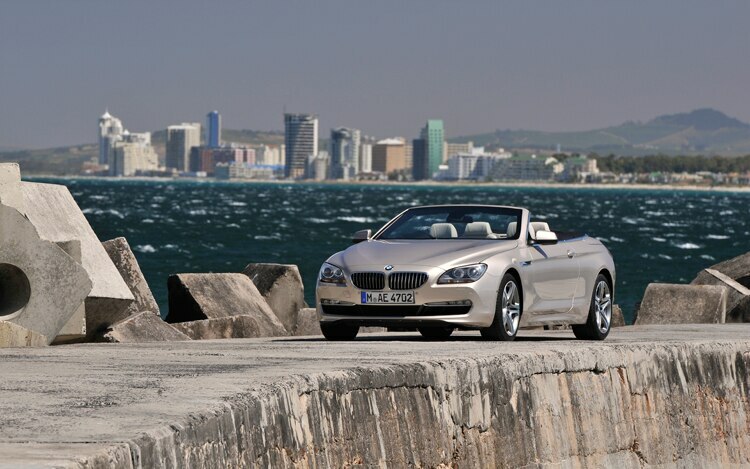 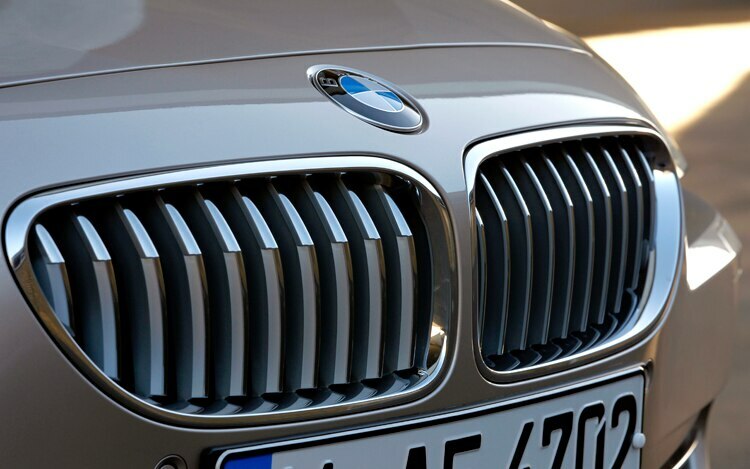 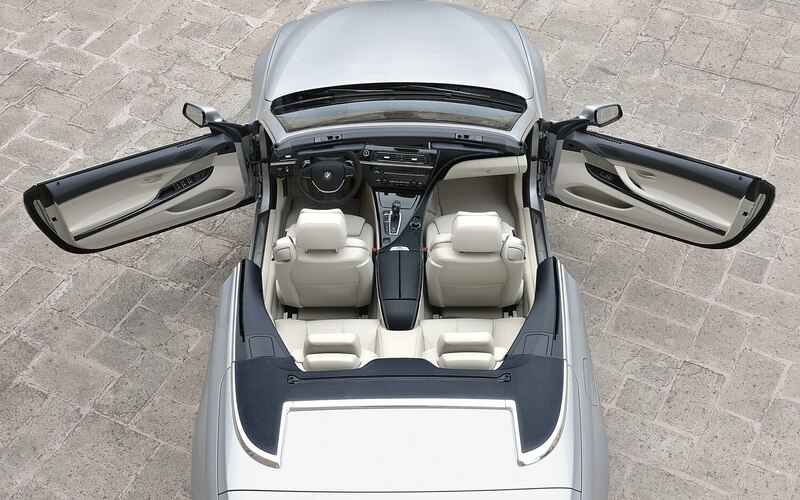 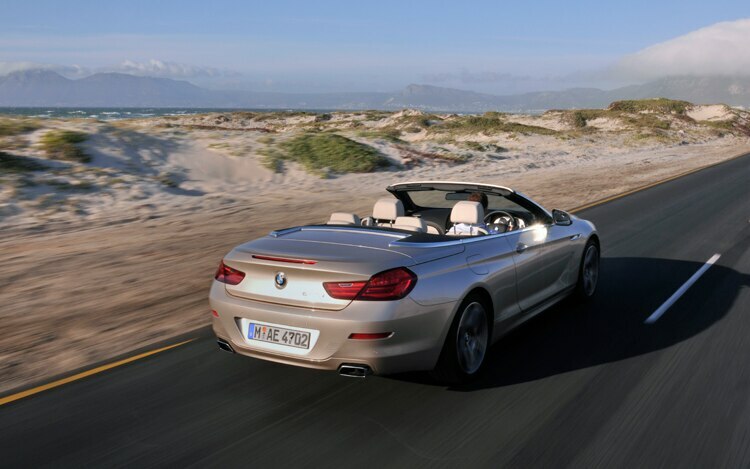 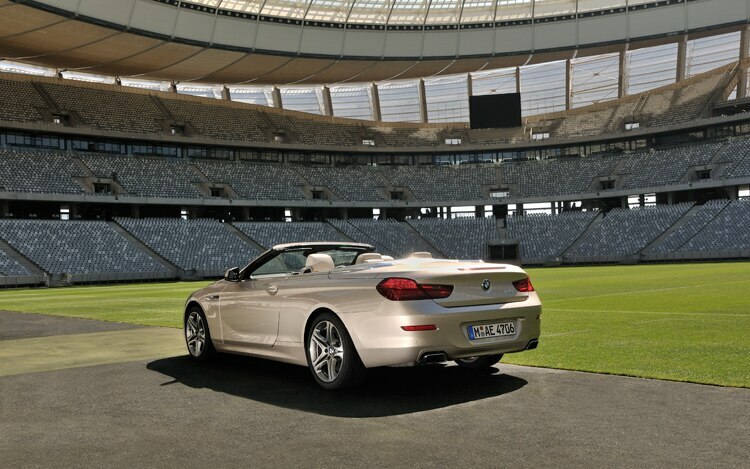 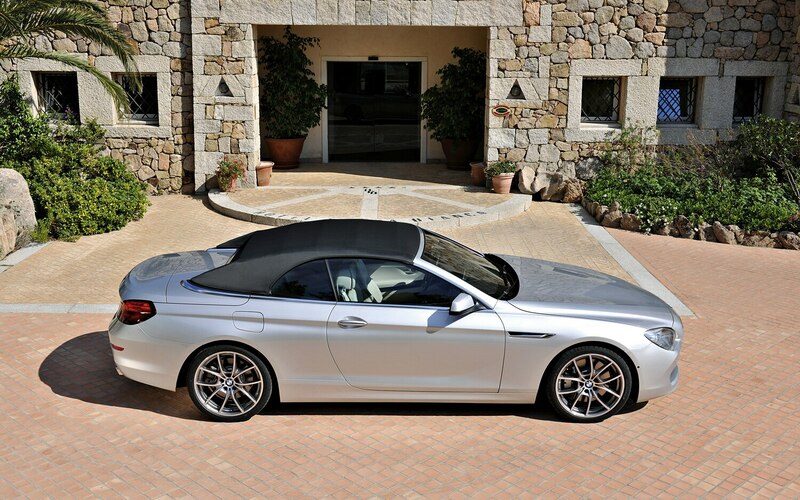 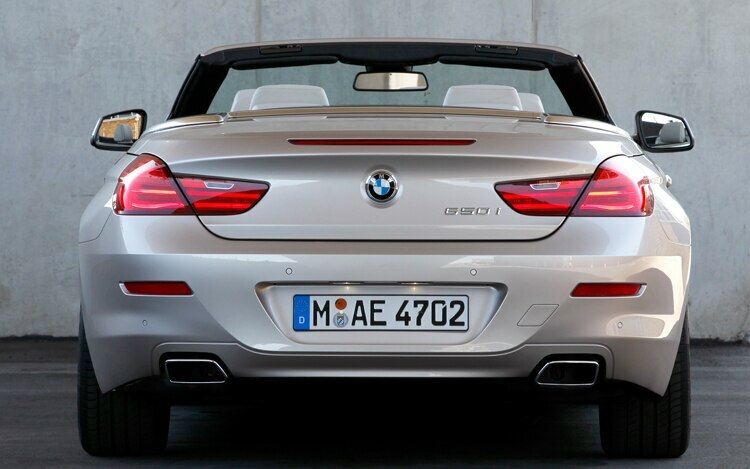 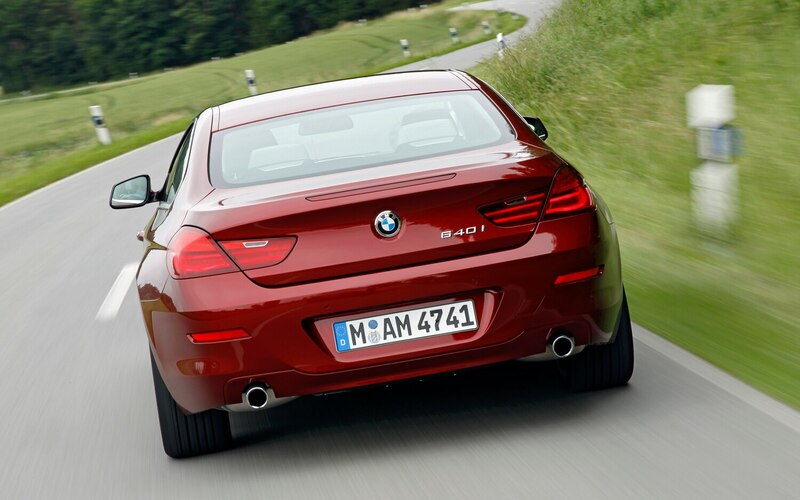 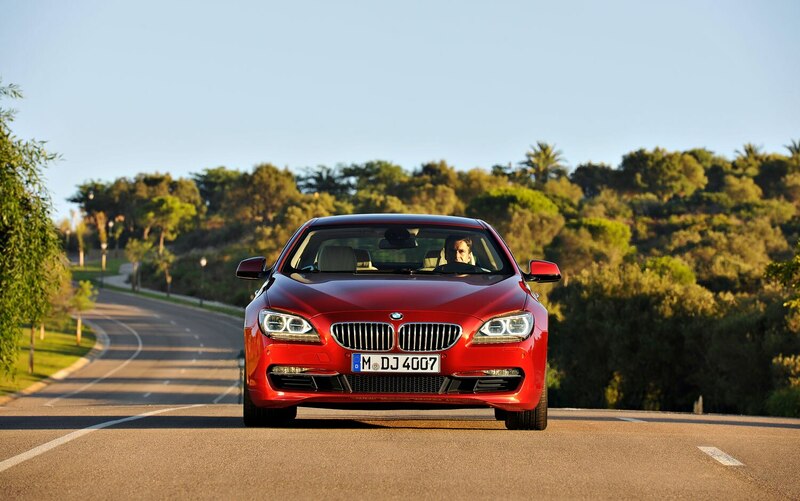 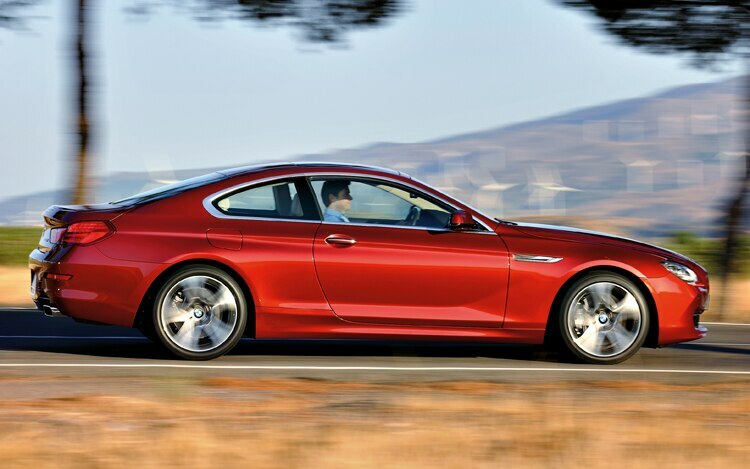 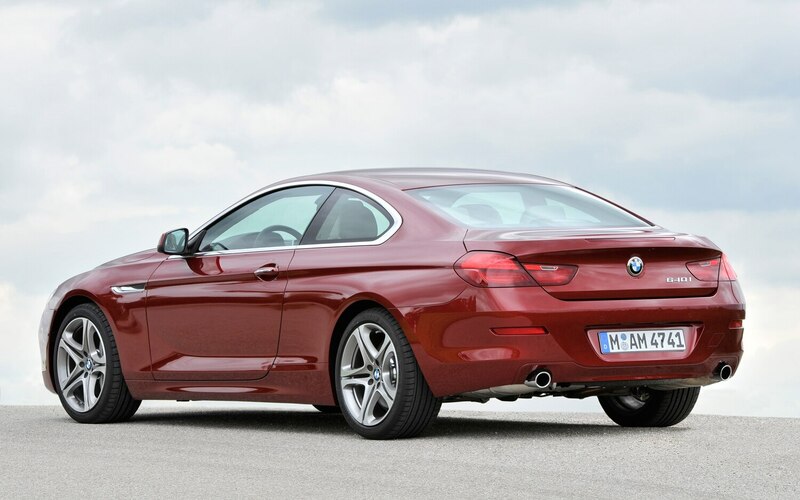 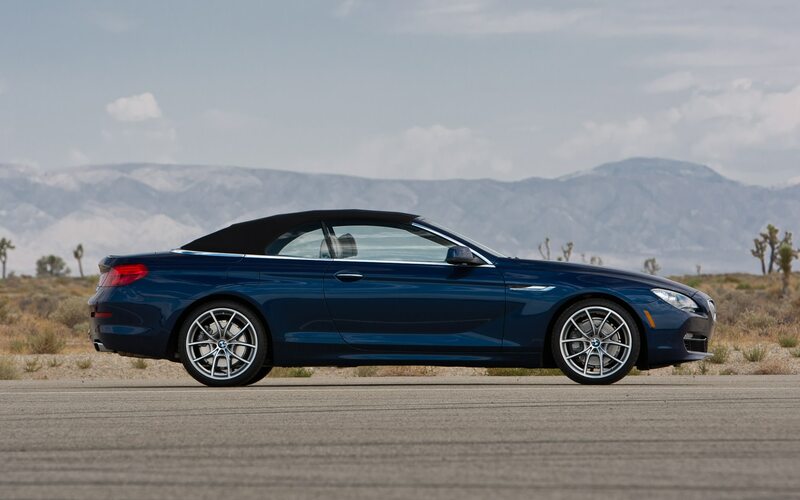 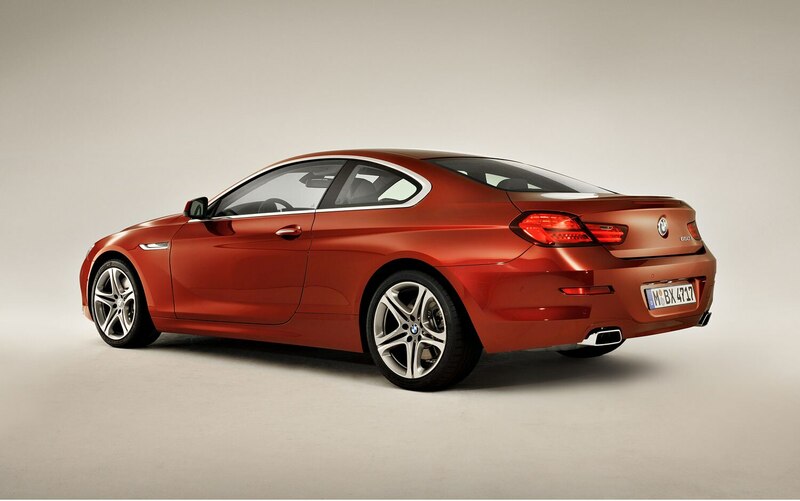 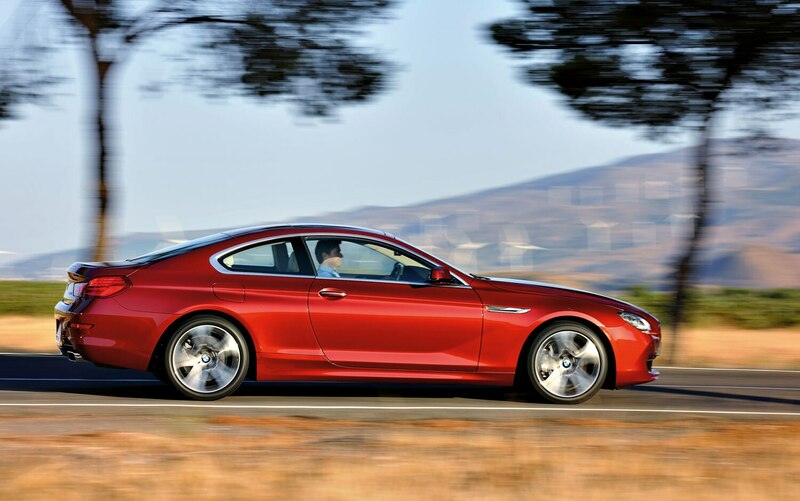 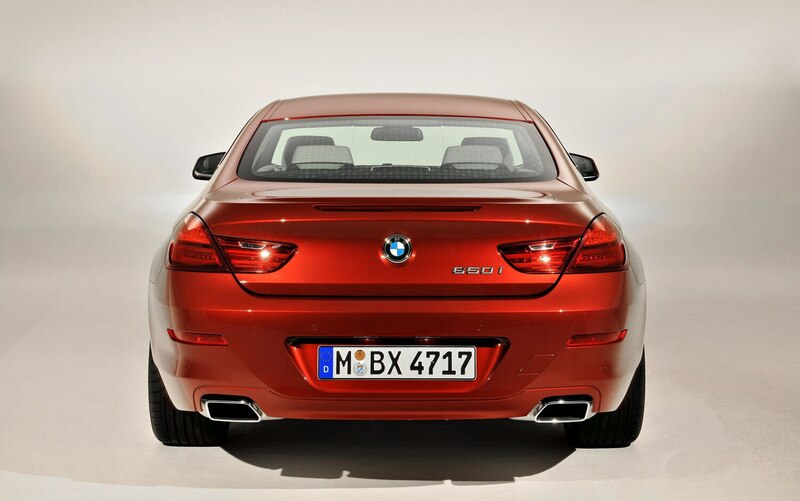 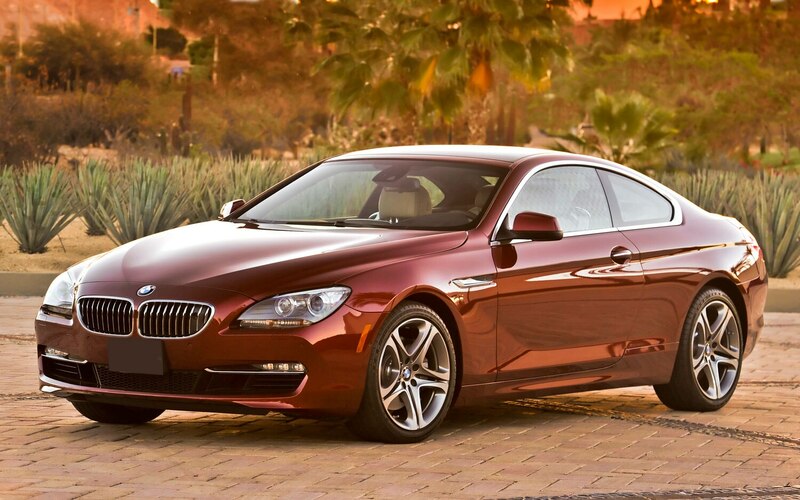 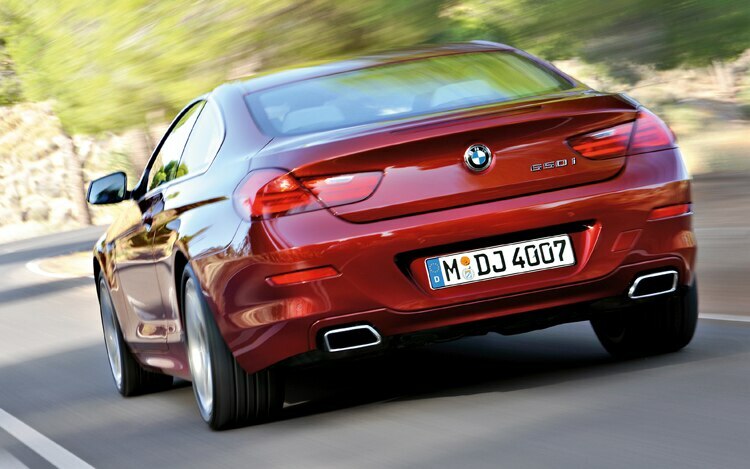 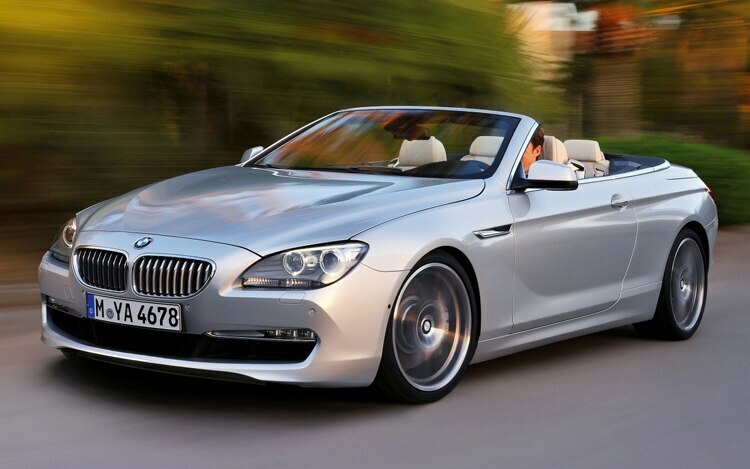 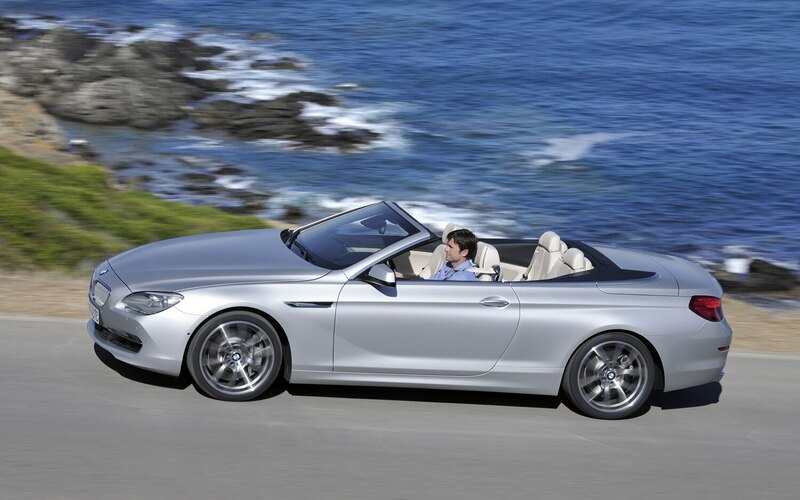 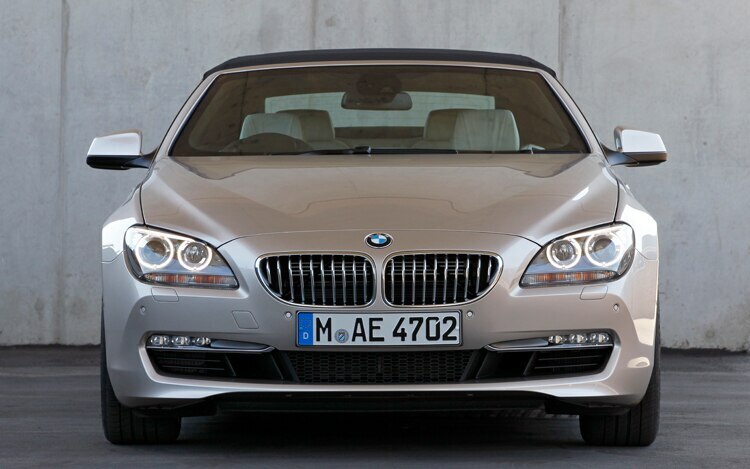 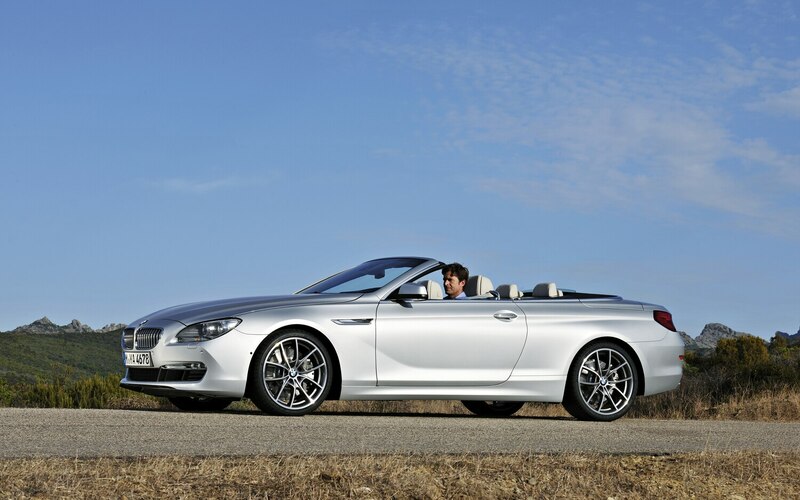 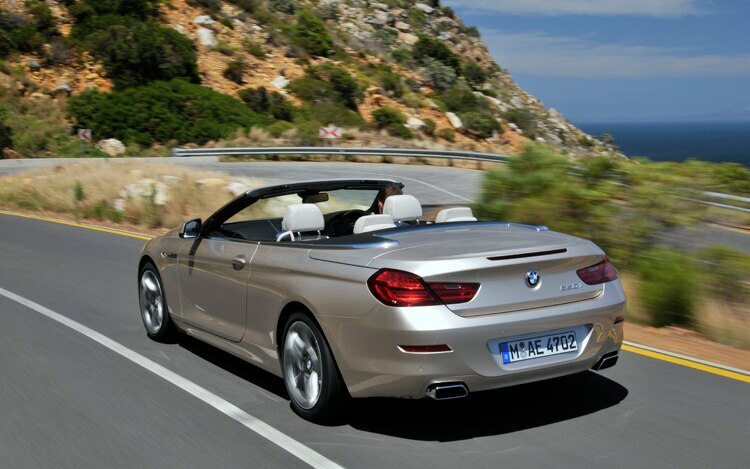 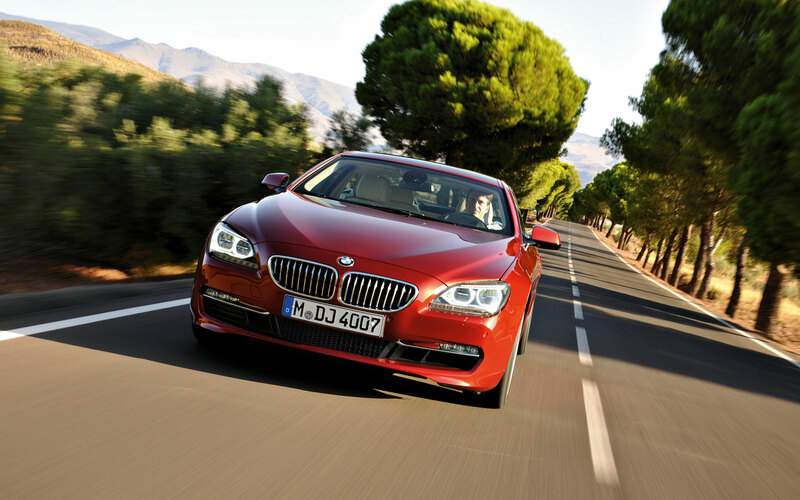 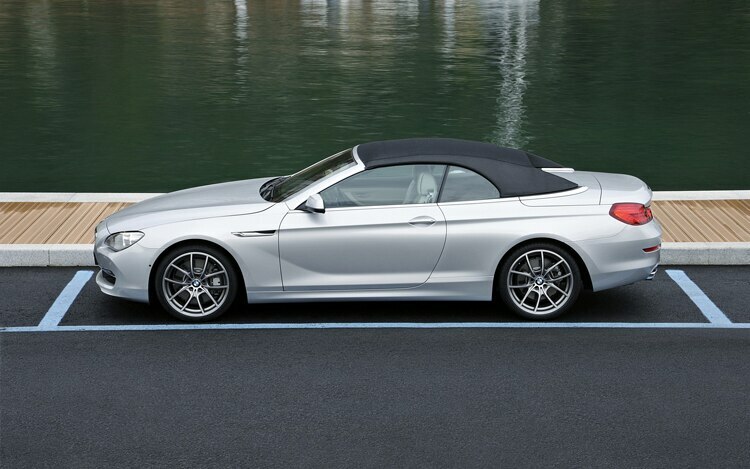 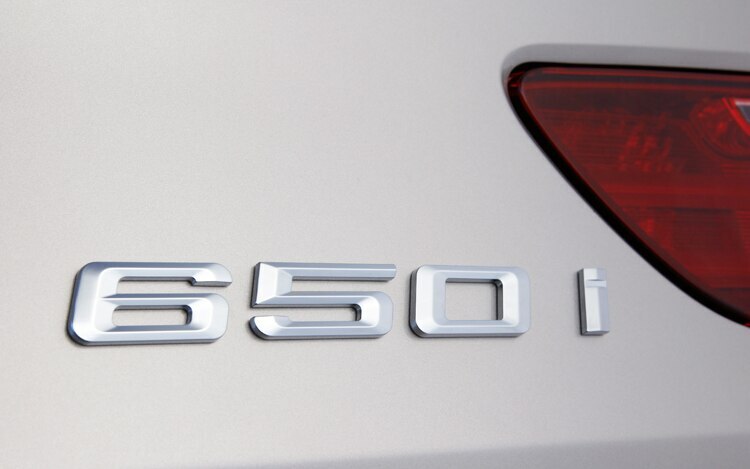 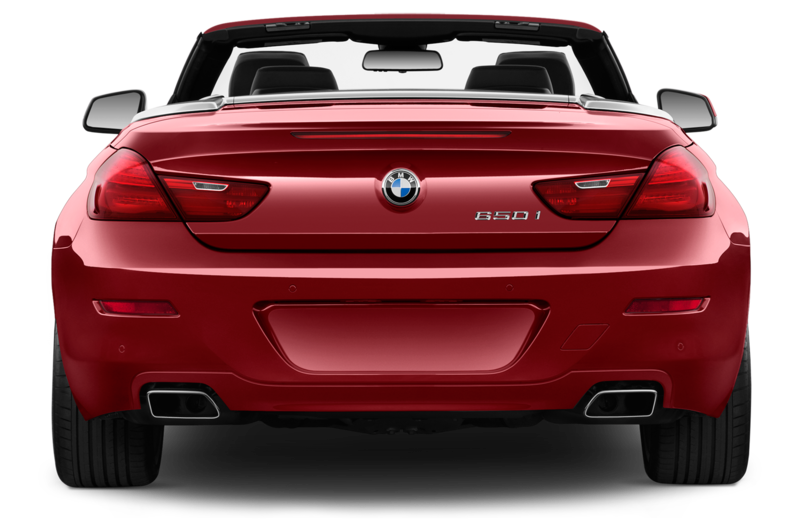 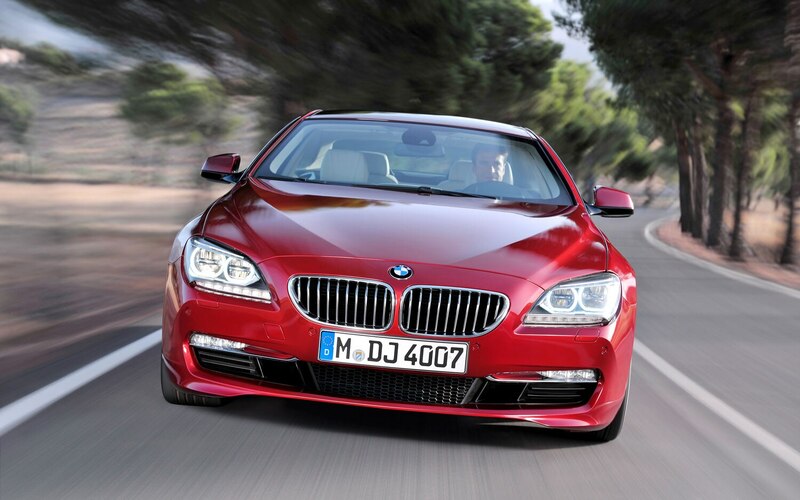 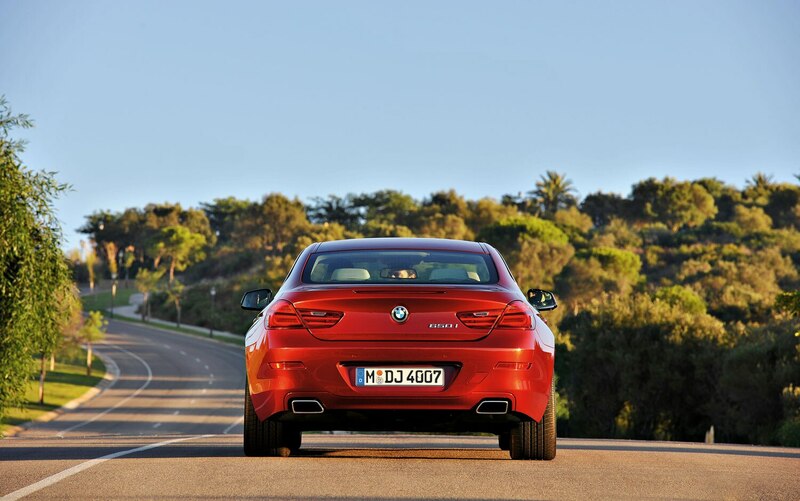 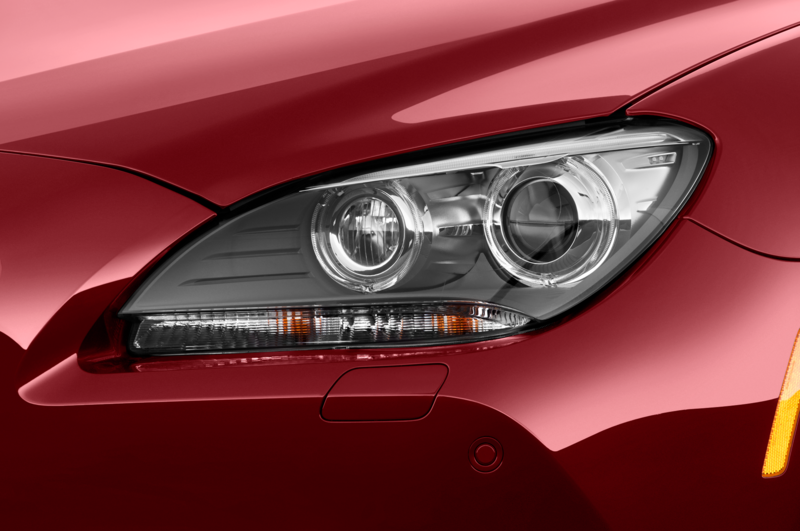 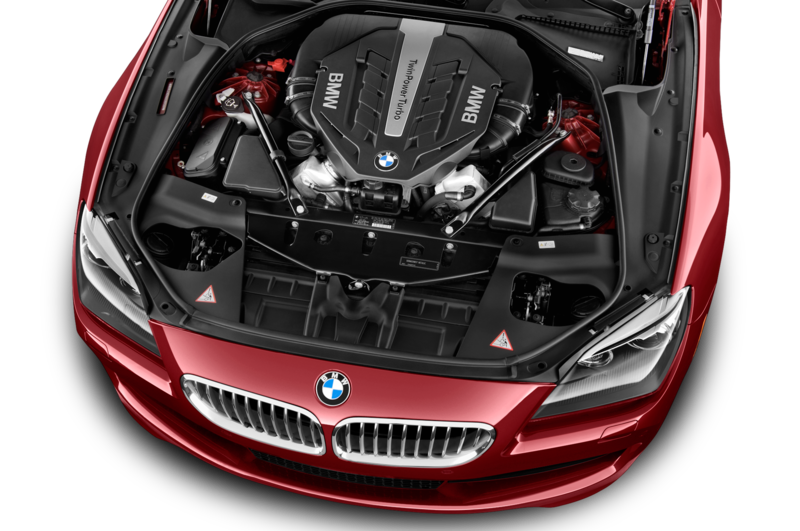 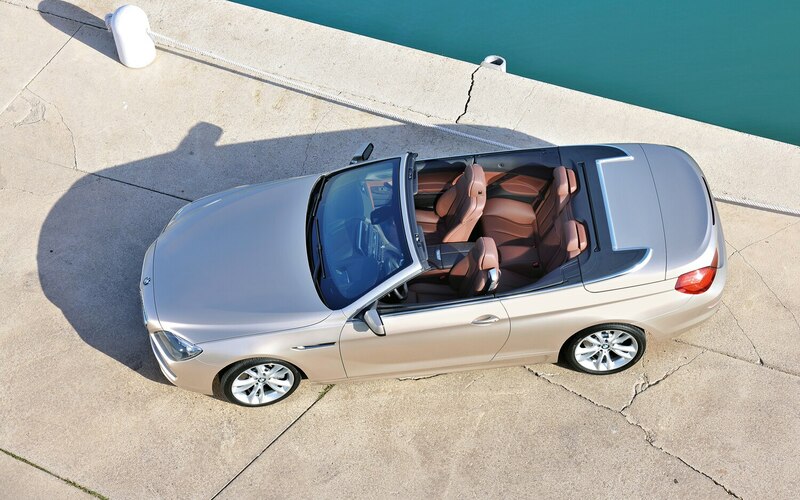 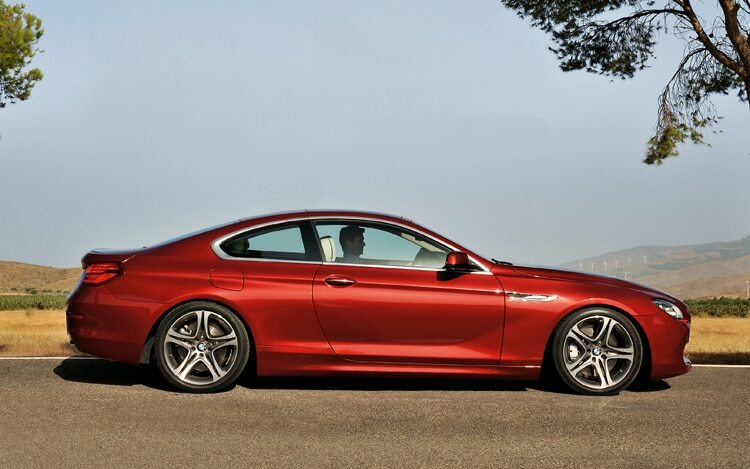 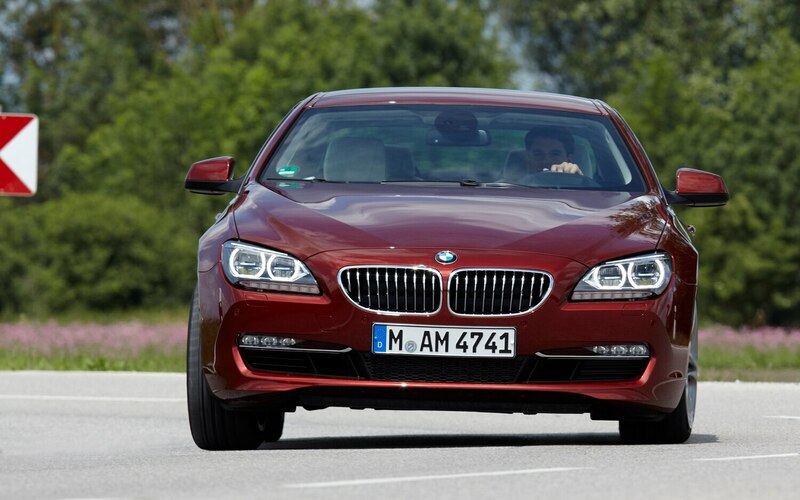 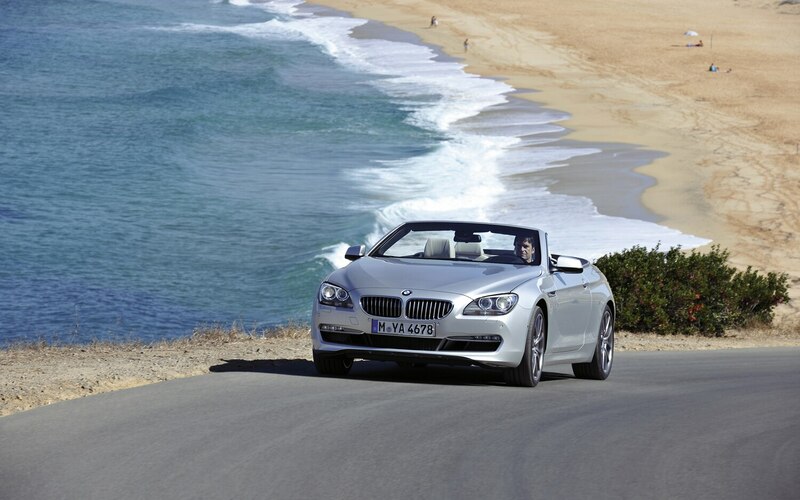 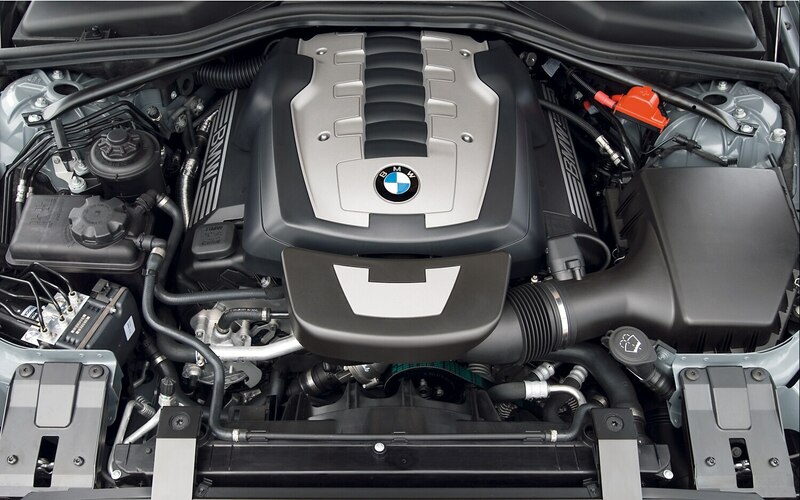 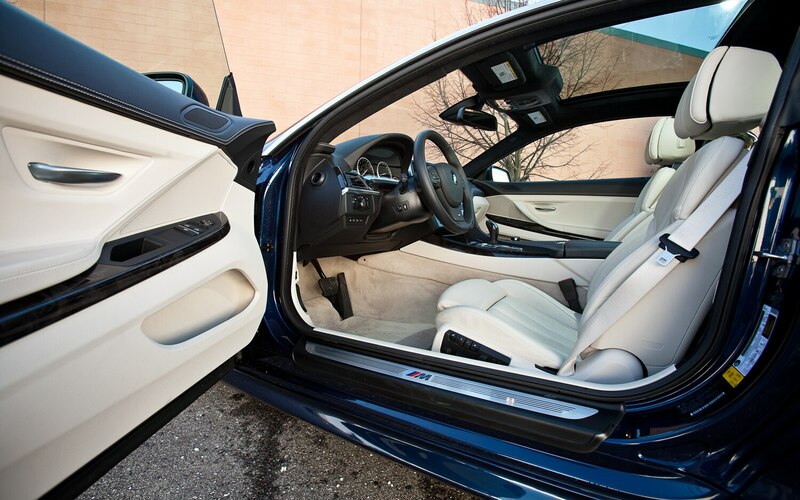 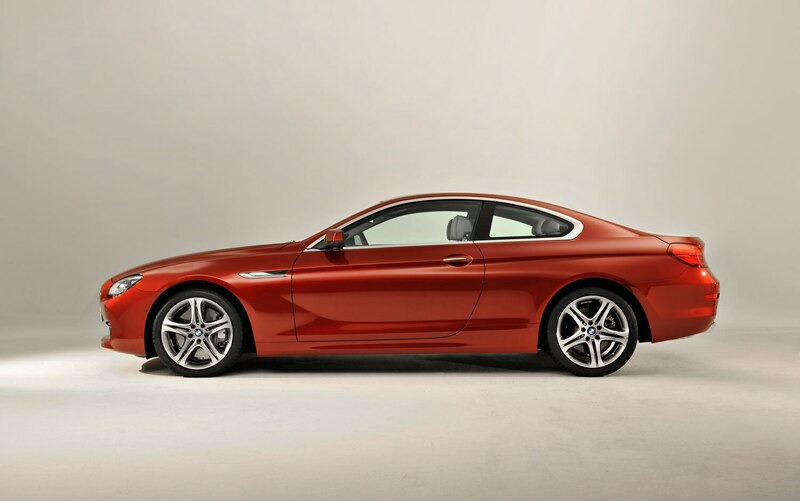 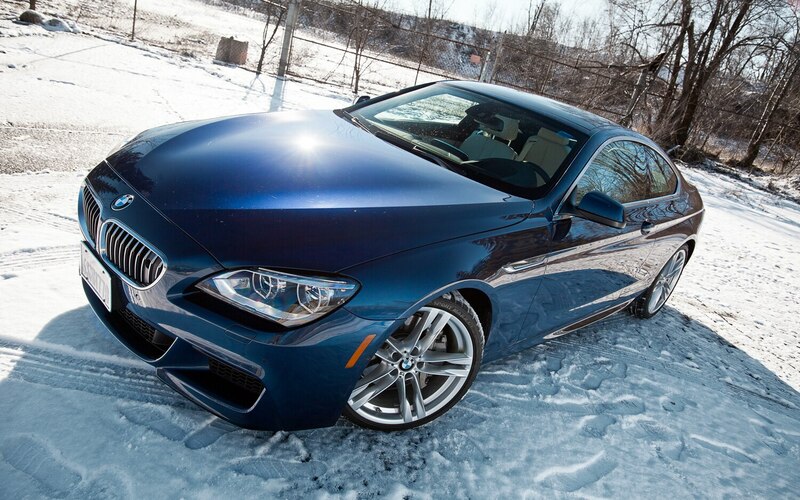 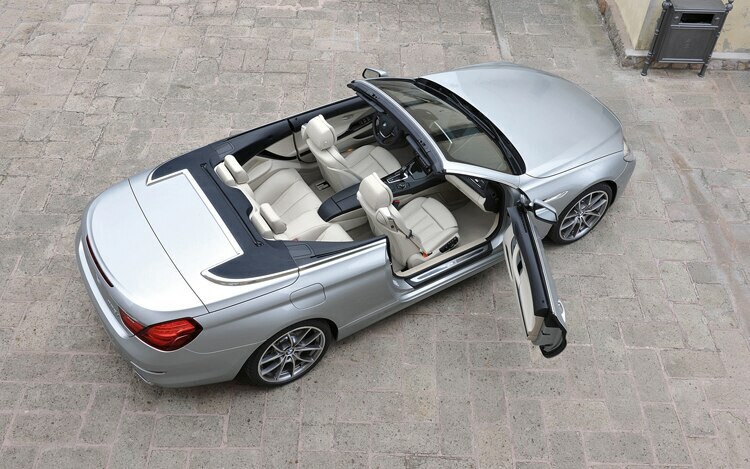 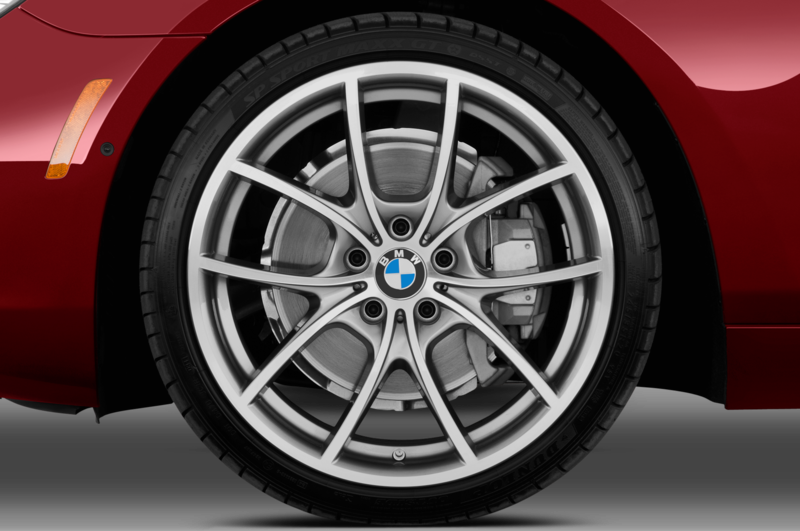 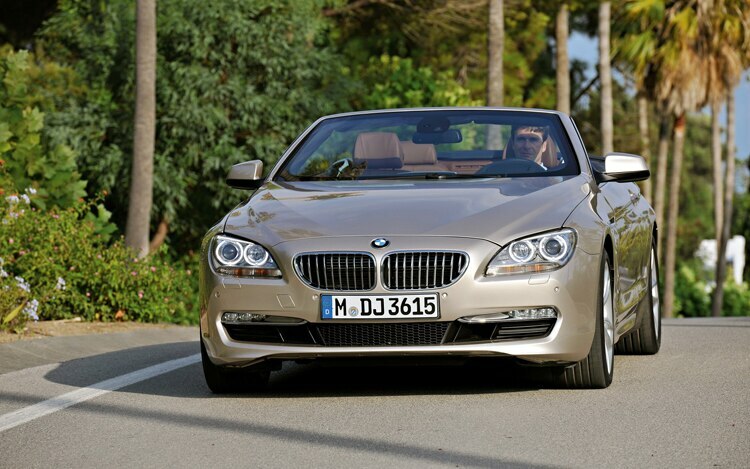 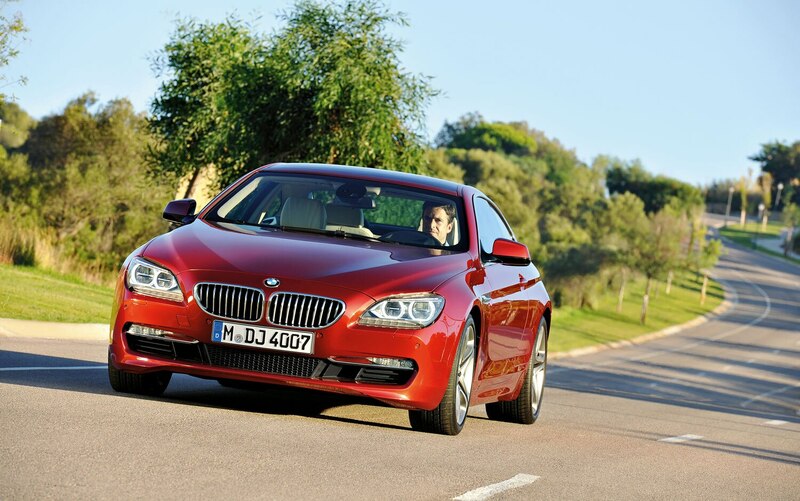 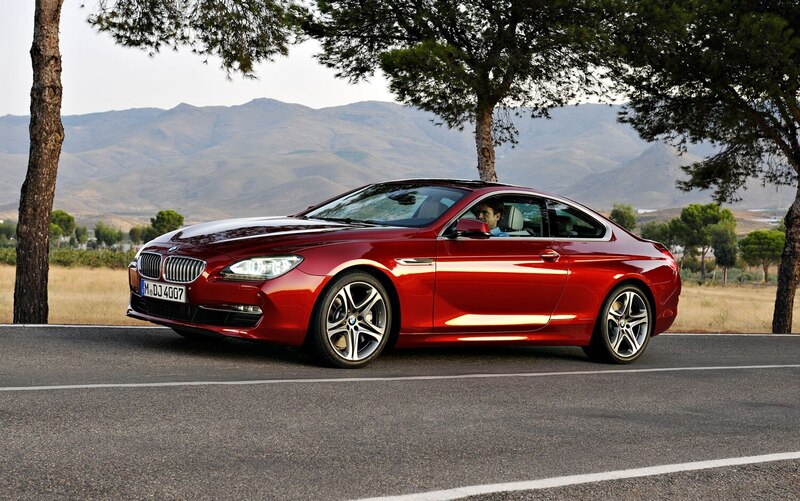 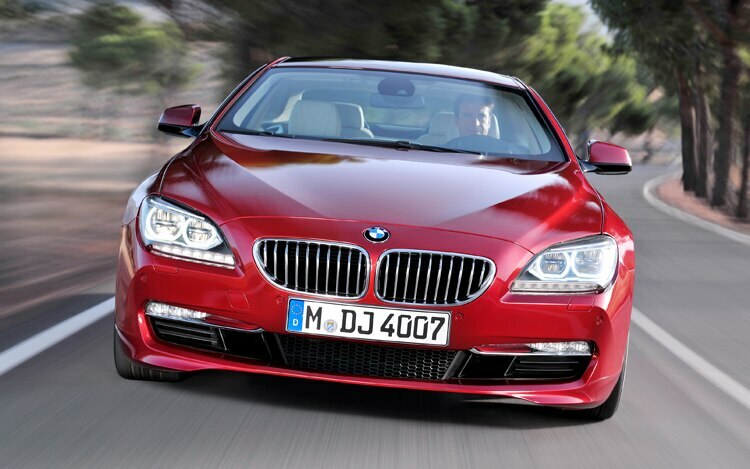 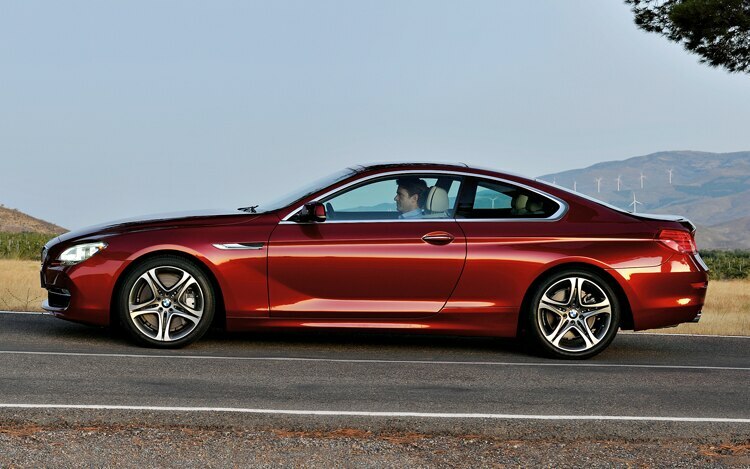 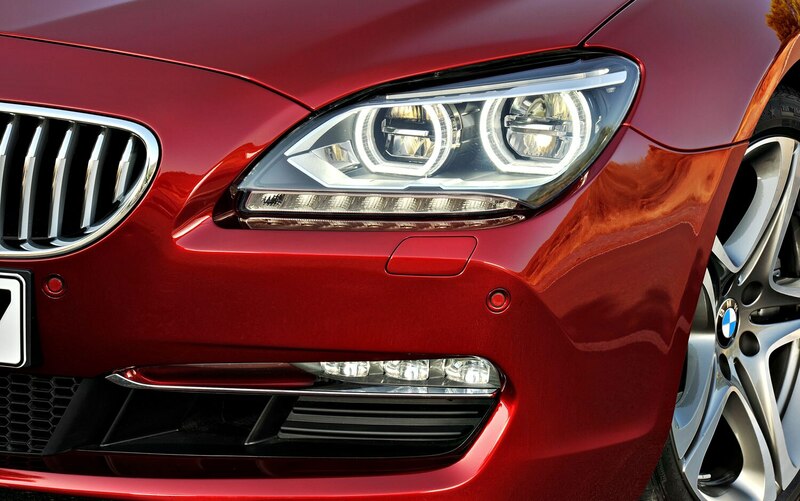 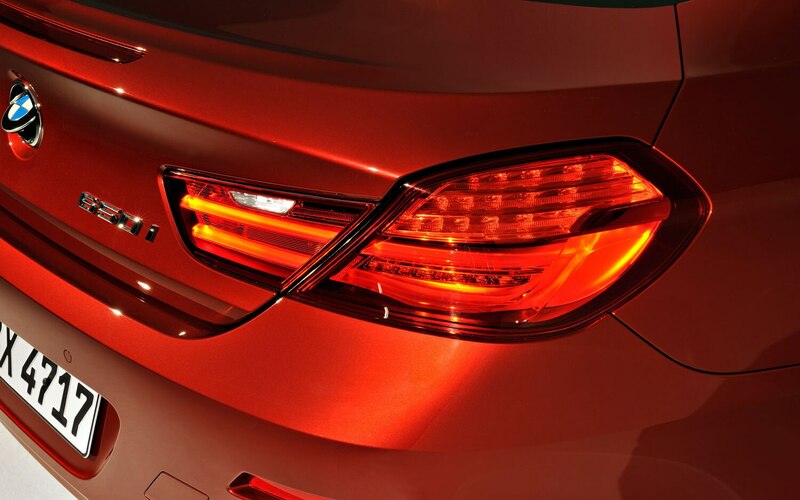 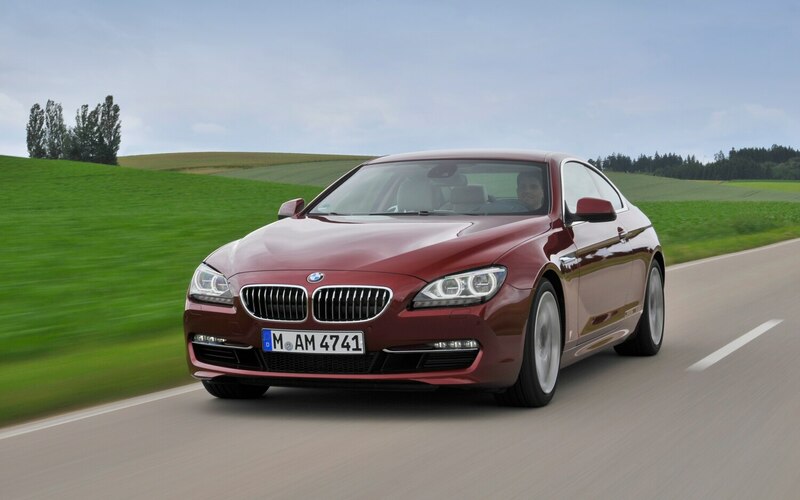 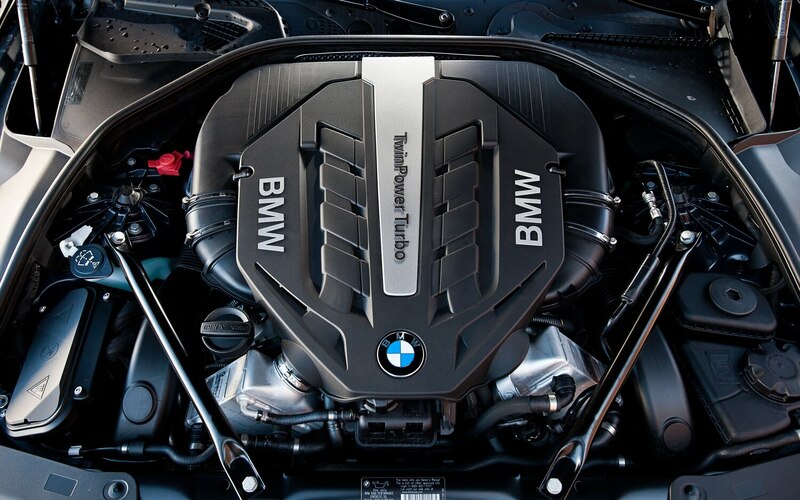 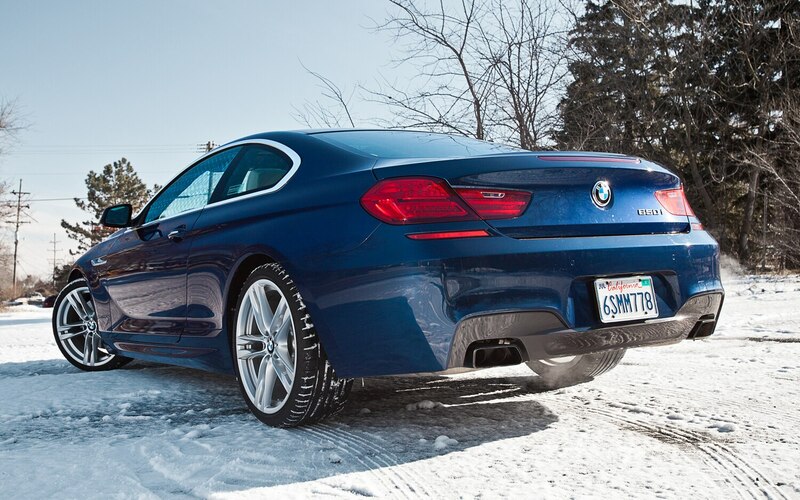 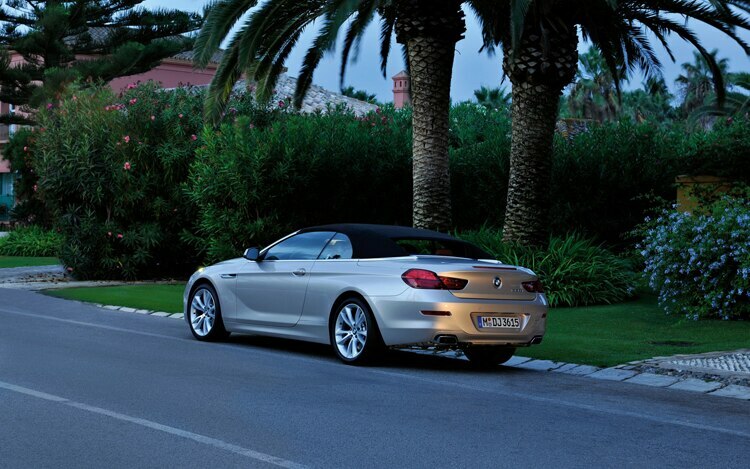 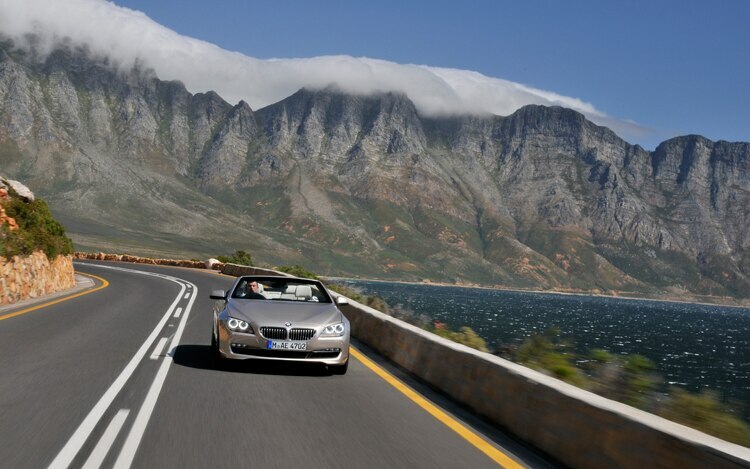 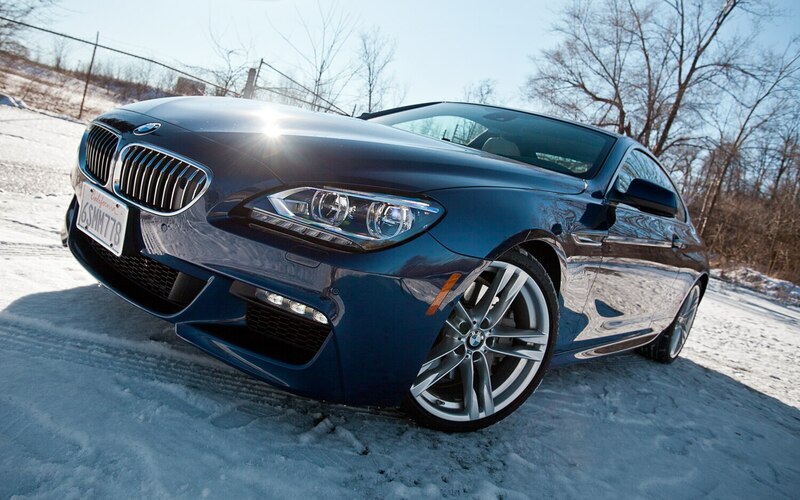 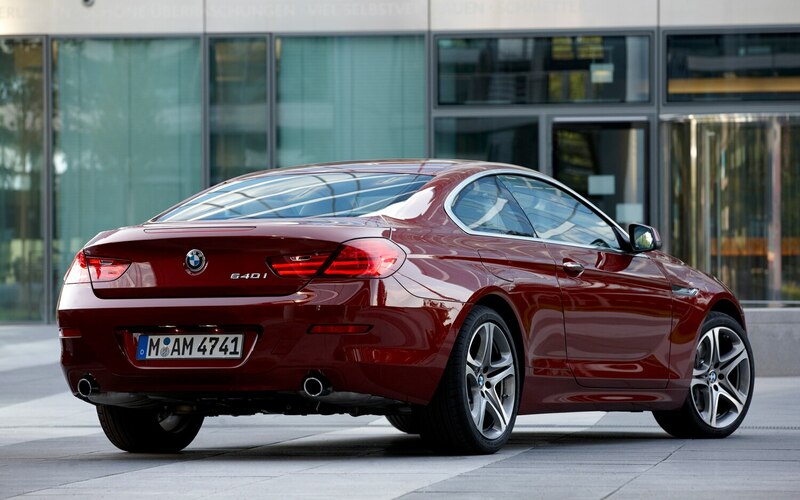 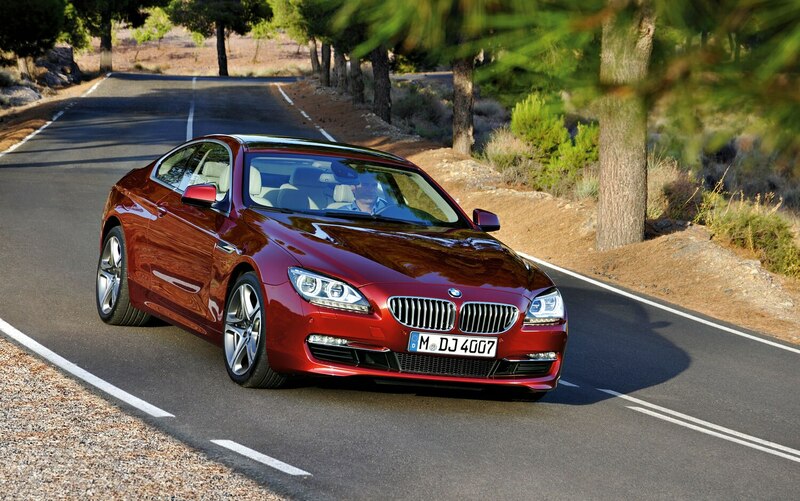 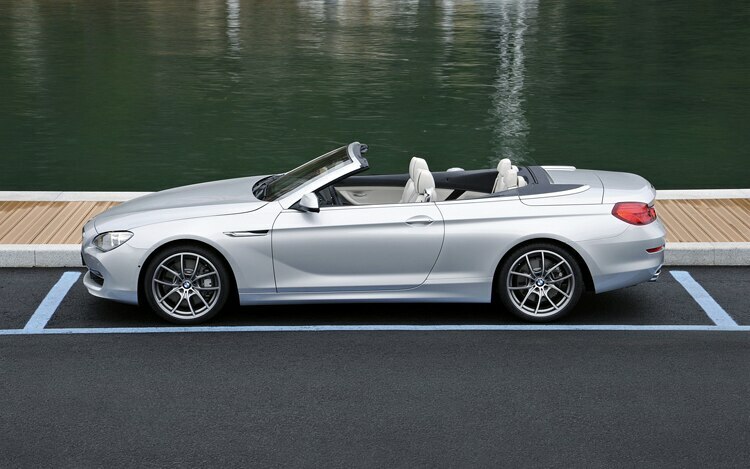 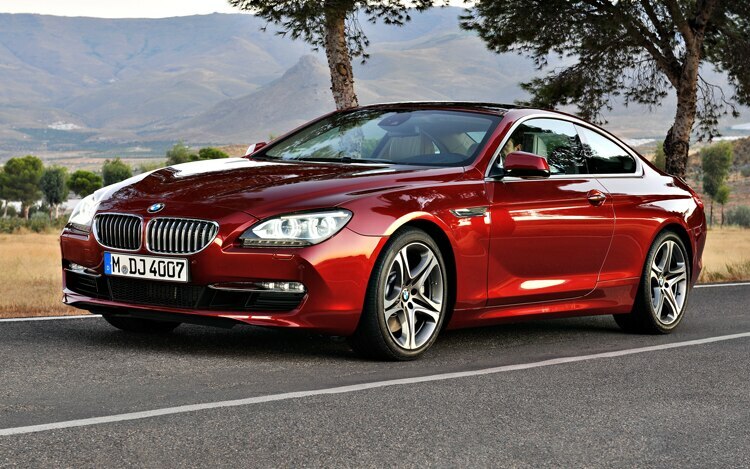 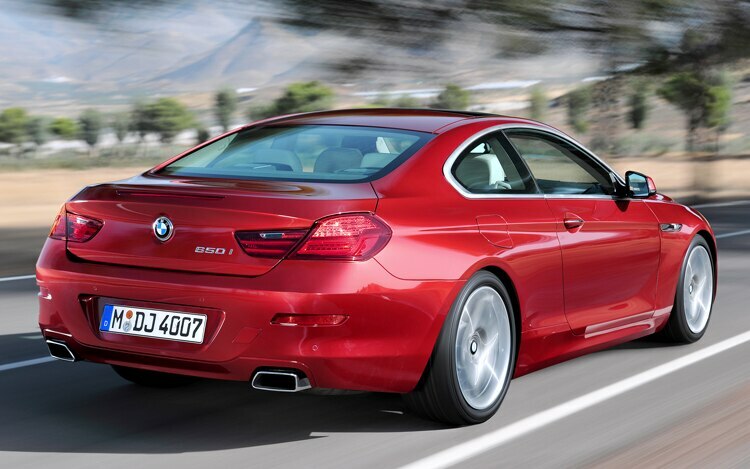 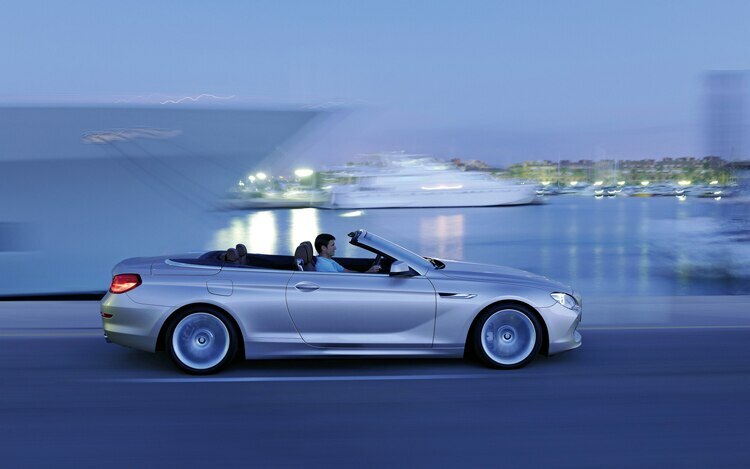 The 640i coupe can do it in 5.4 seconds. 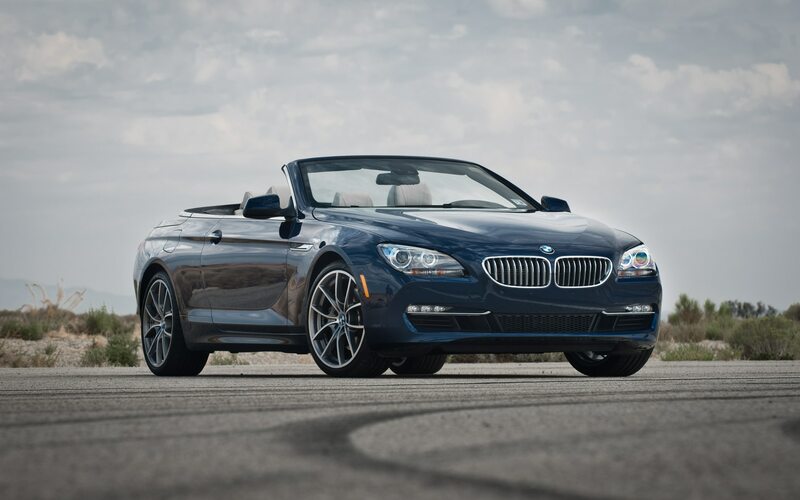 While the new BMW M6 Convertible’s performance capabilities are undeniable, Motor Trend associate road test editor Carlos Lago questions whether that performance alone makes the car desirable in this week’s episode of Ignition. 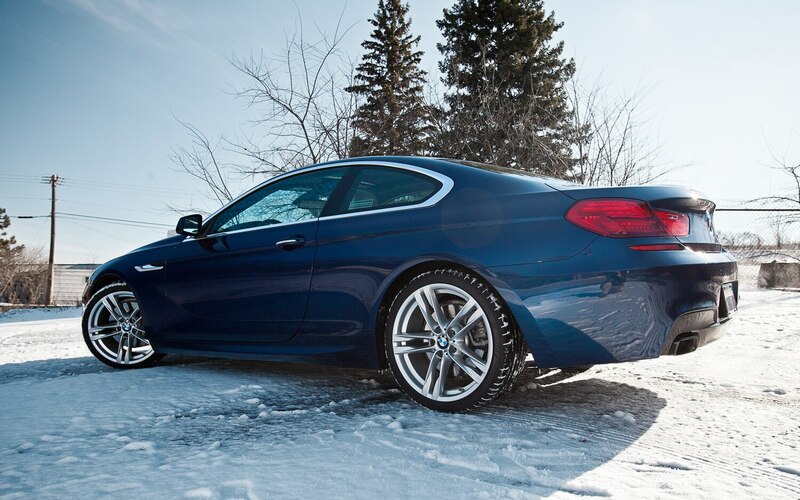 What’s the fastest three-wheeler on ice? 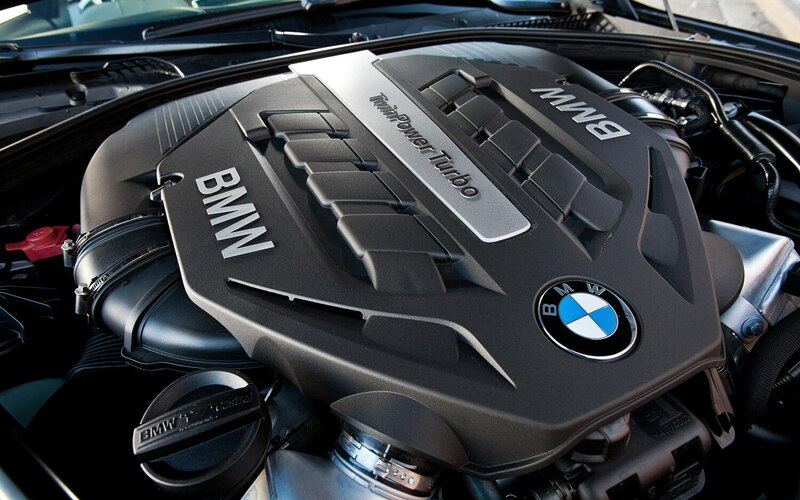 Recalls are being issued for a number of vehicles including the new Toyota Prius V, 2012 Toyota Tacoma, and Cam-Am Spyder as well as various BMWs and Rolls-Royce models using V-8 and V-12 engines.